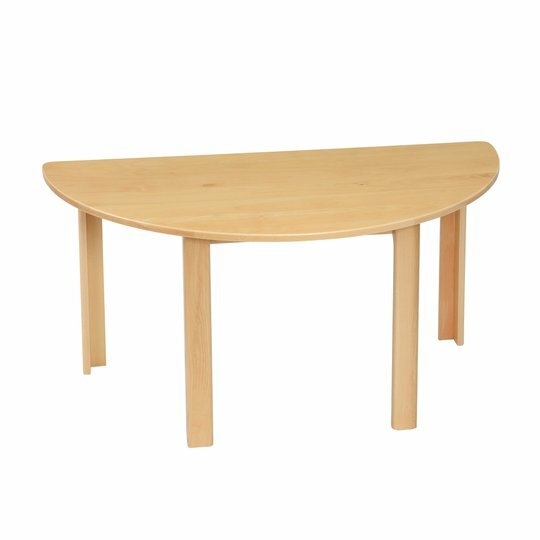 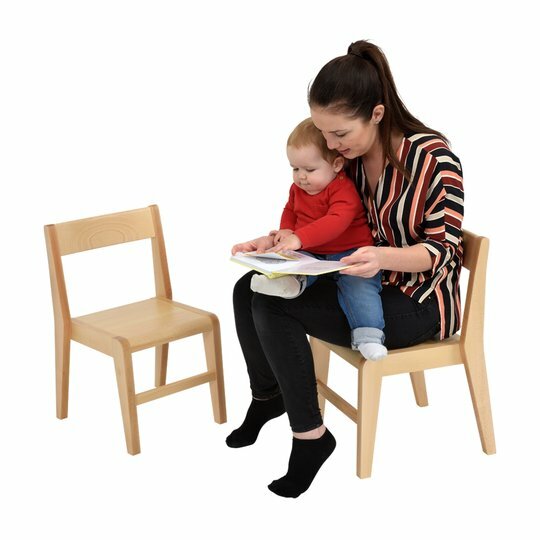 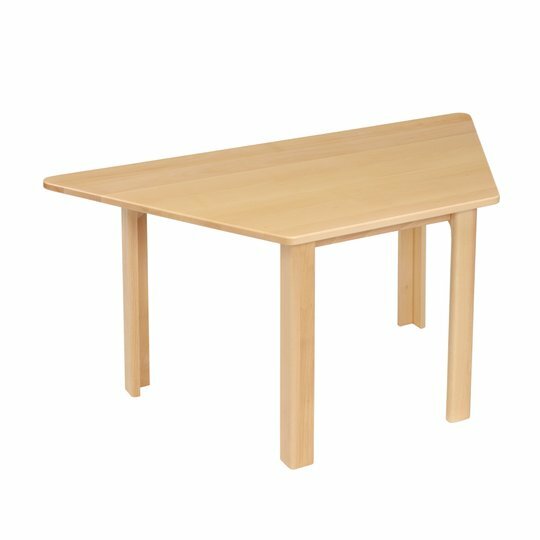 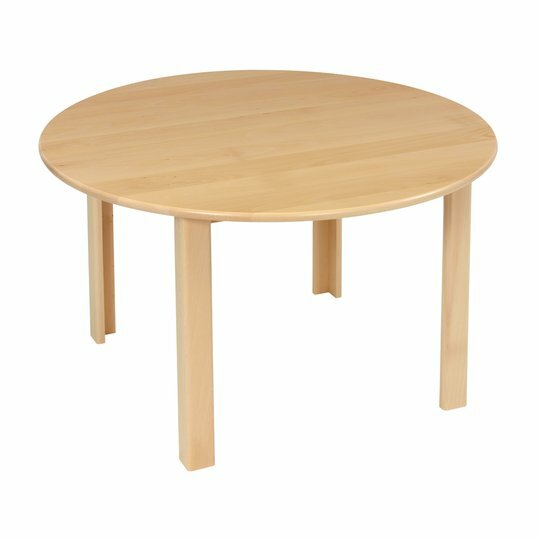 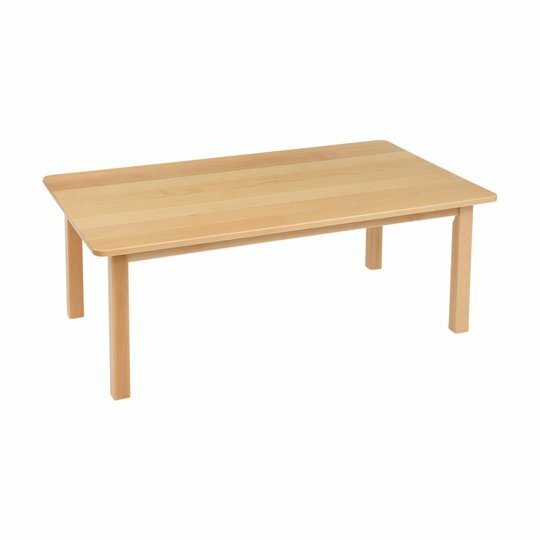 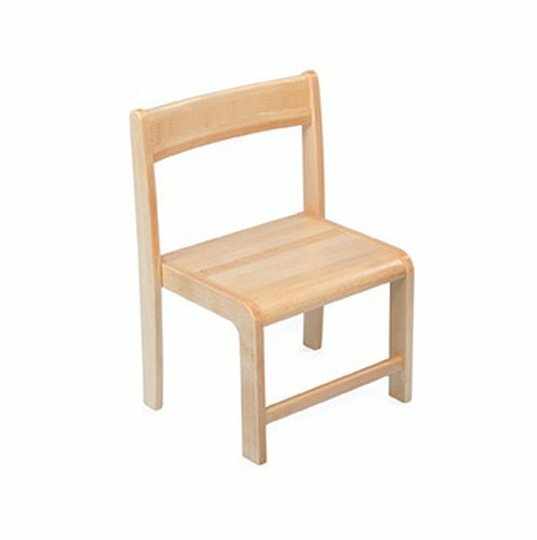 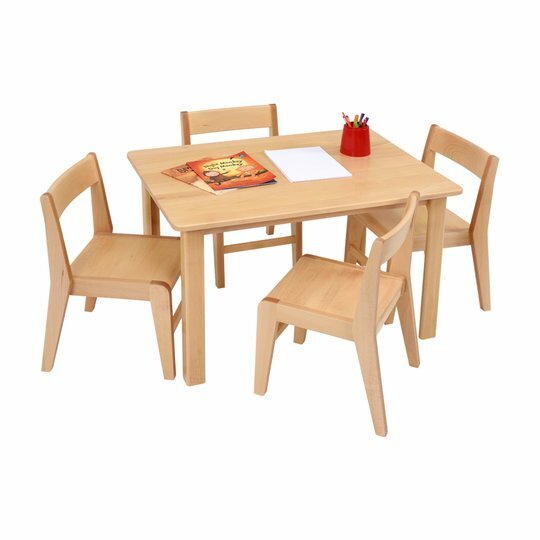 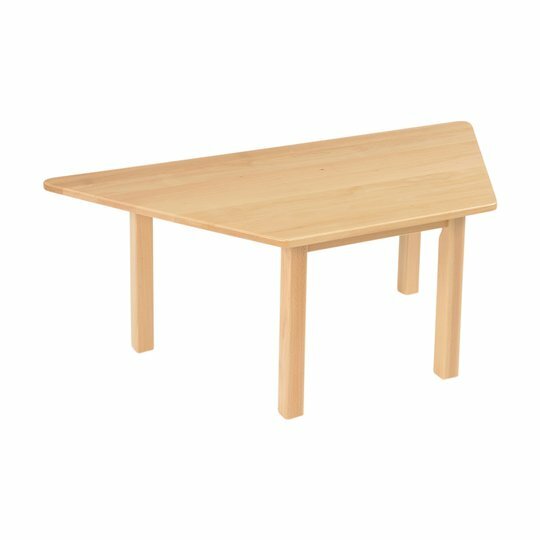 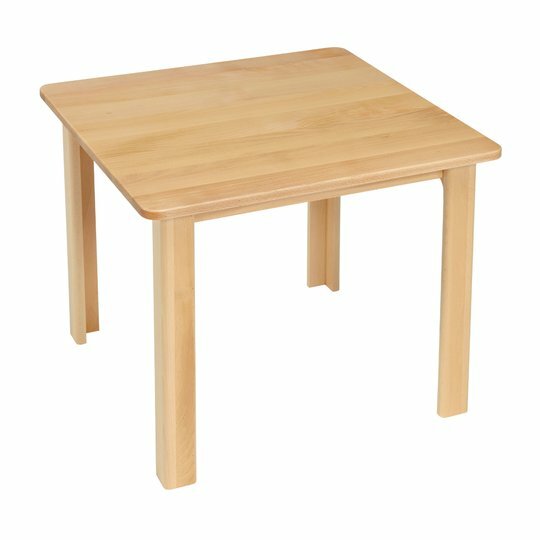 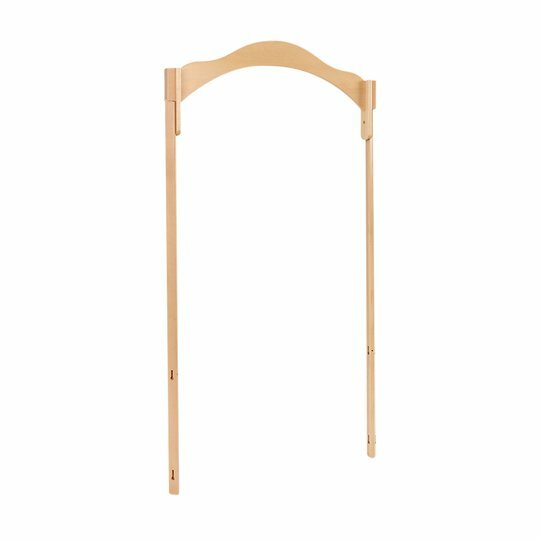 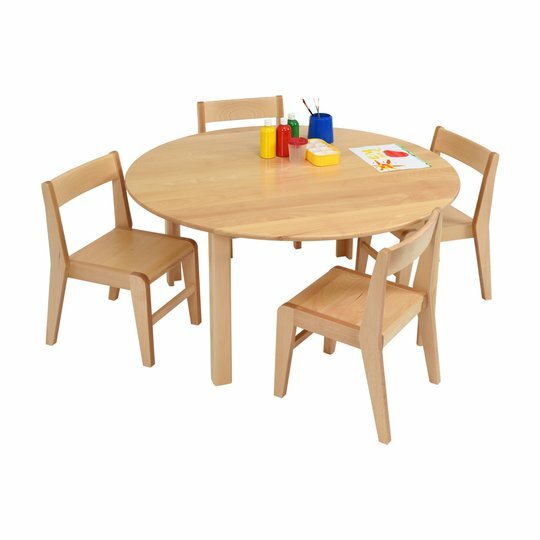 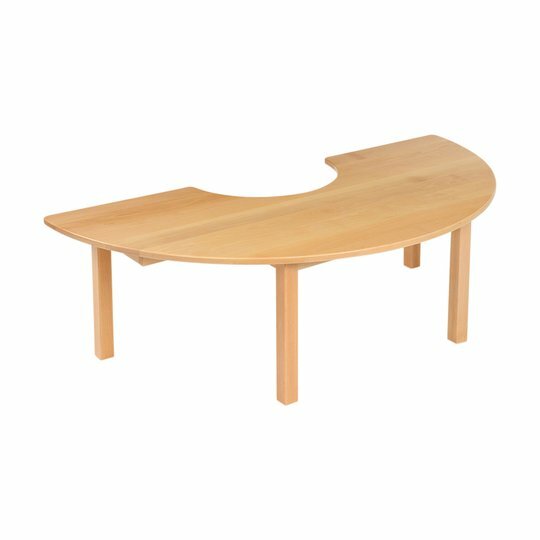 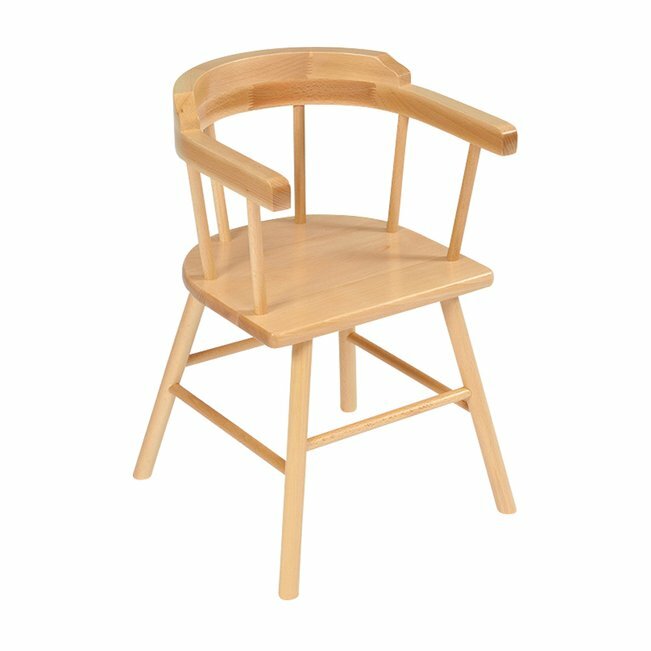 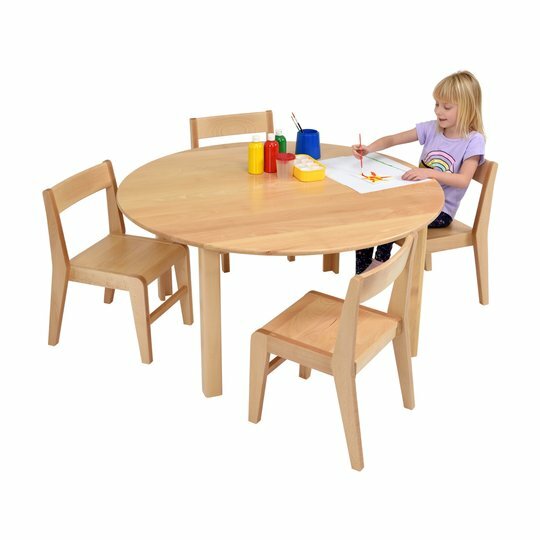 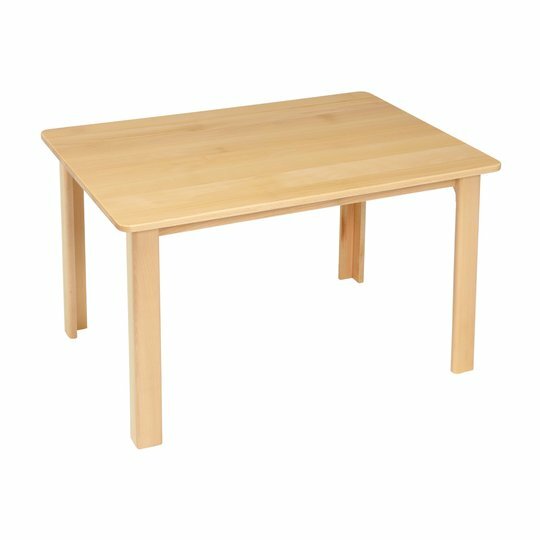 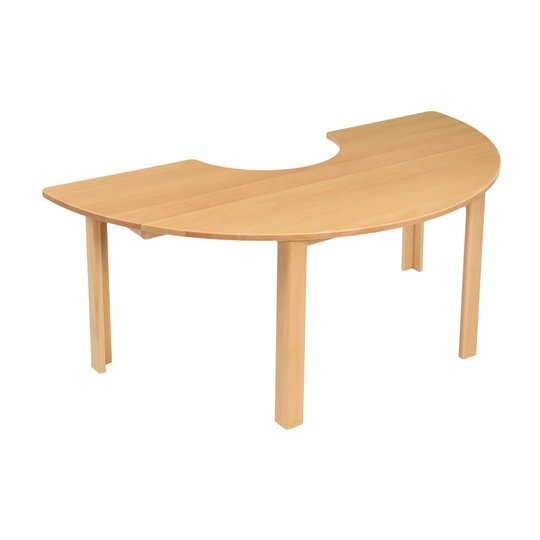 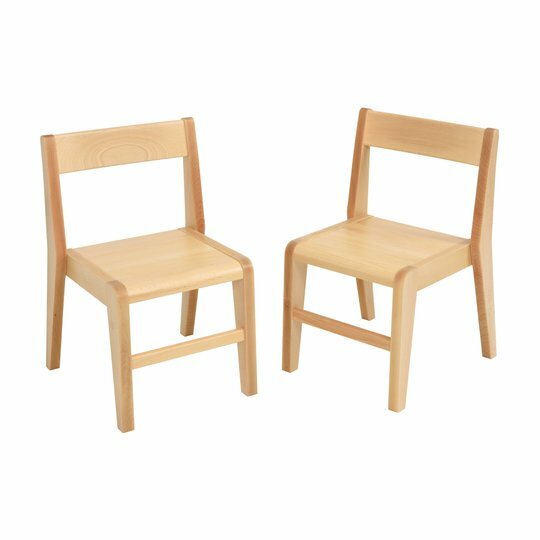 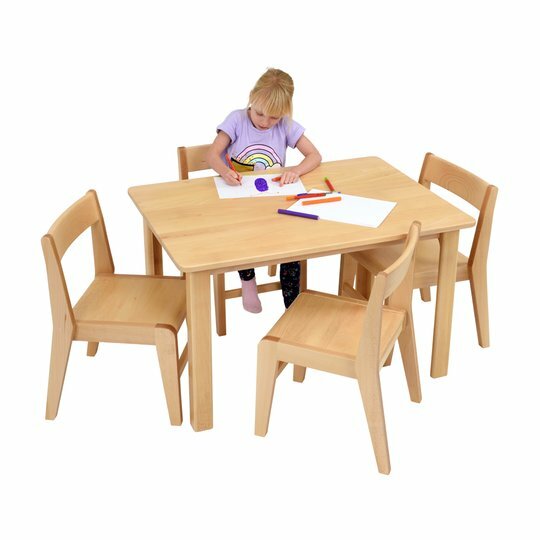 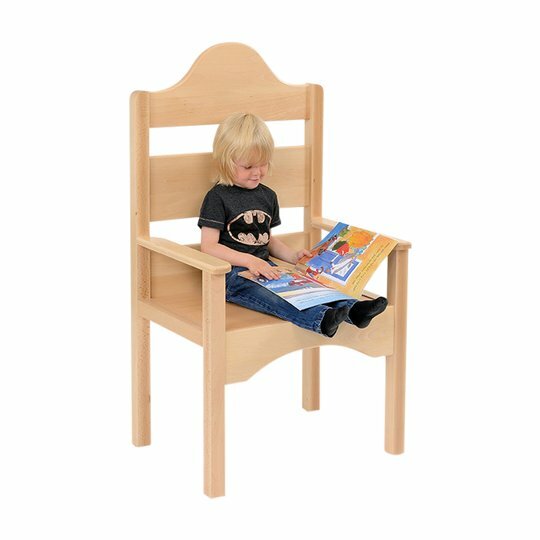 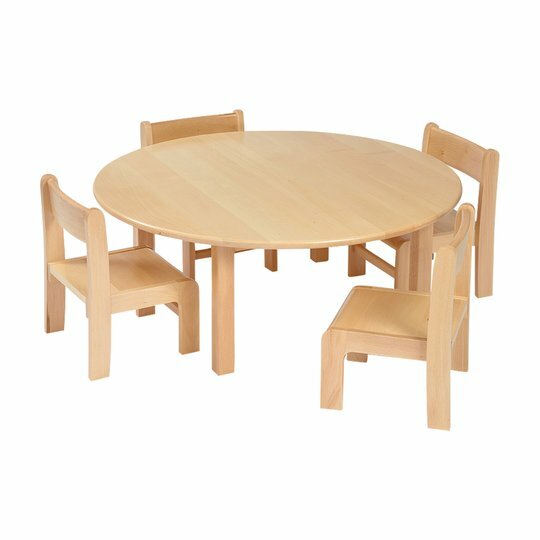 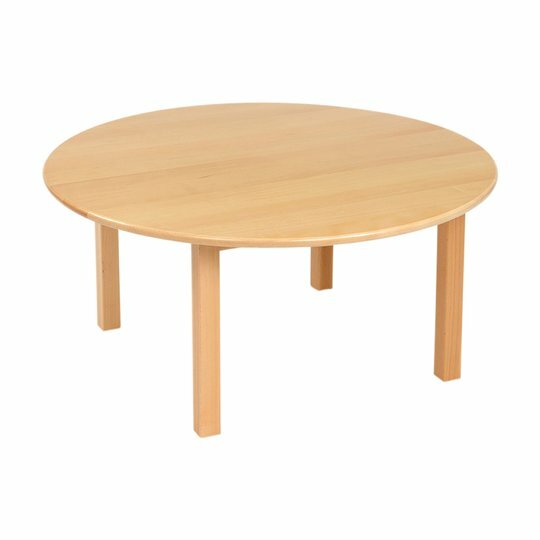 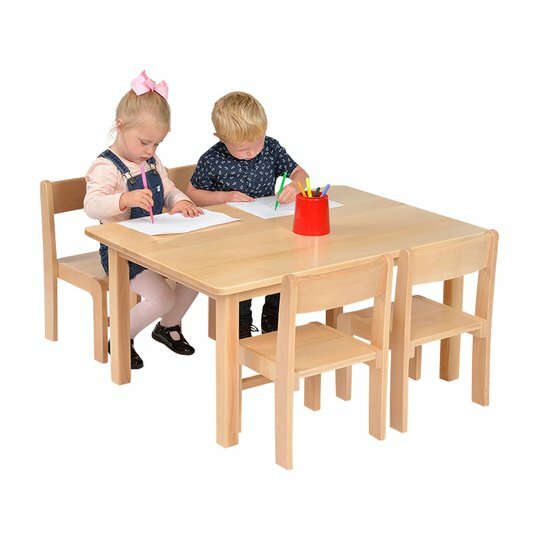 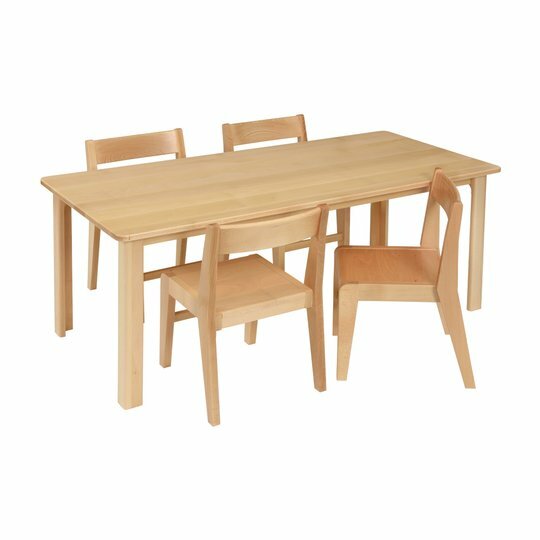 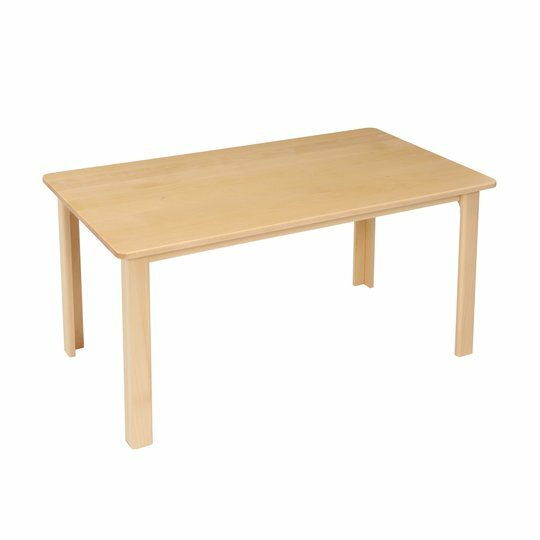 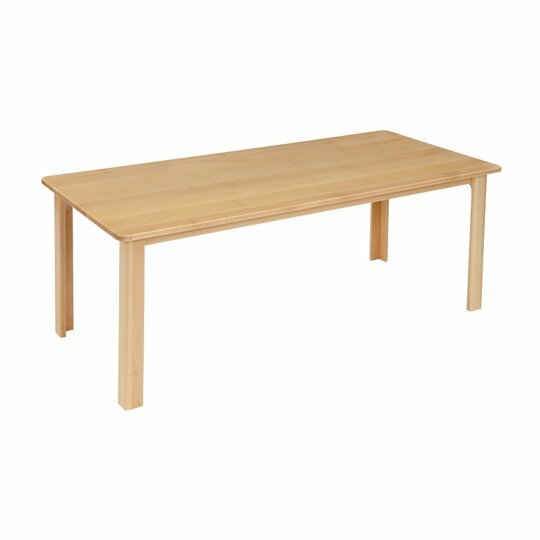 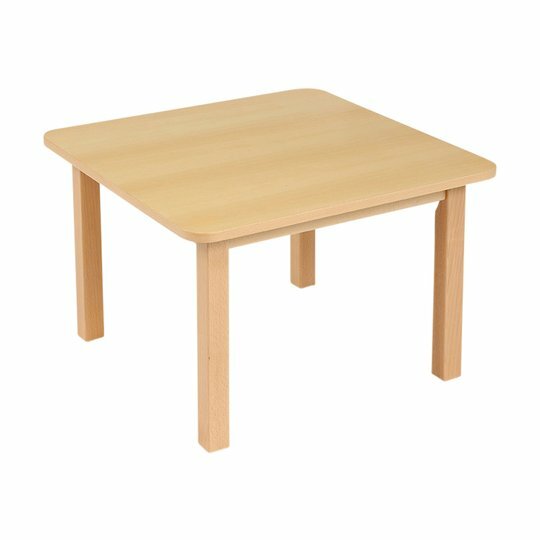 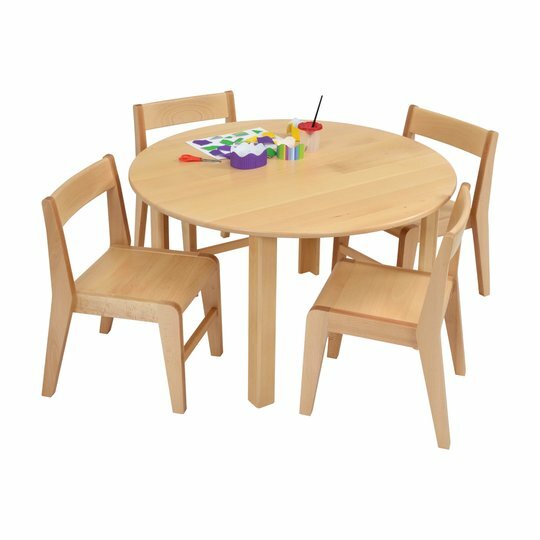 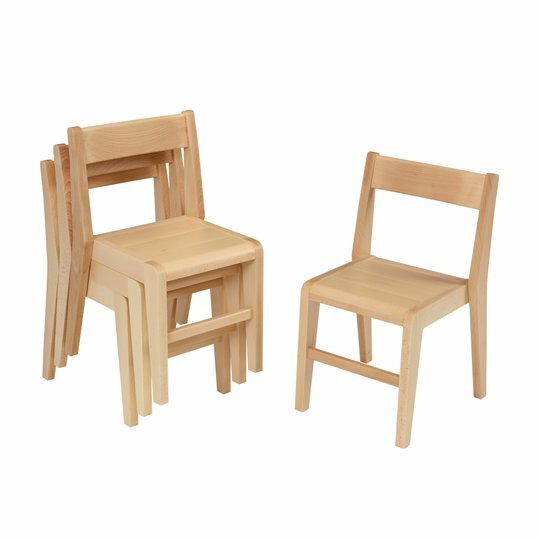 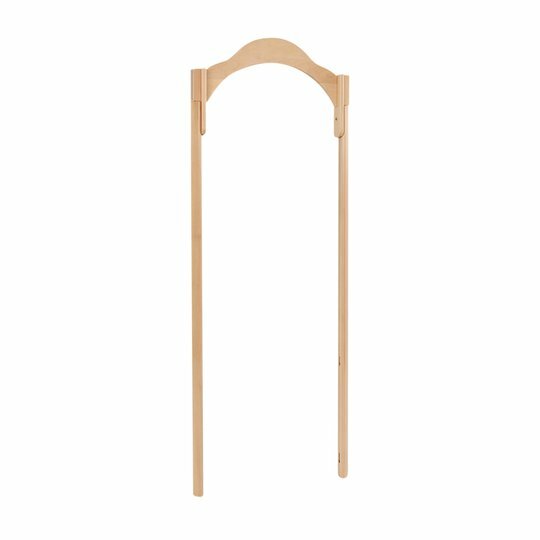 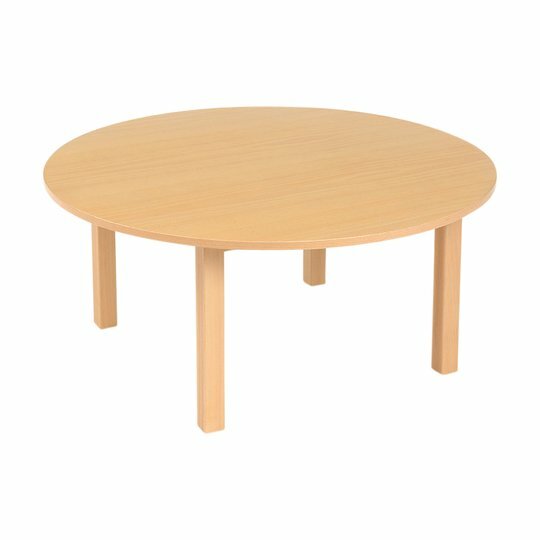 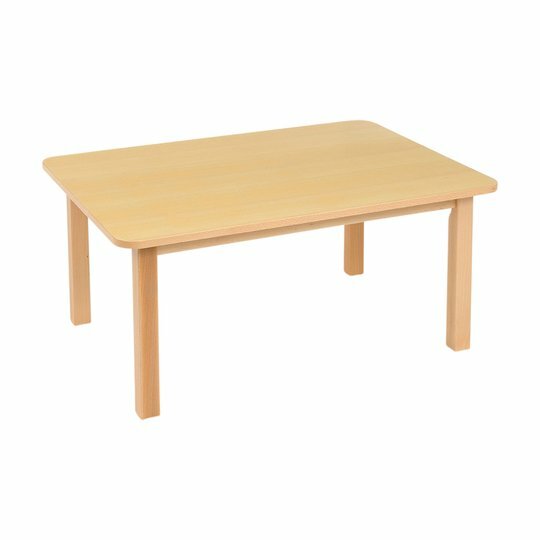 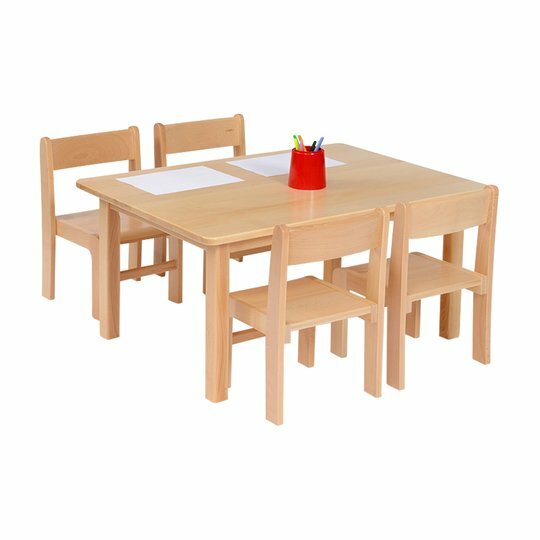 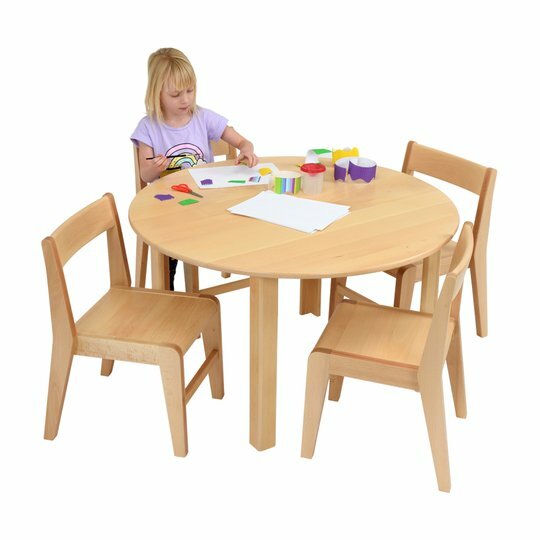 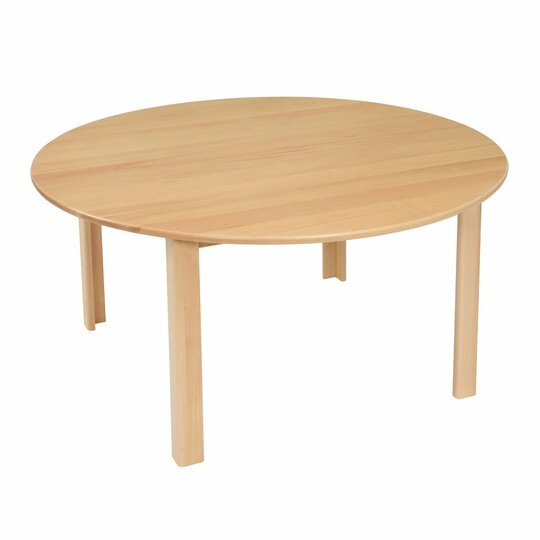 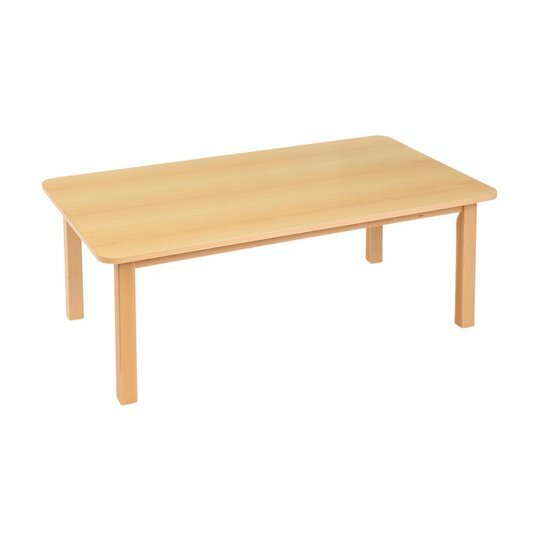 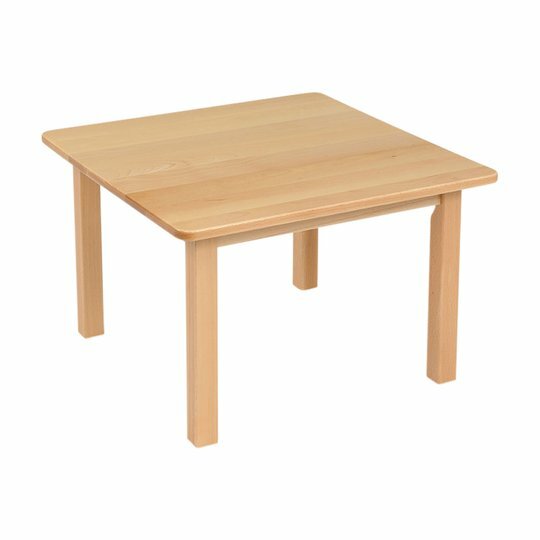 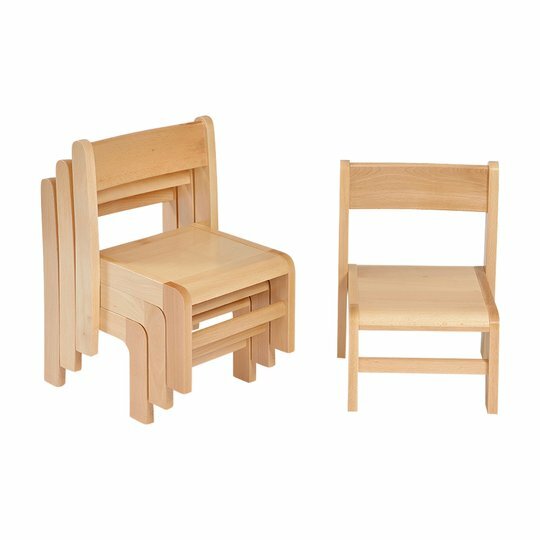 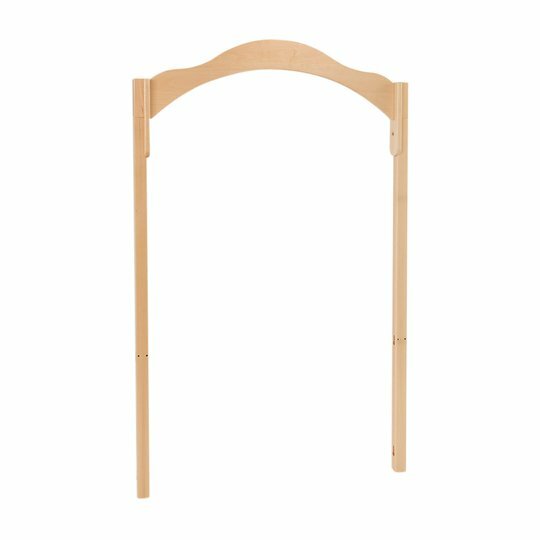 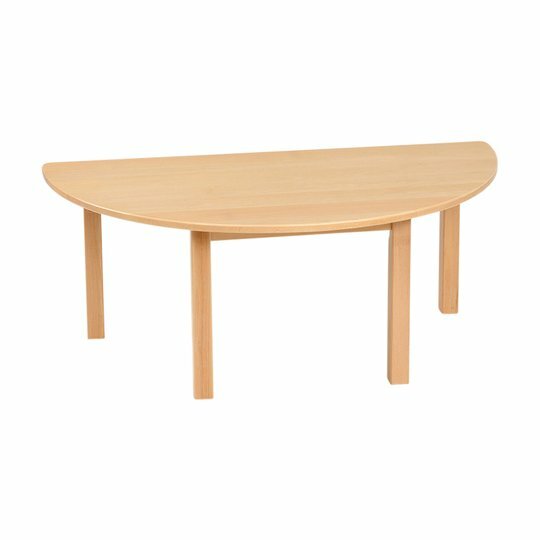 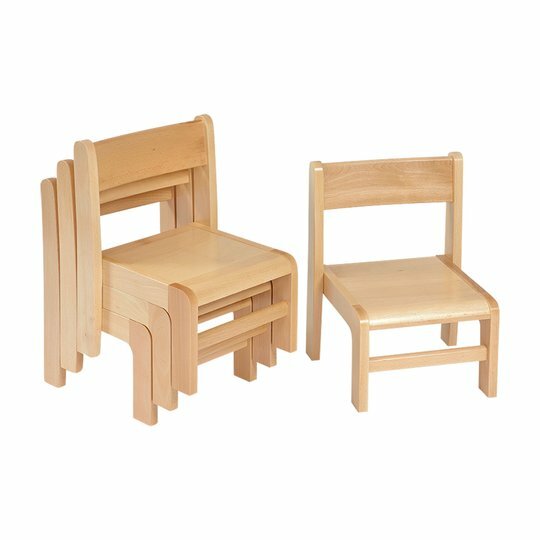 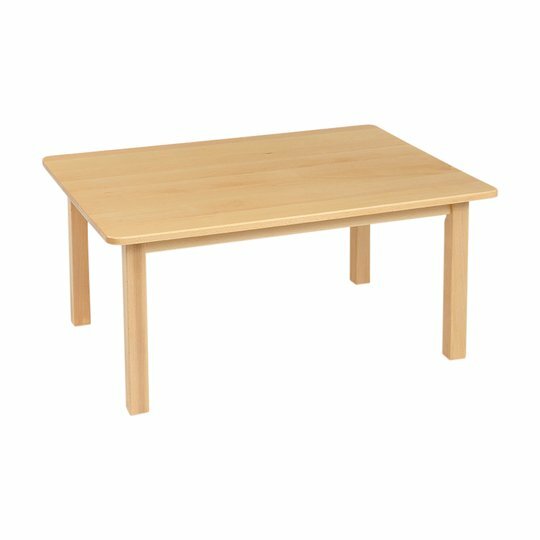 This range of chairs supplied fully assembled have been designed to complement our range of Solid Beech and Beech Veneer Tables. 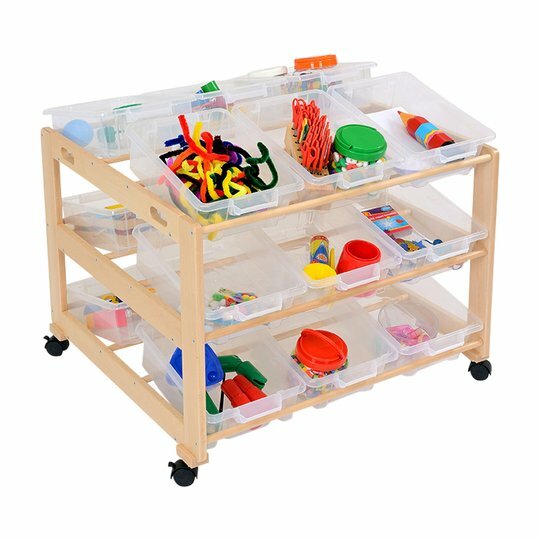 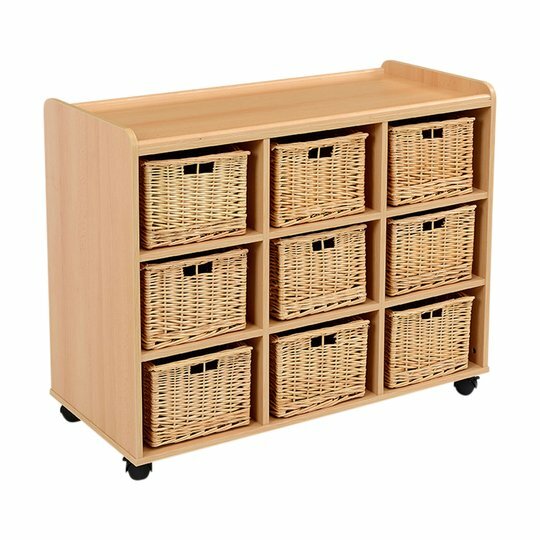 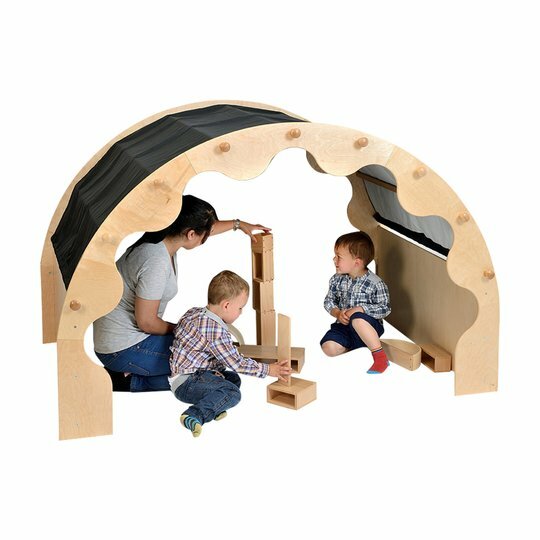 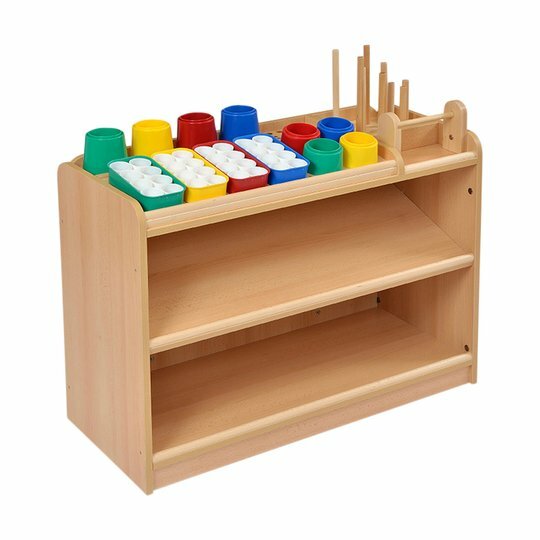 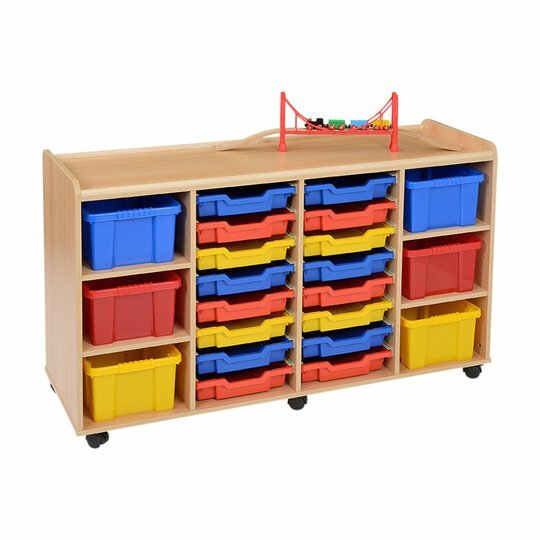 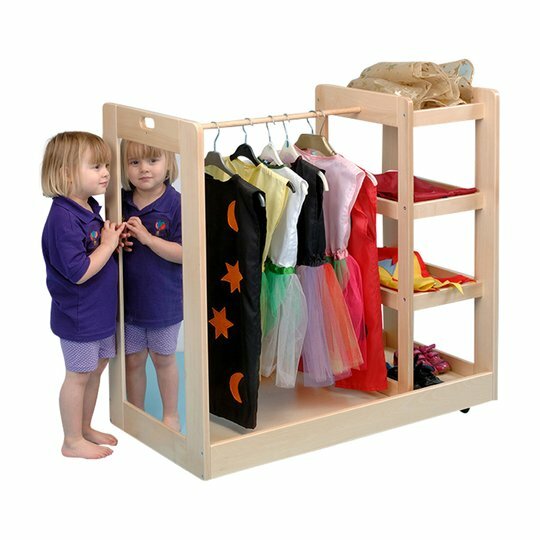 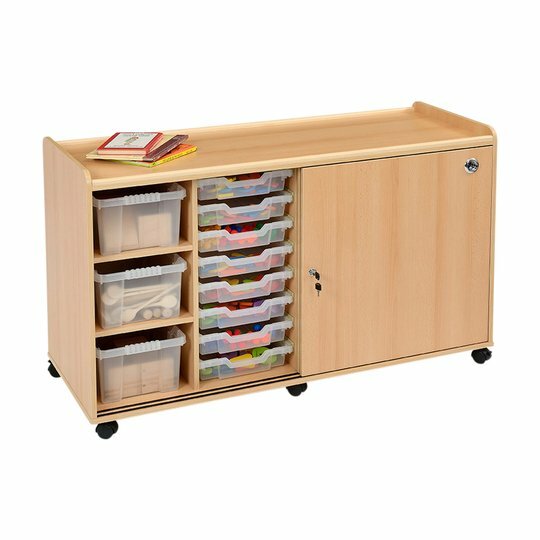 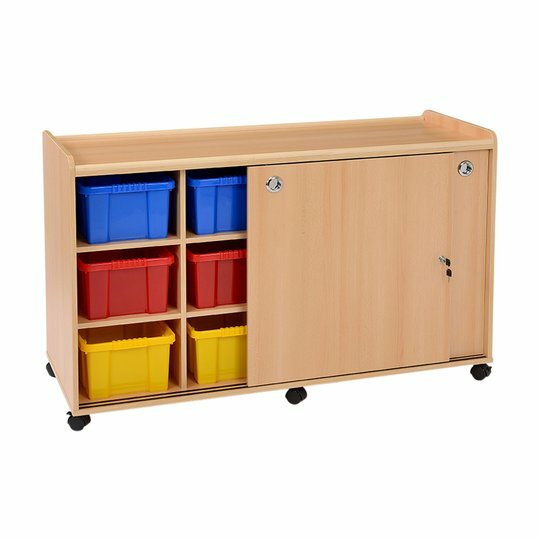 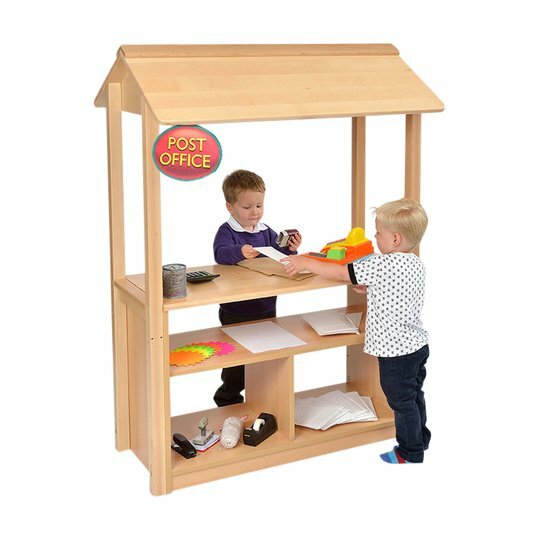 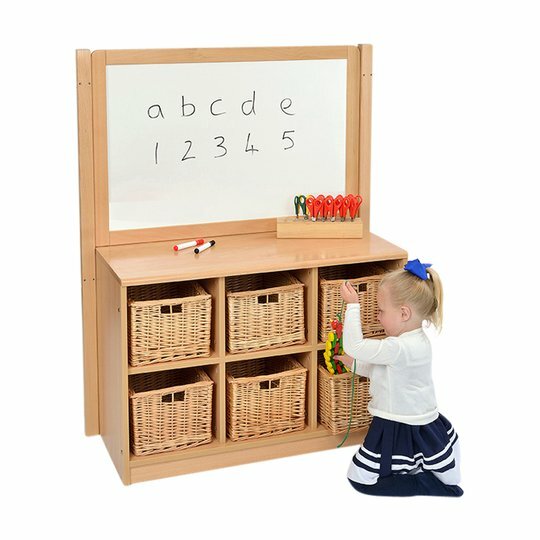 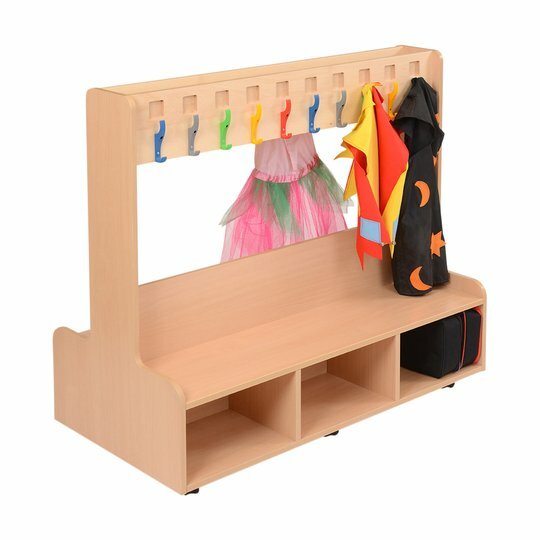 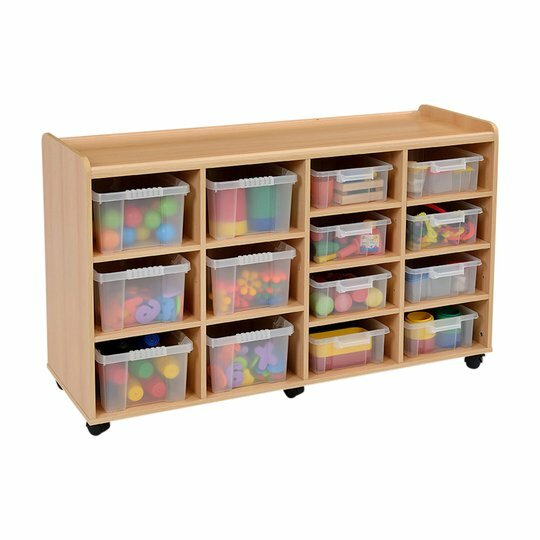 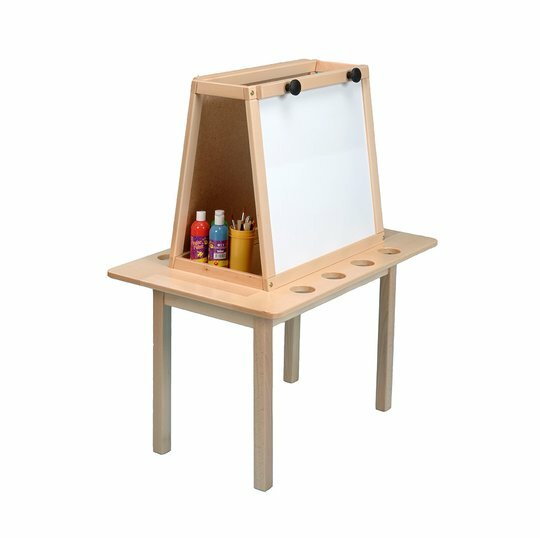 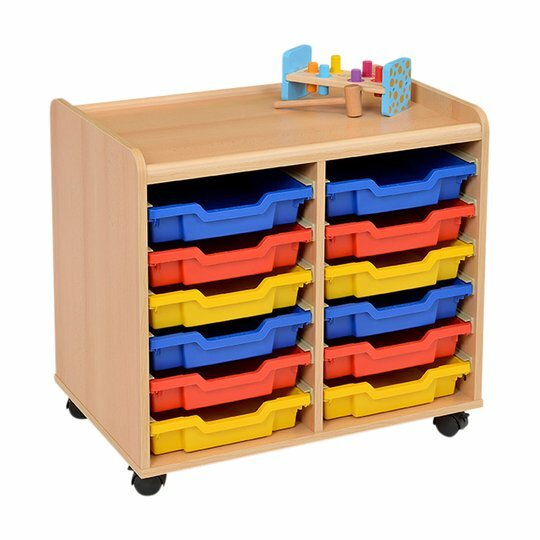 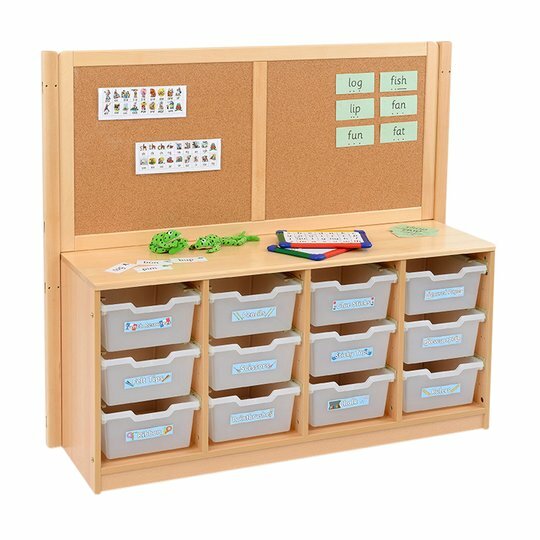 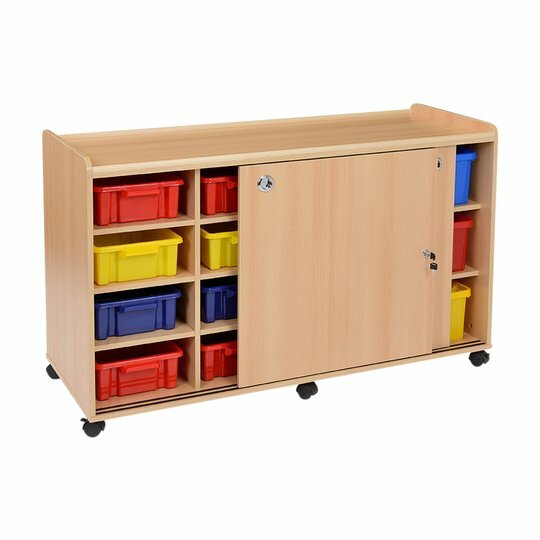 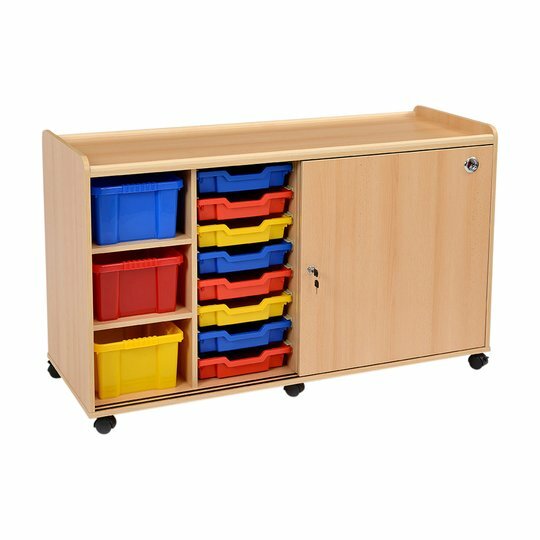 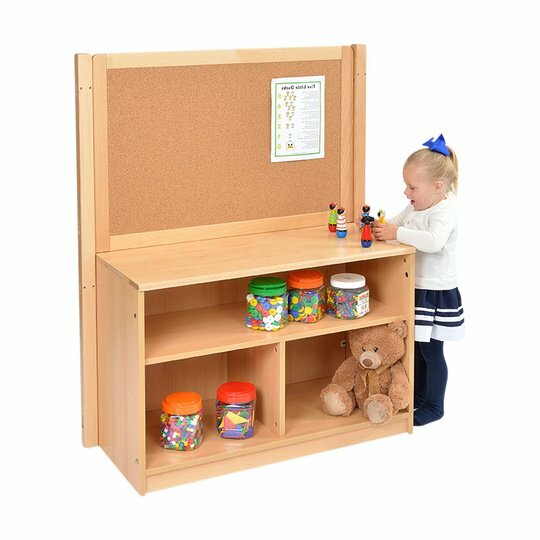 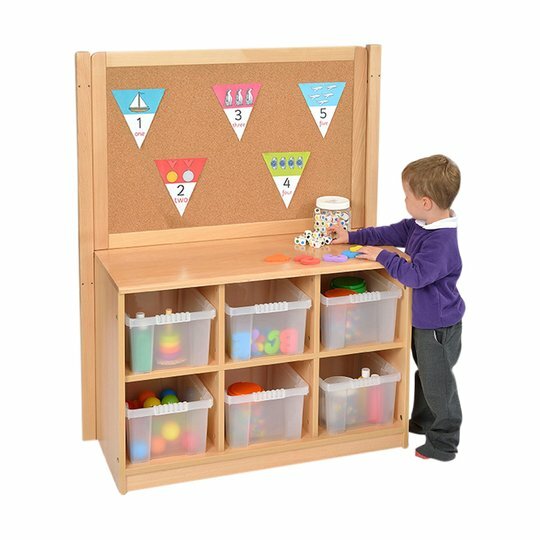 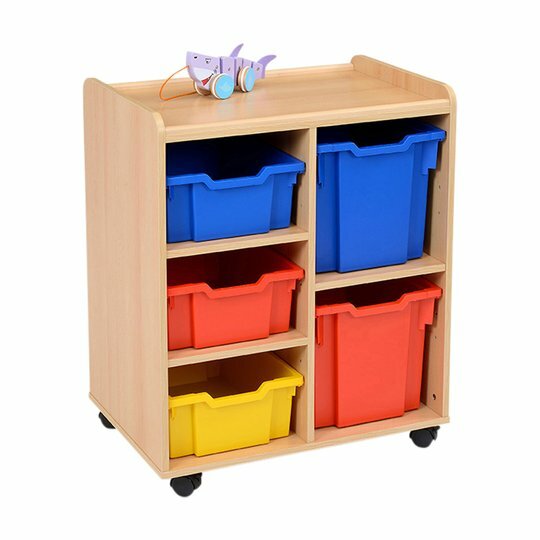 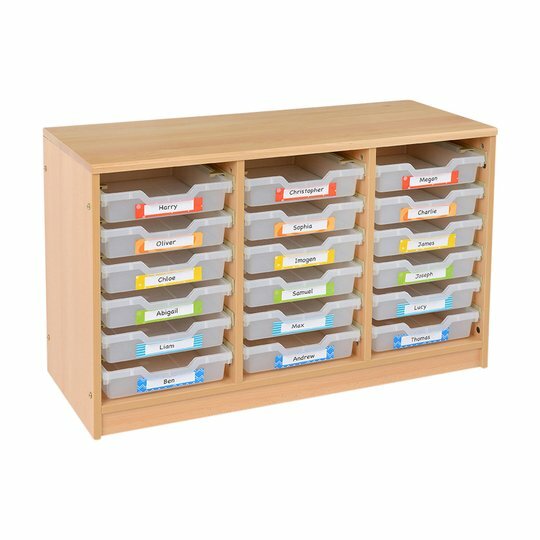 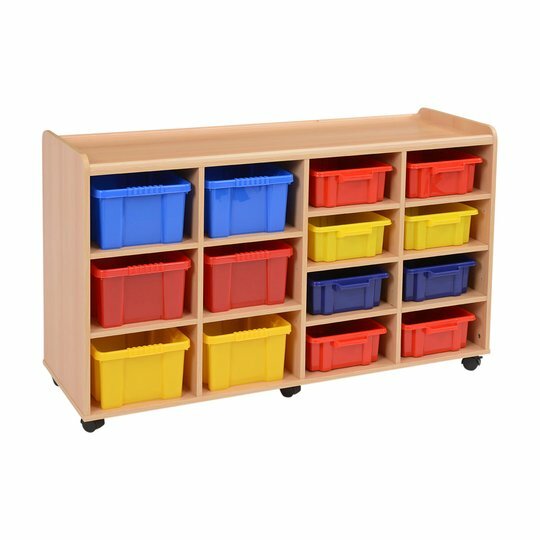 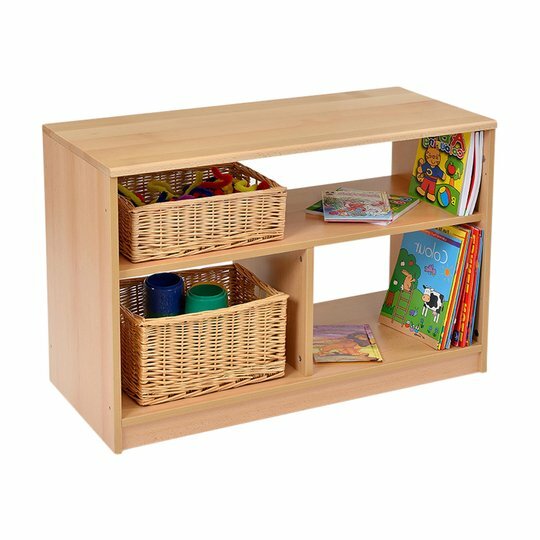 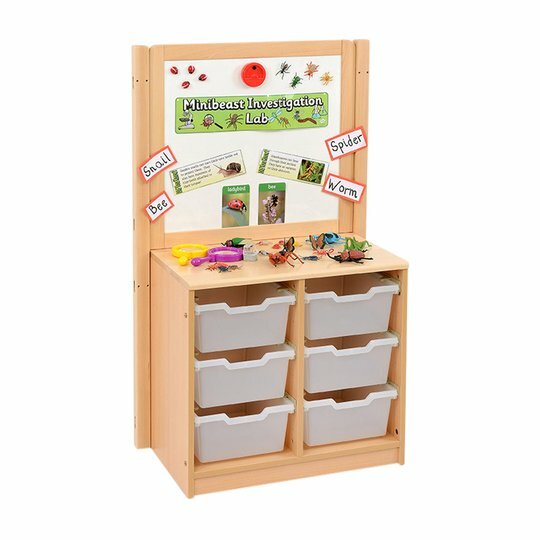 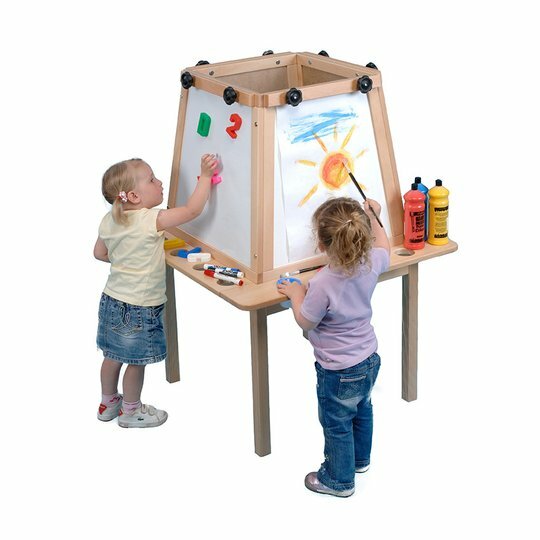 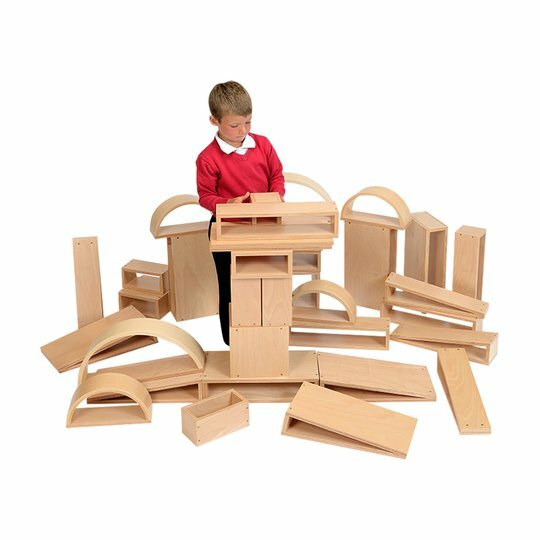 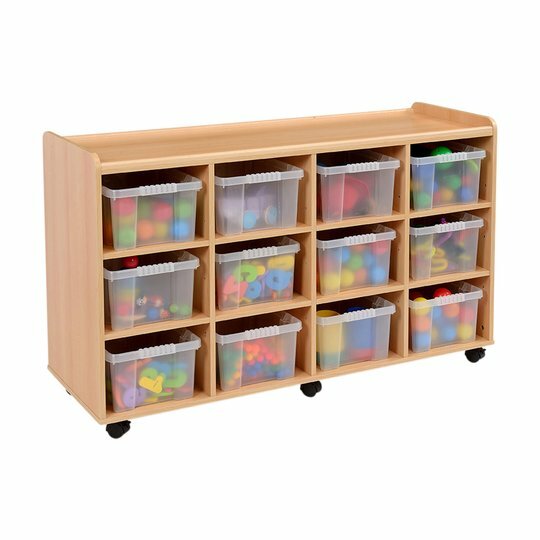 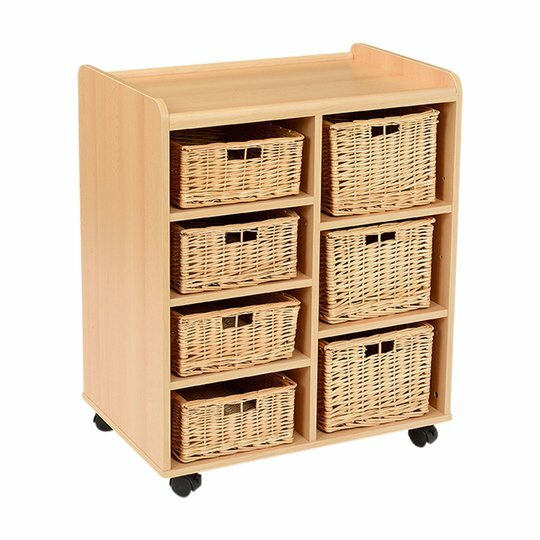 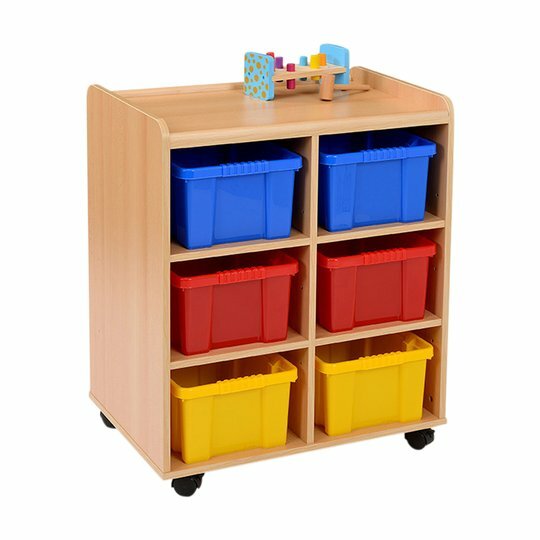 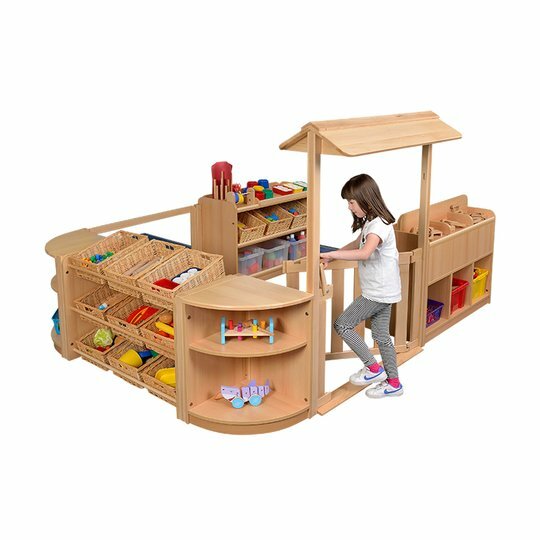 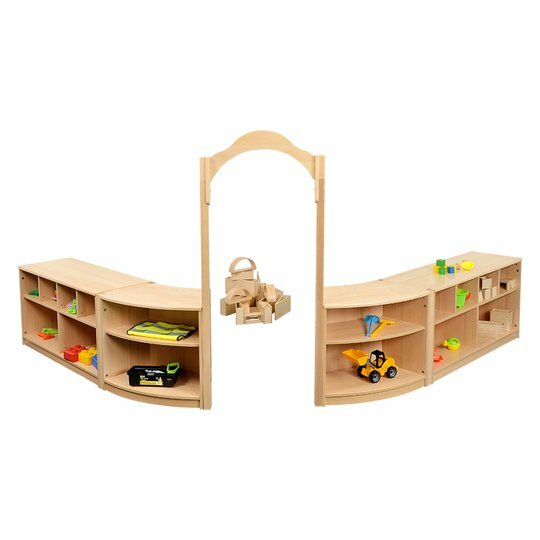 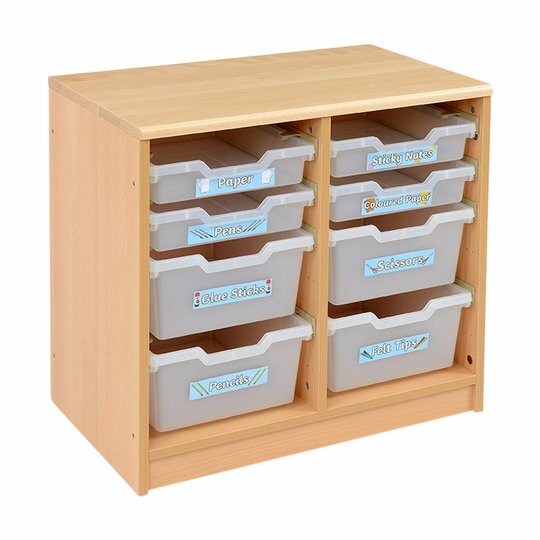 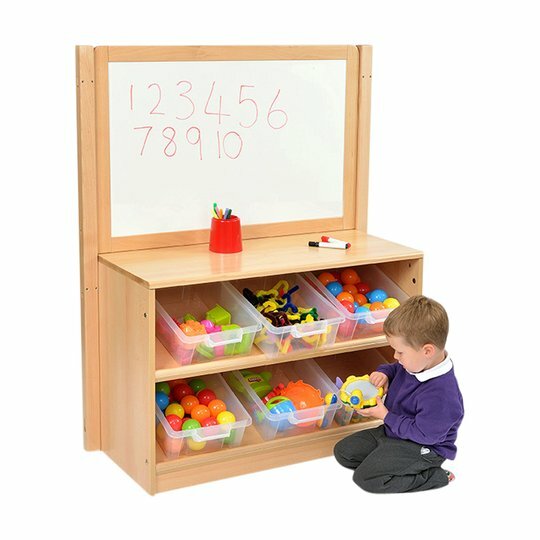 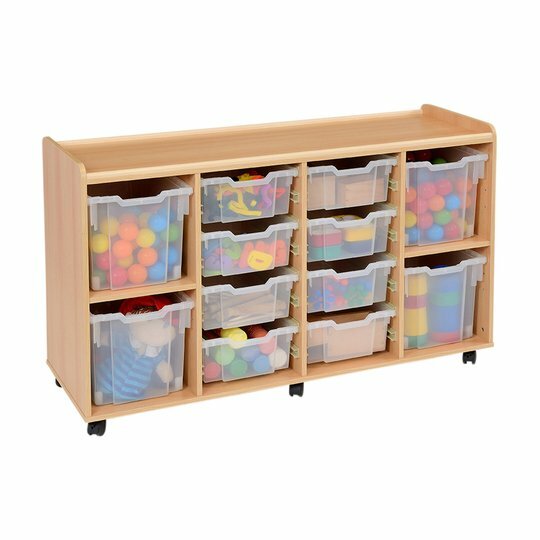 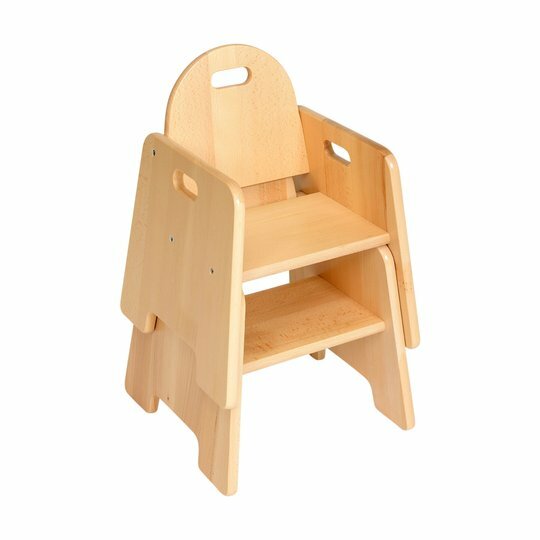 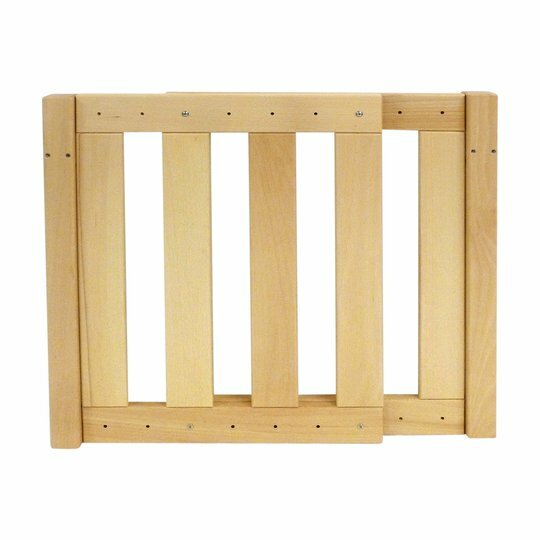 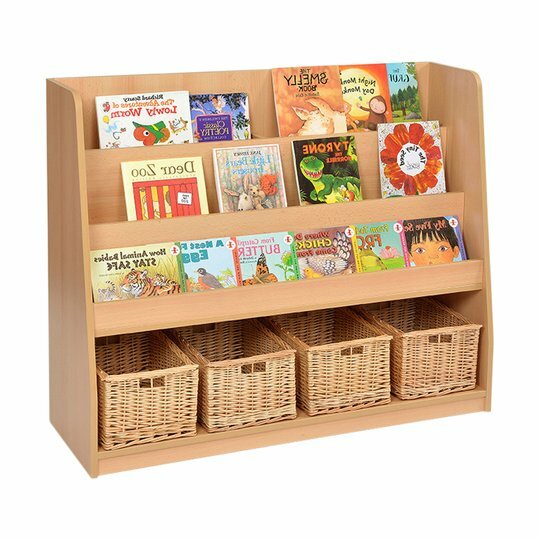 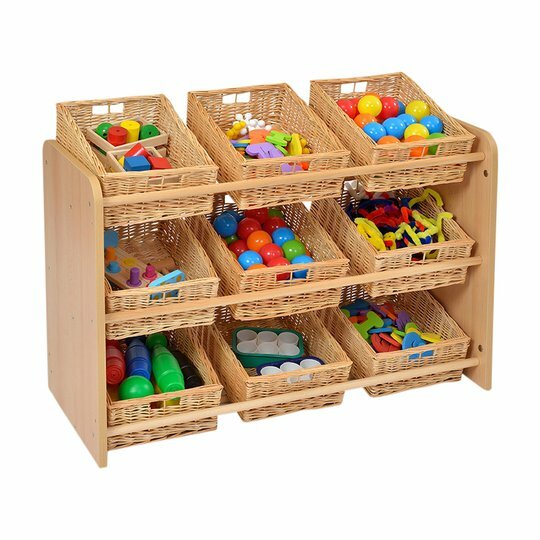 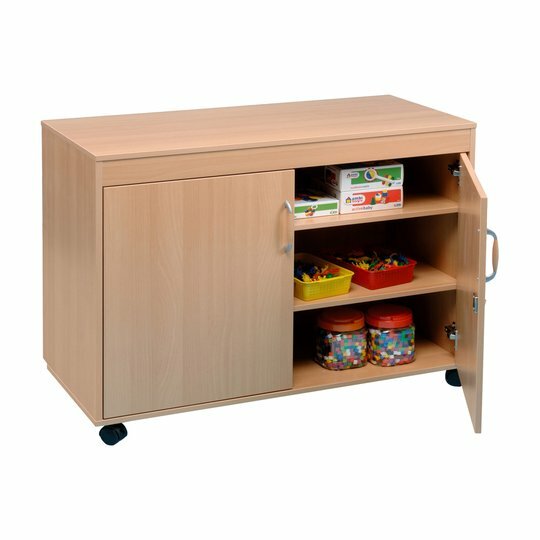 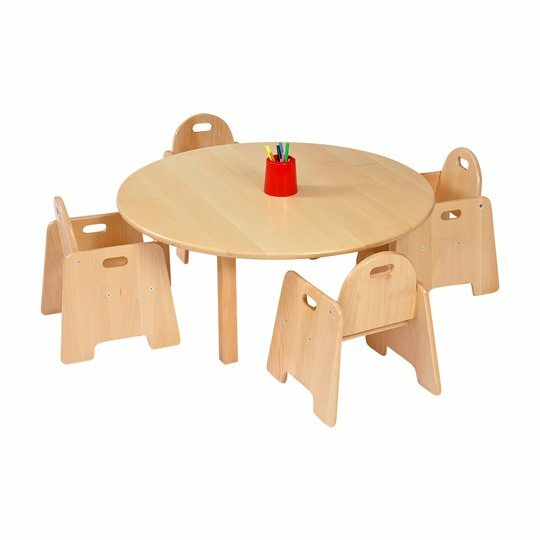 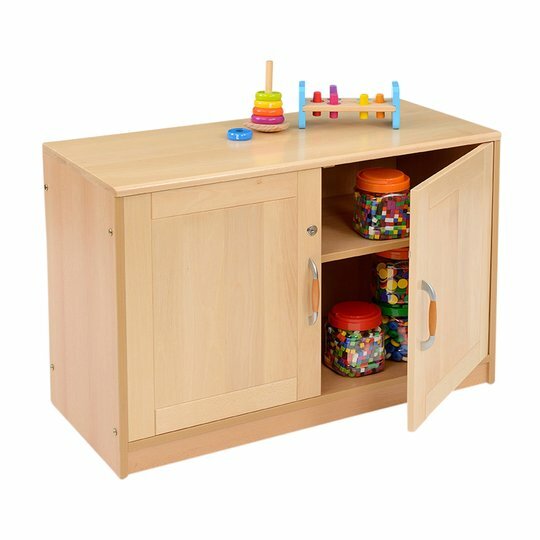 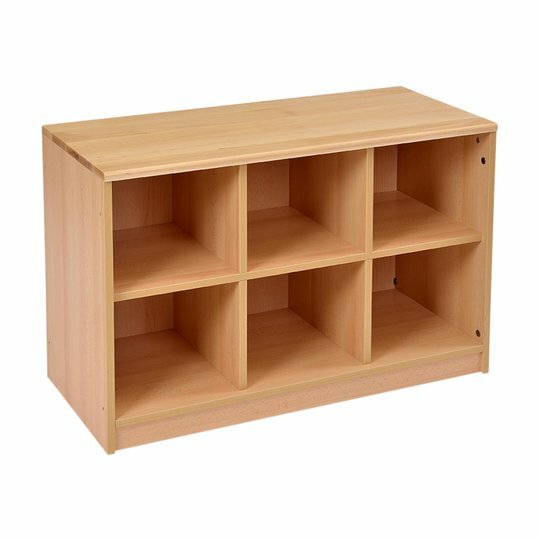 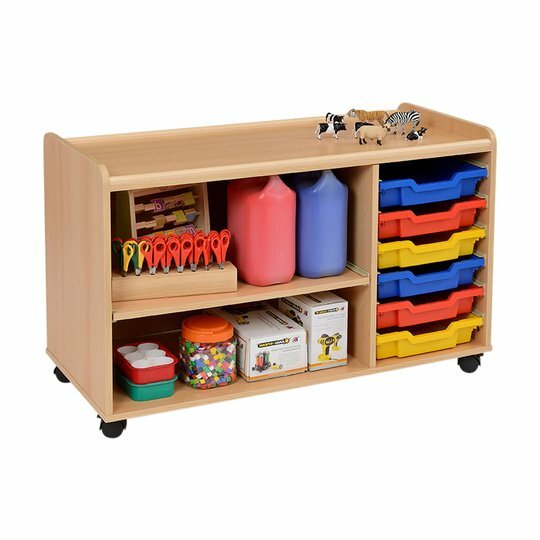 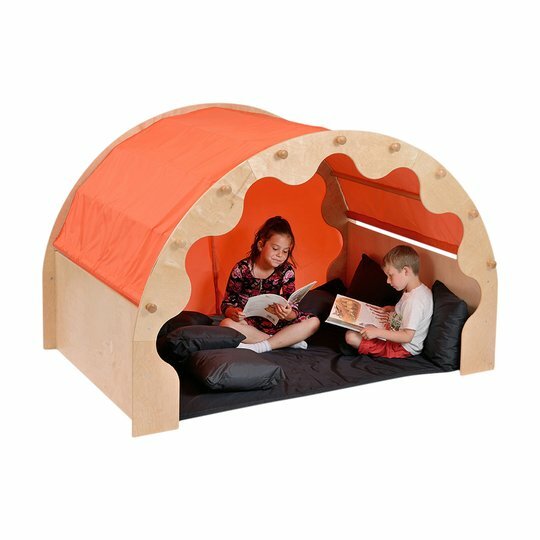 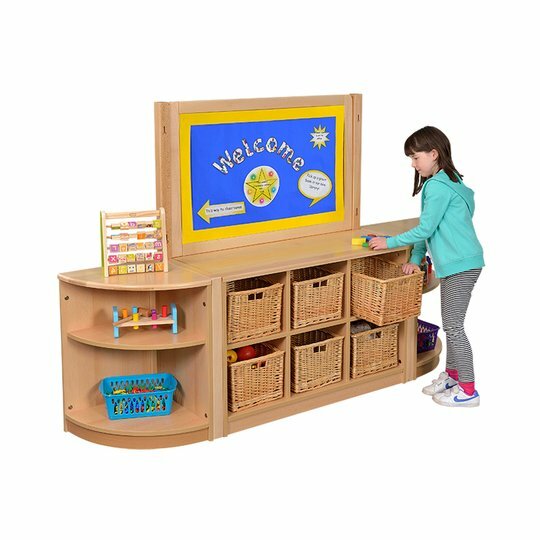 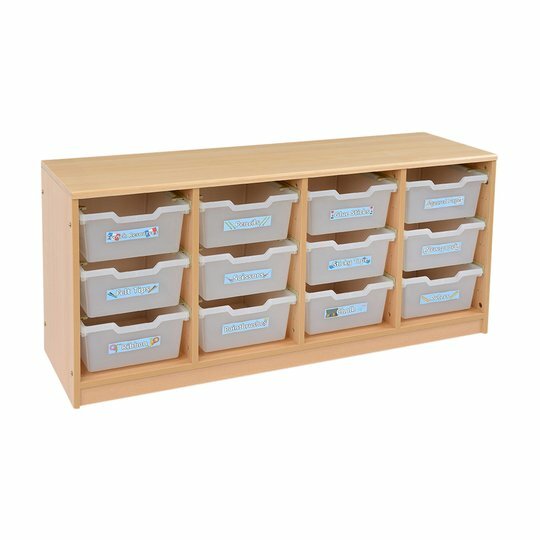 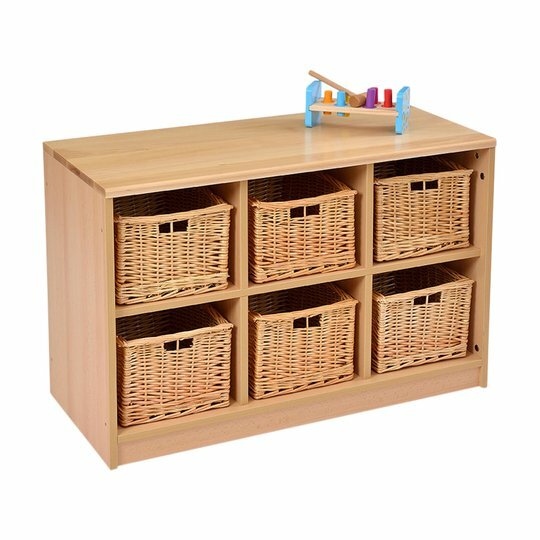 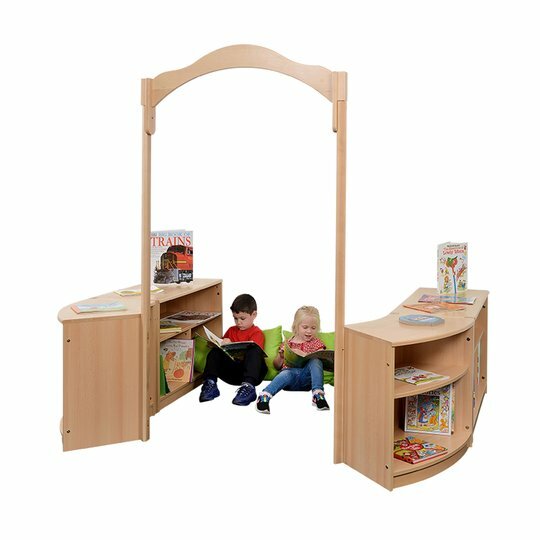 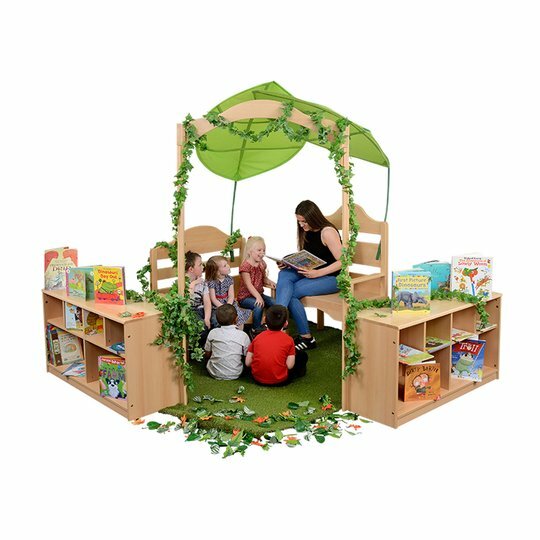 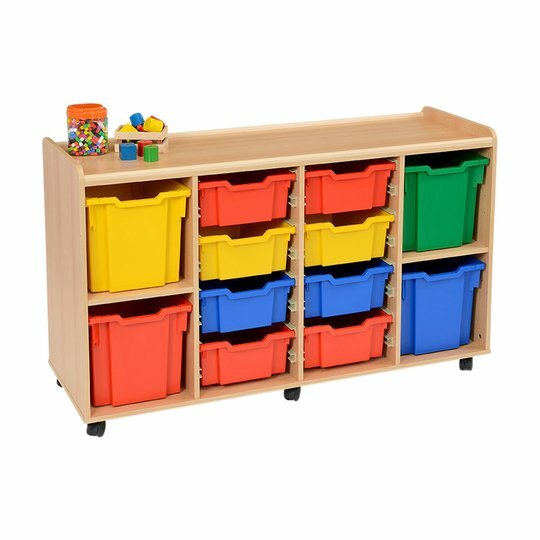 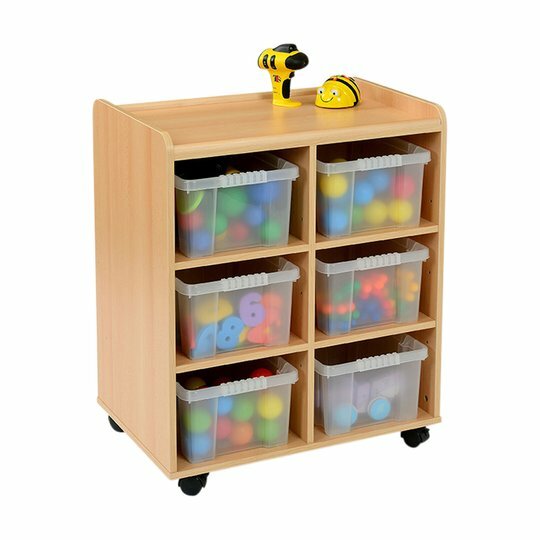 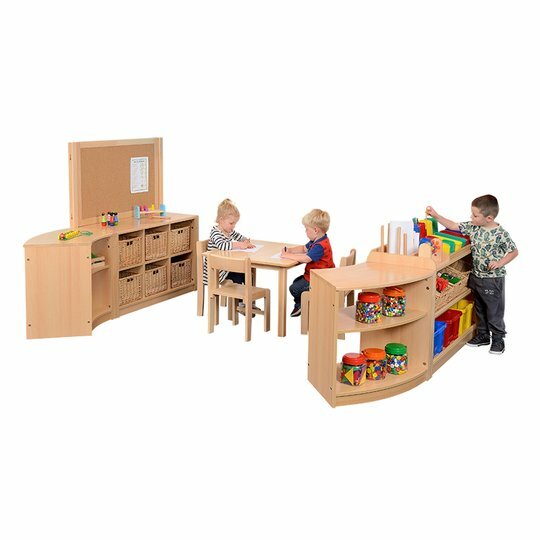 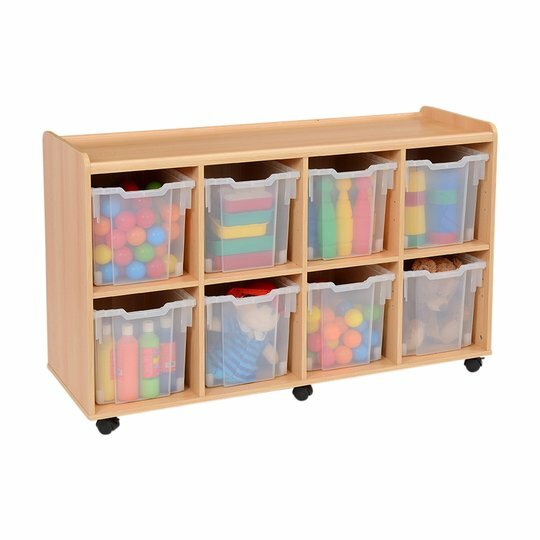 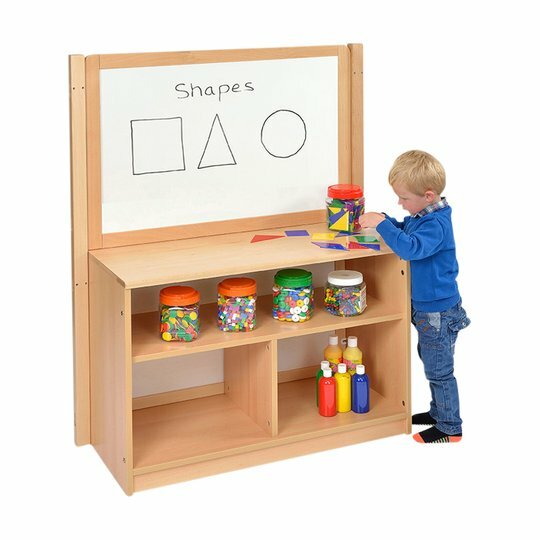 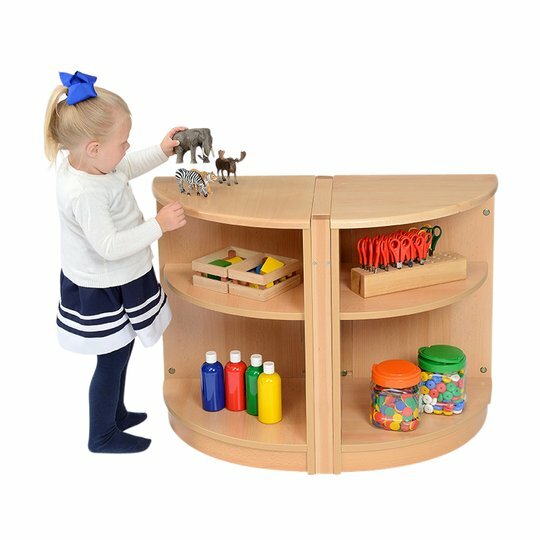 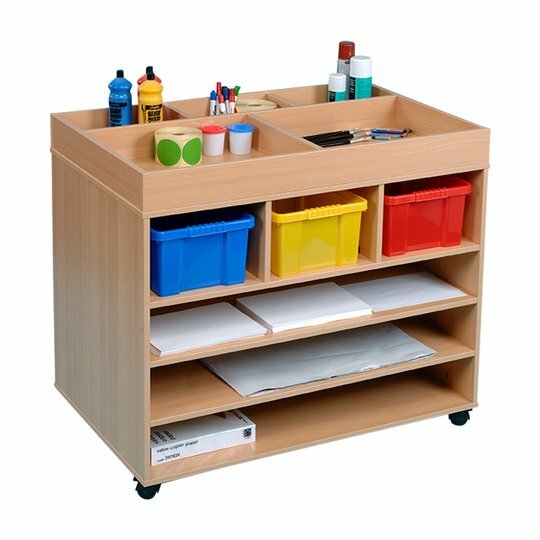 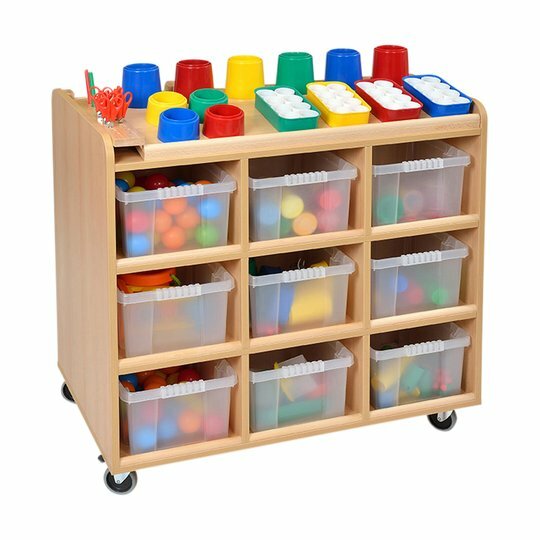 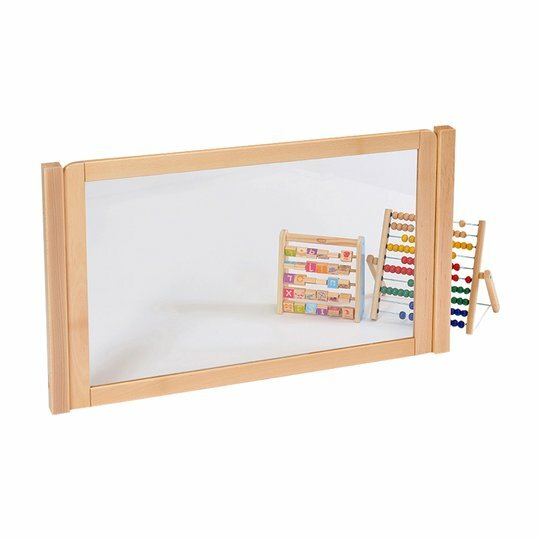 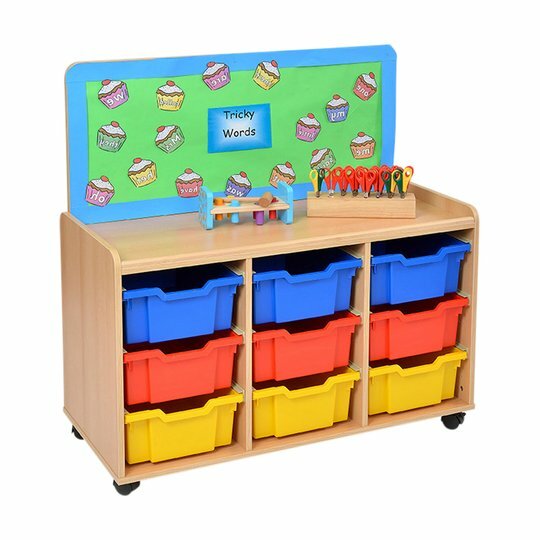 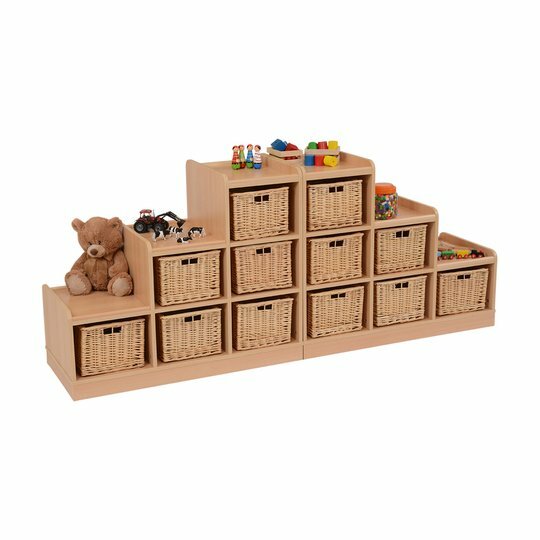 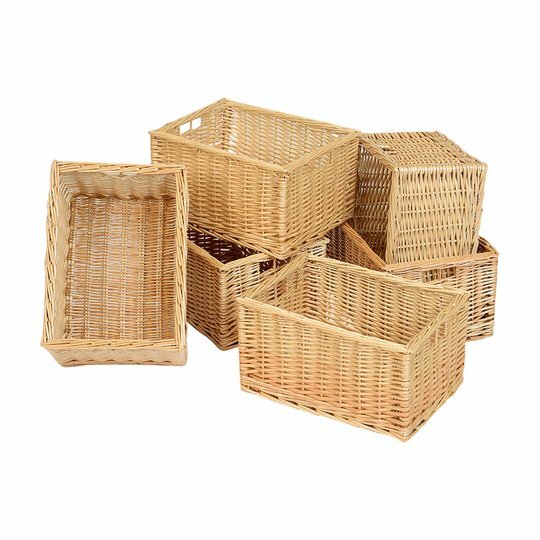 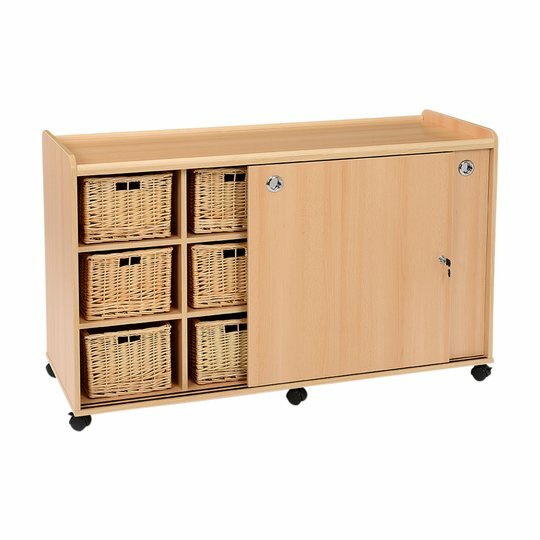 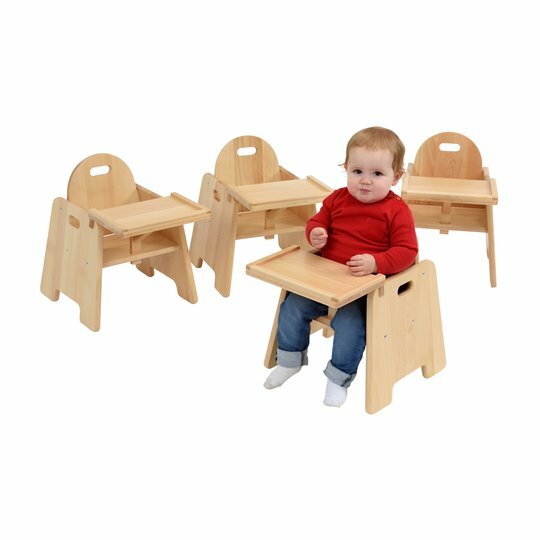 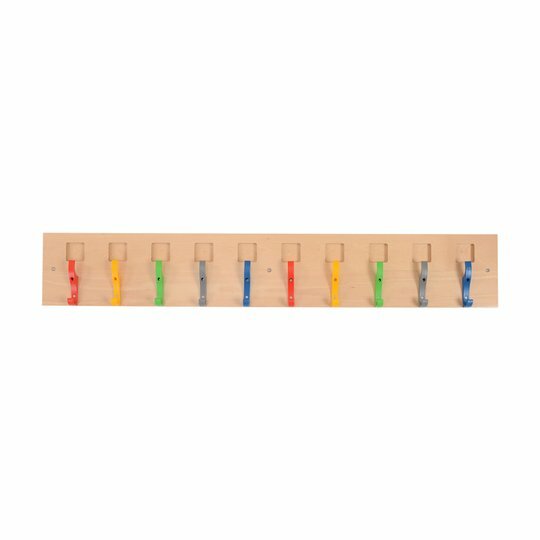 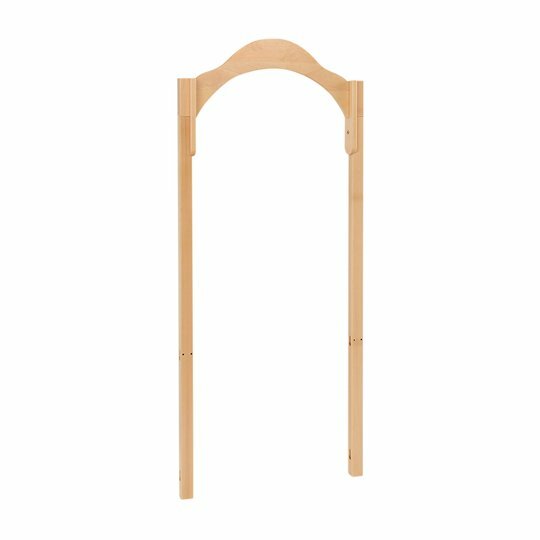 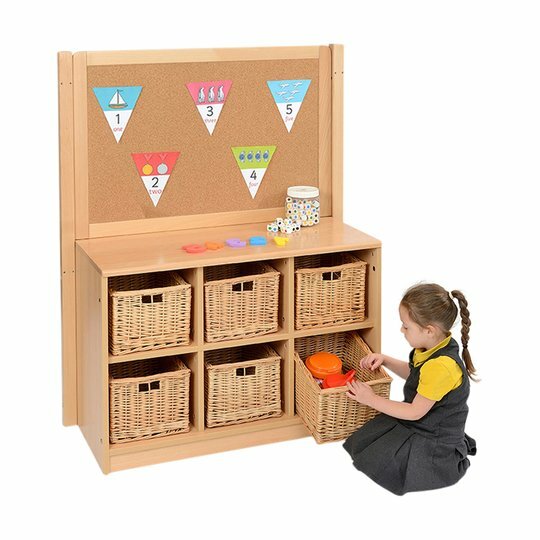 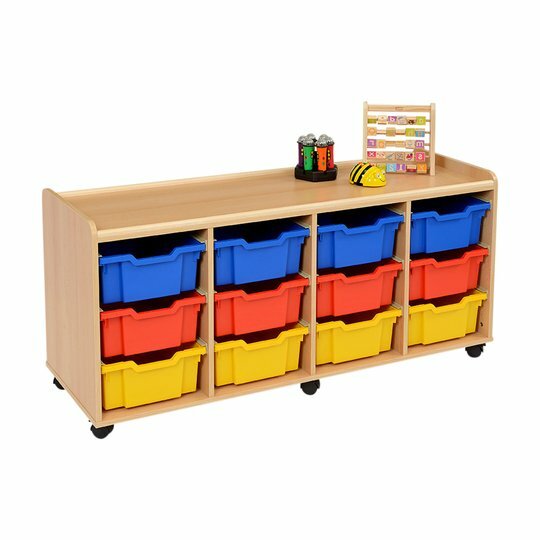 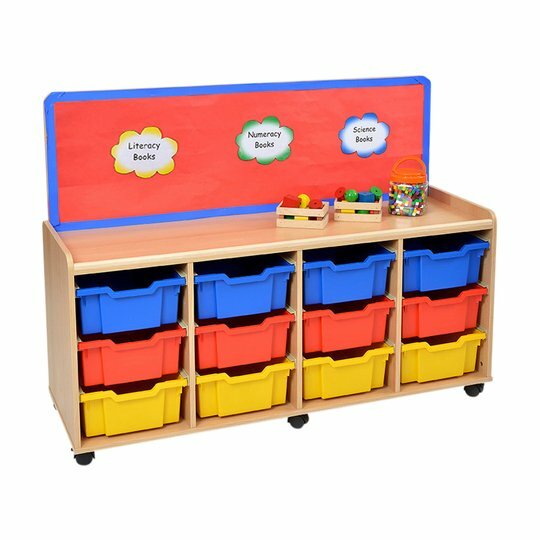 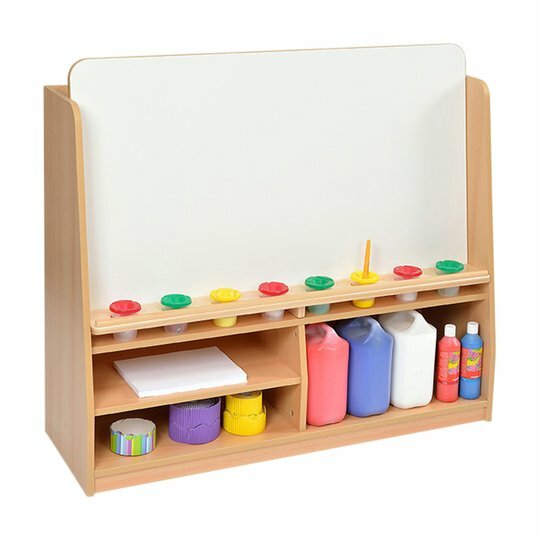 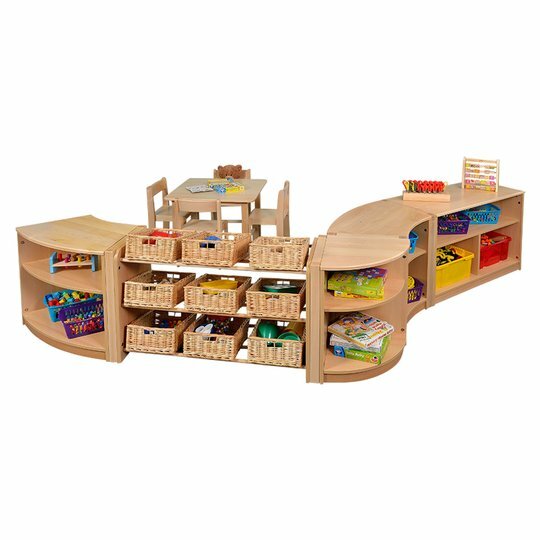 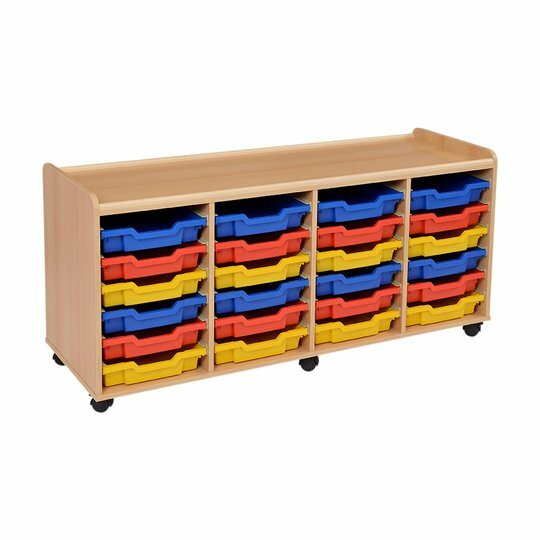 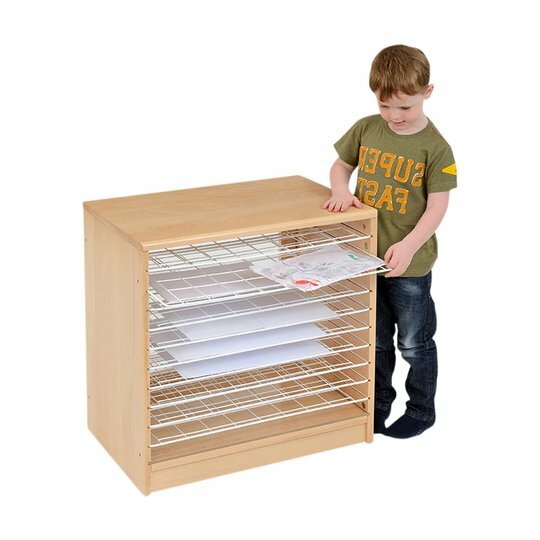 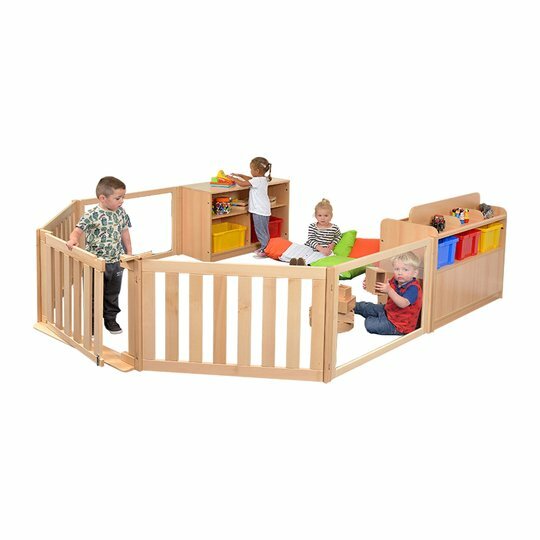 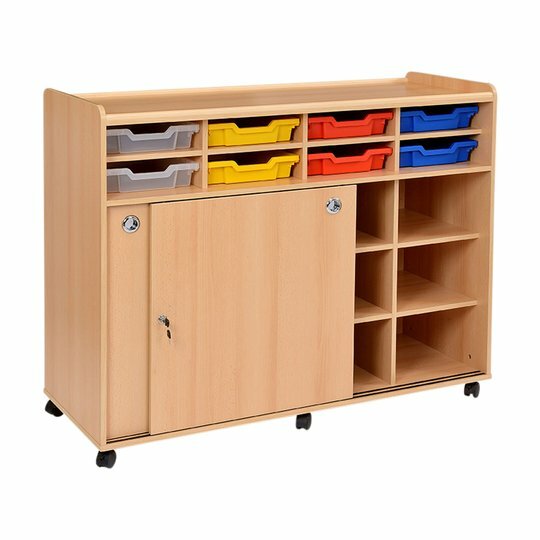 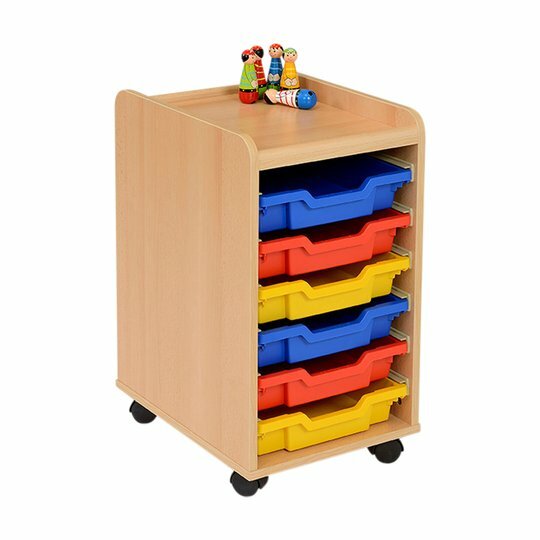 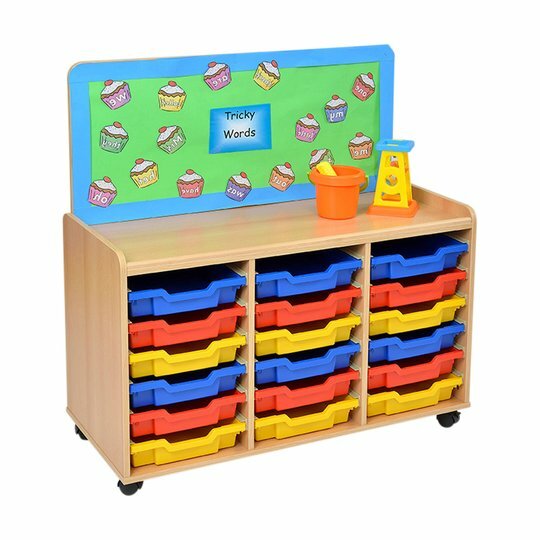 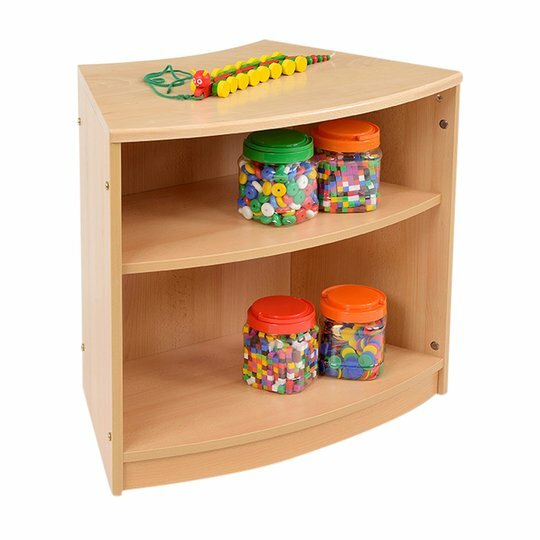 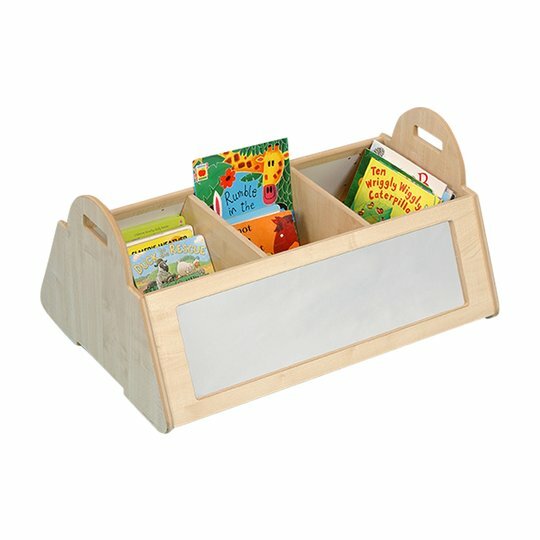 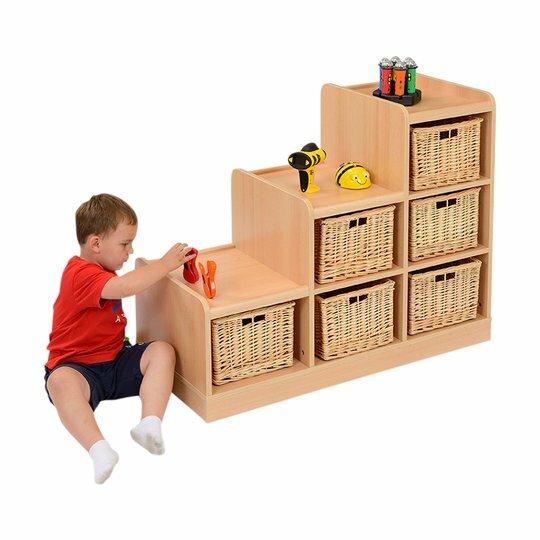 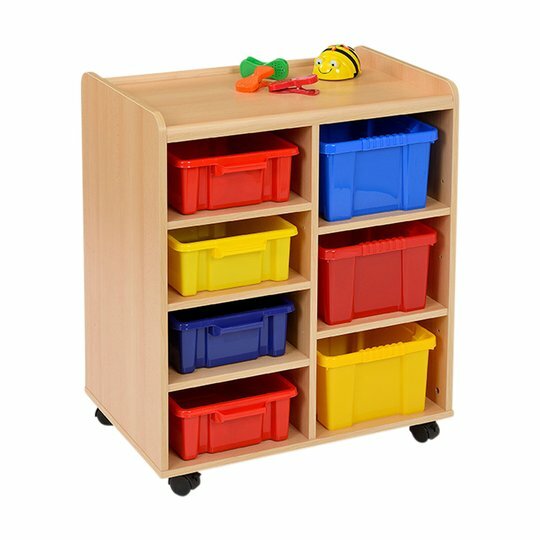 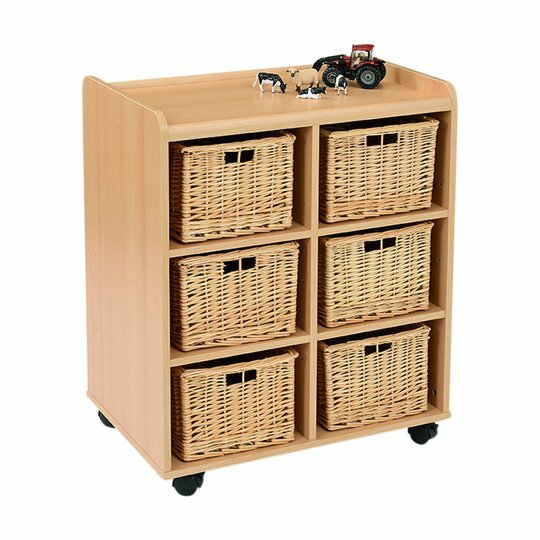 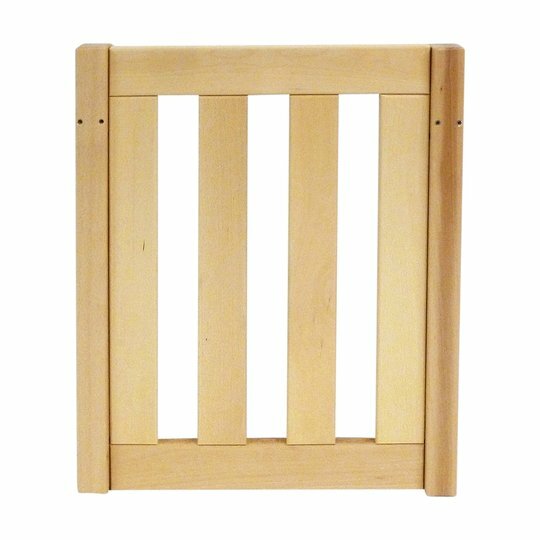 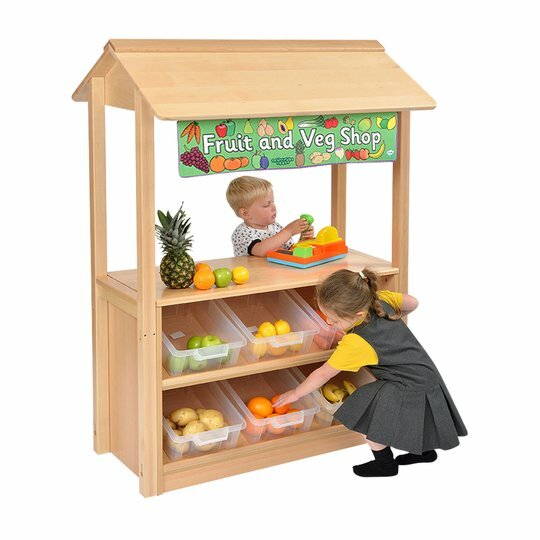 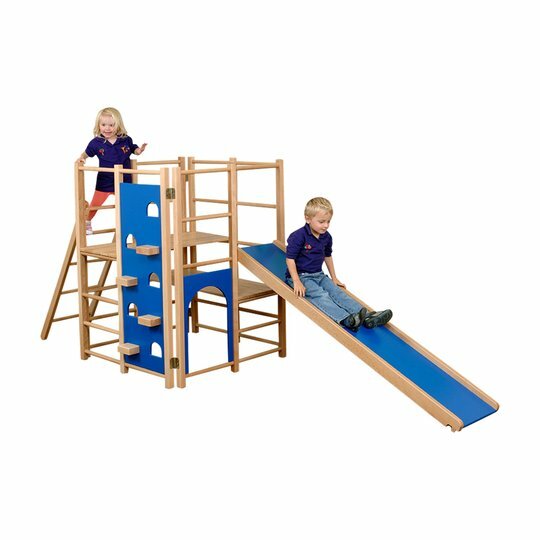 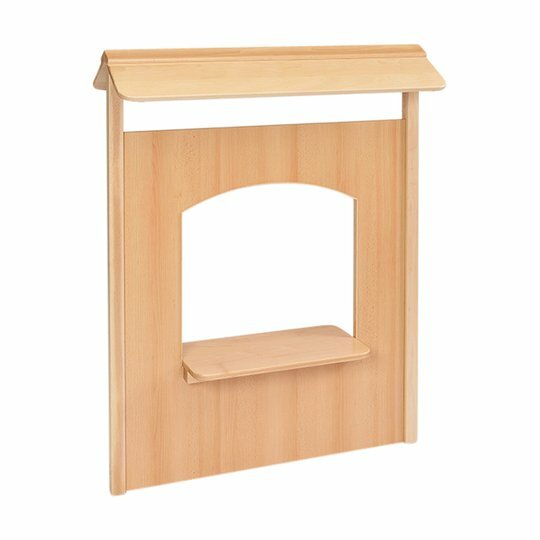 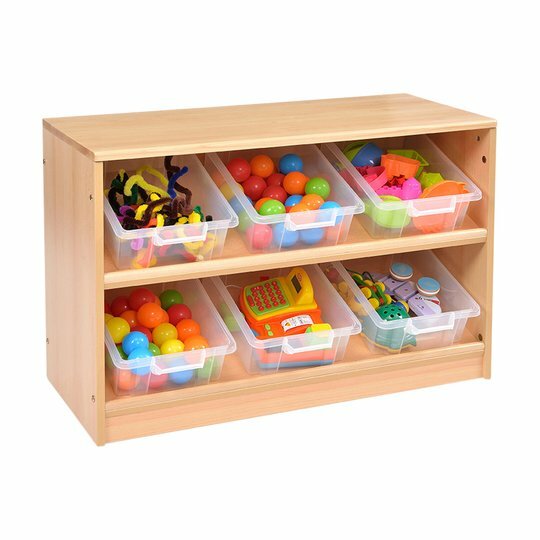 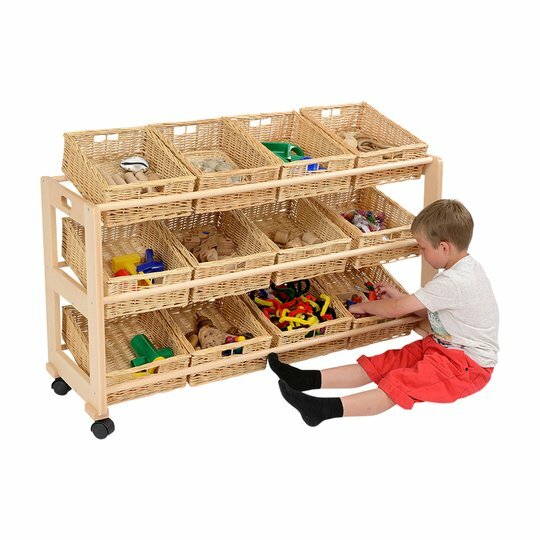 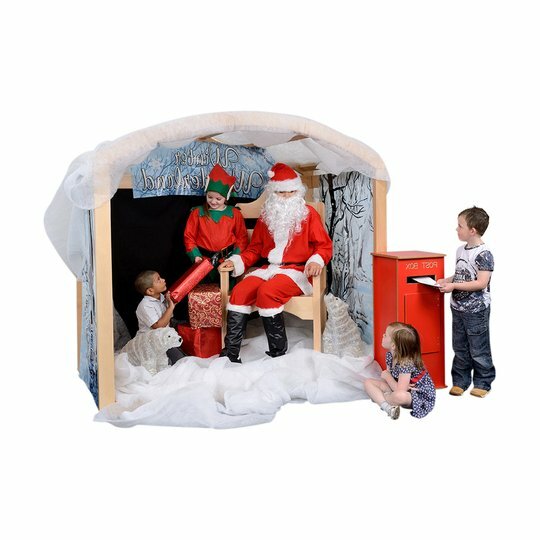 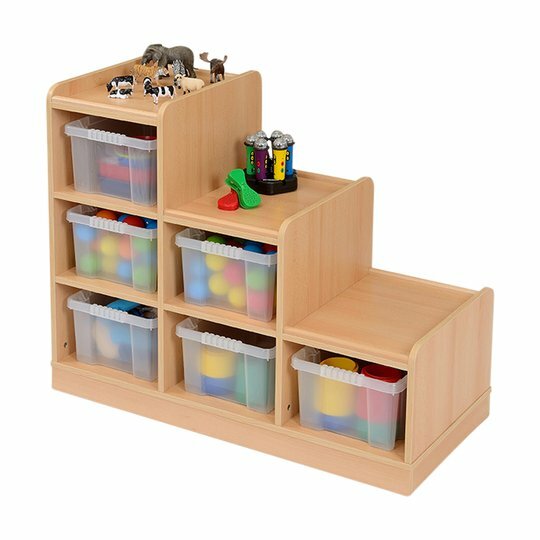 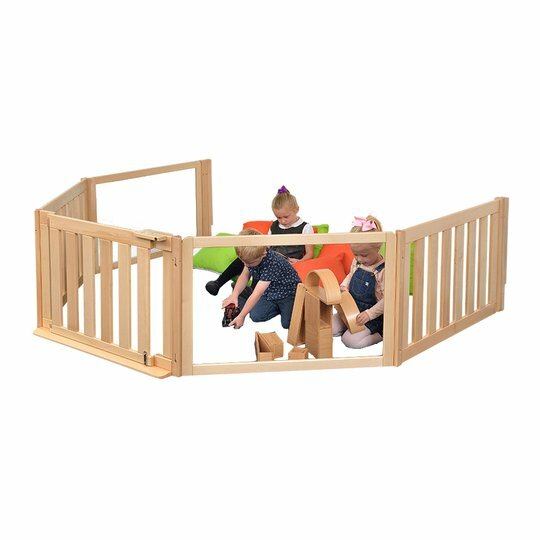 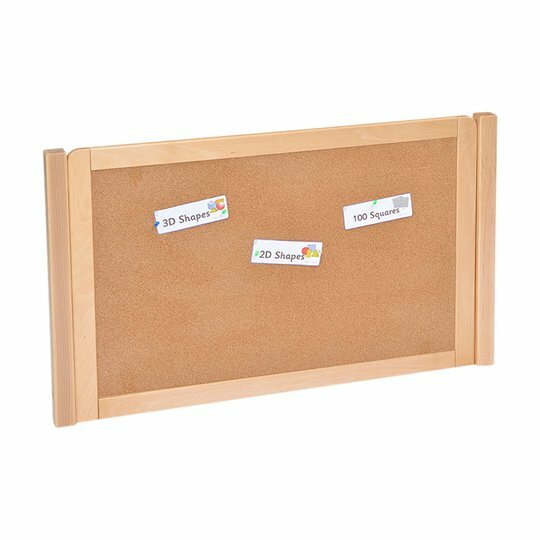 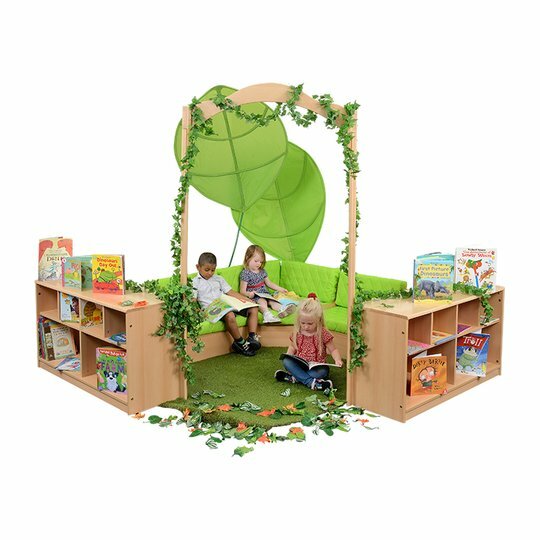 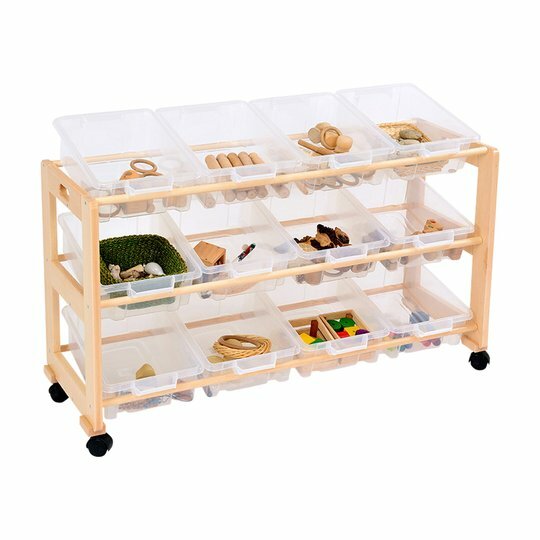 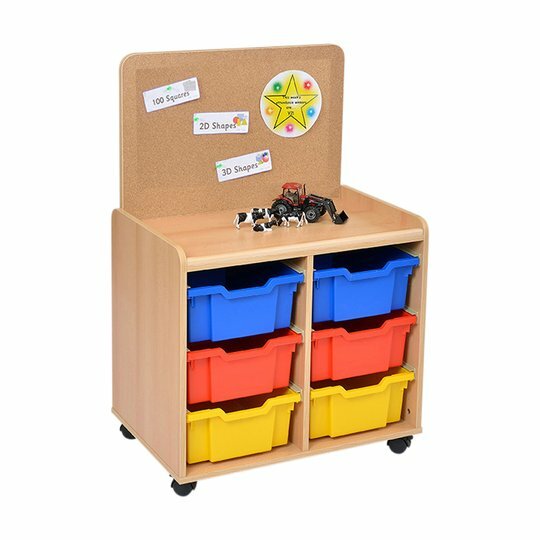 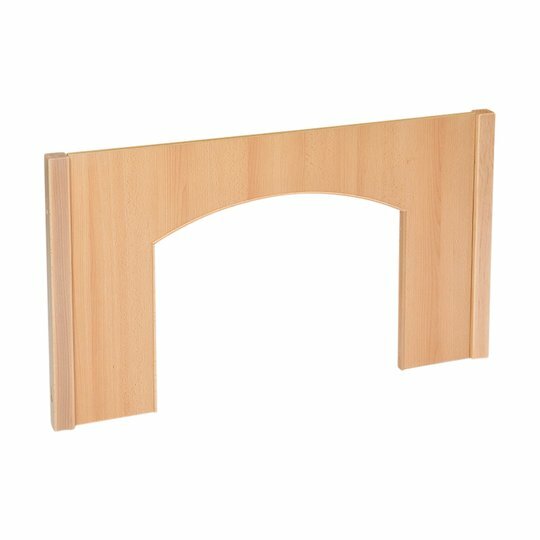 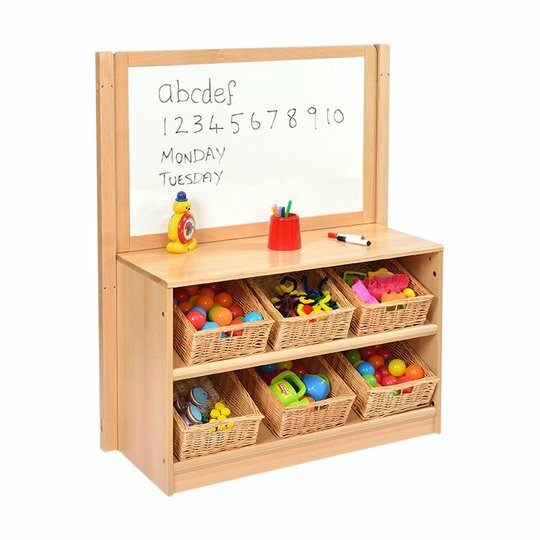 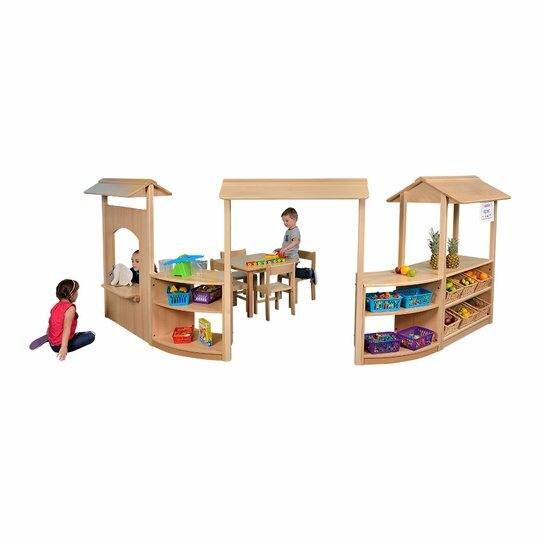 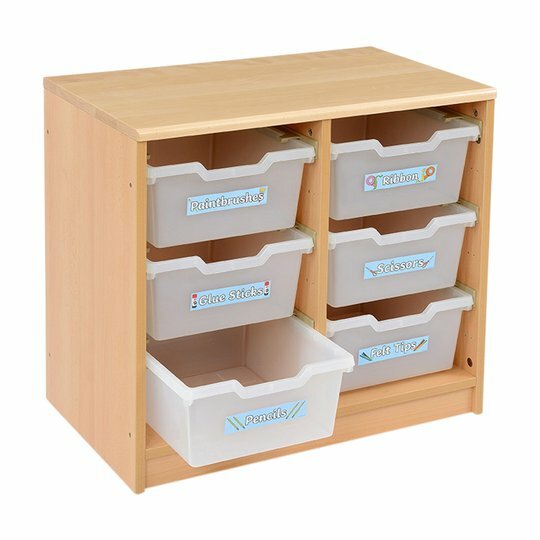 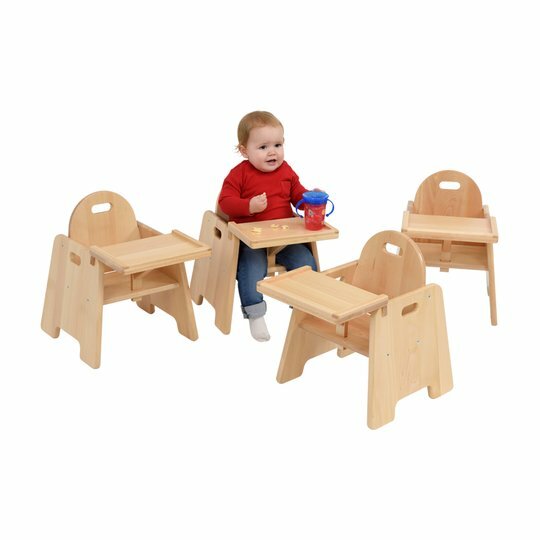 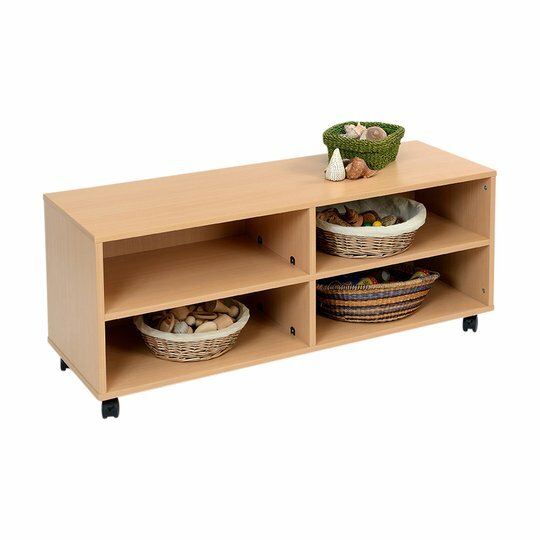 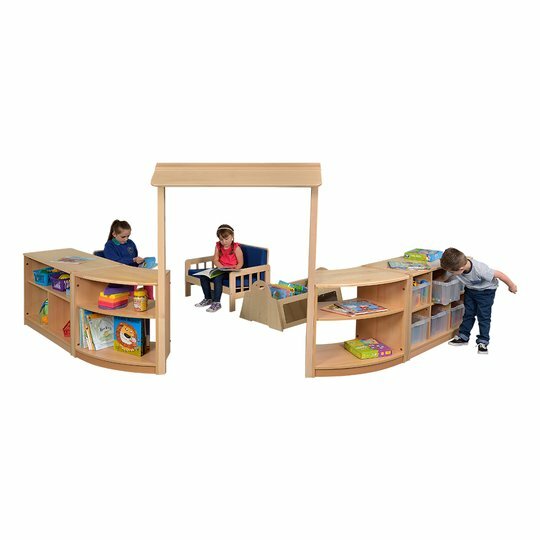 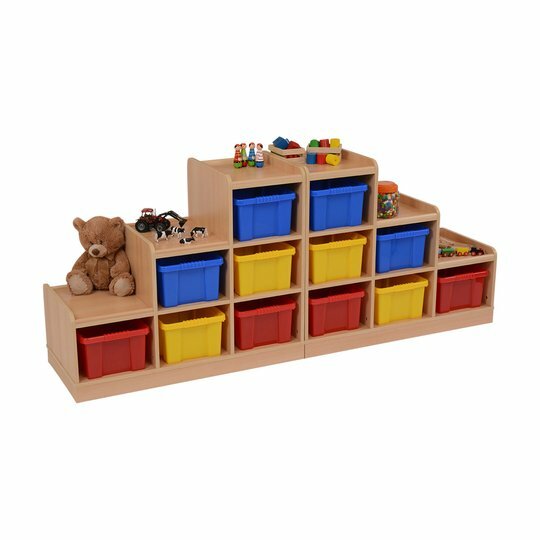 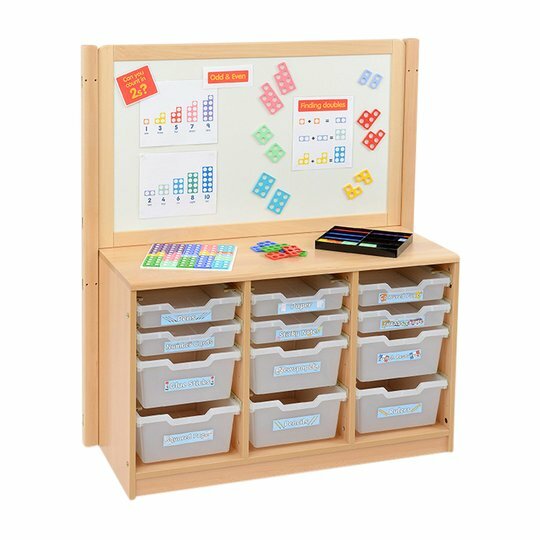 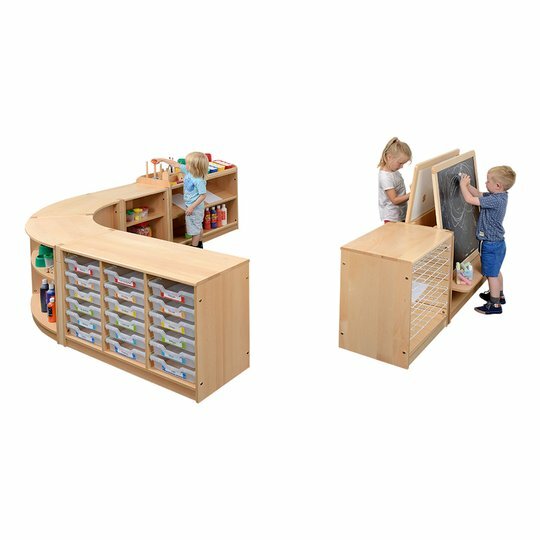 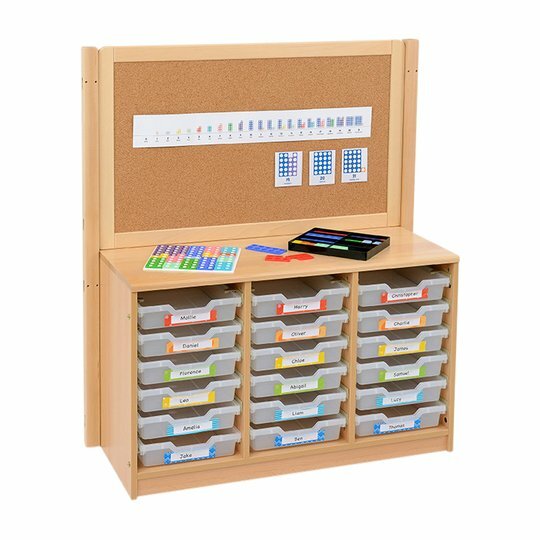 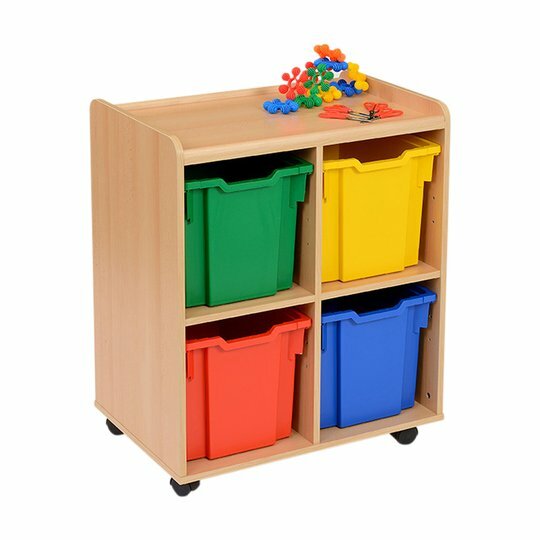 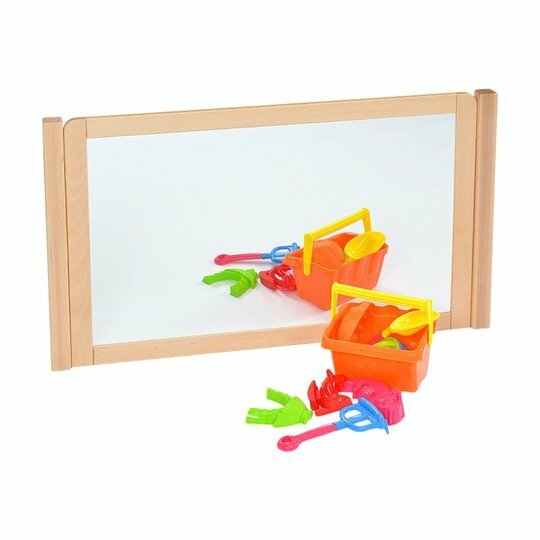 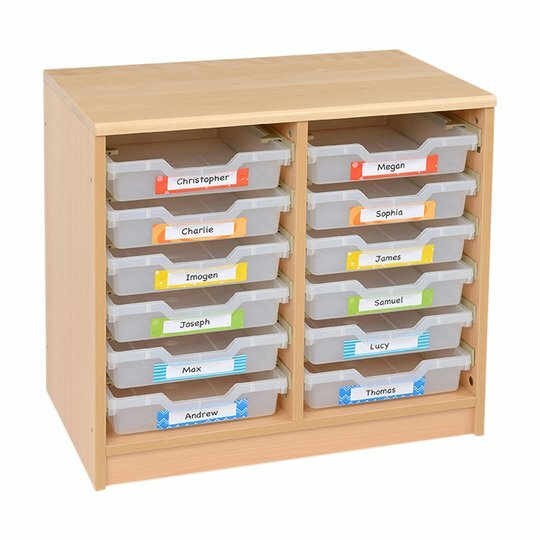 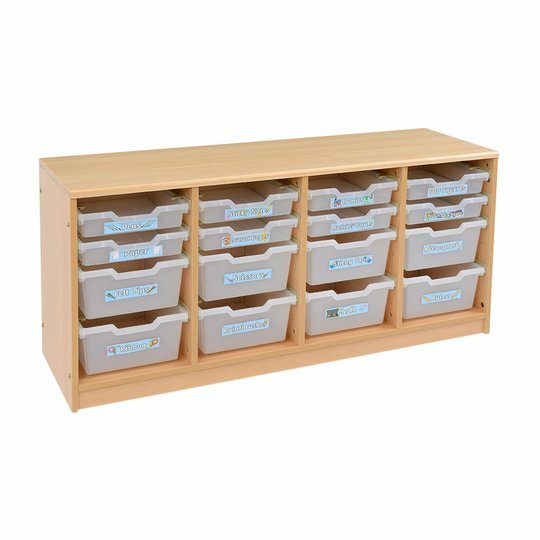 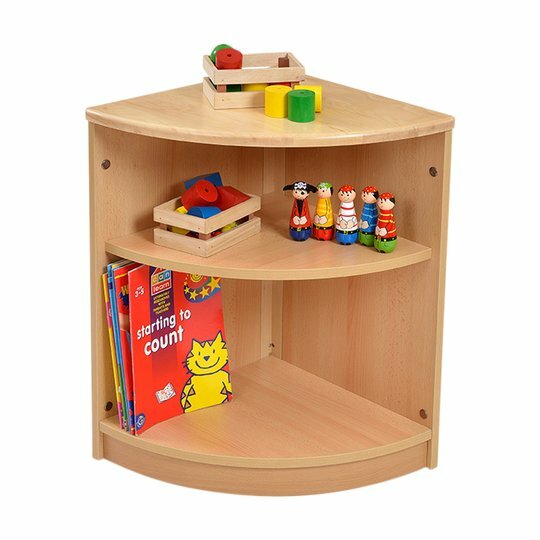 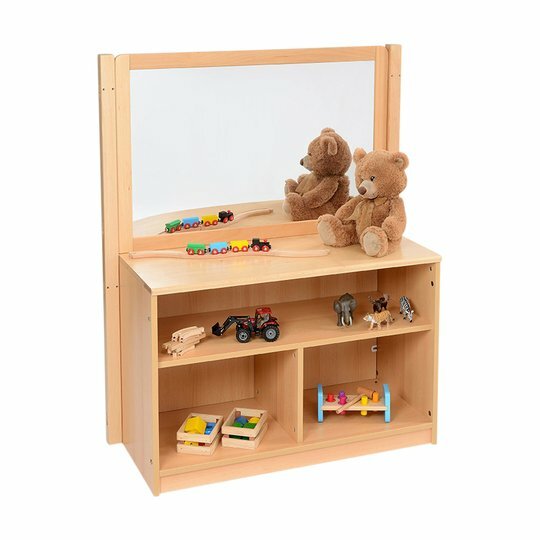 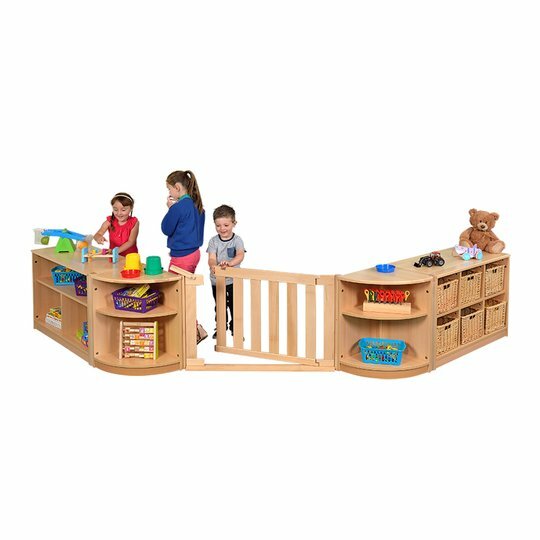 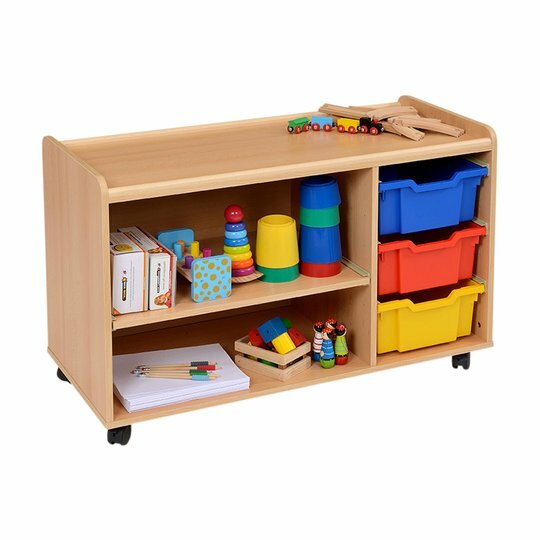 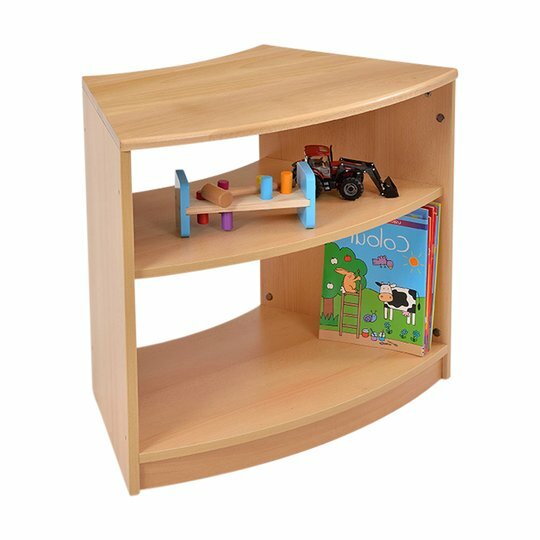 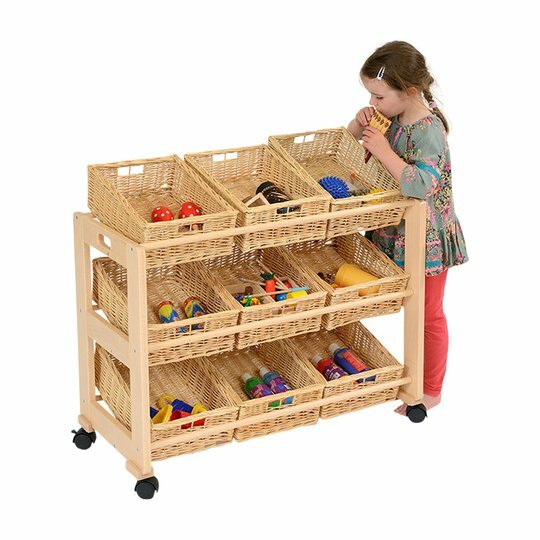 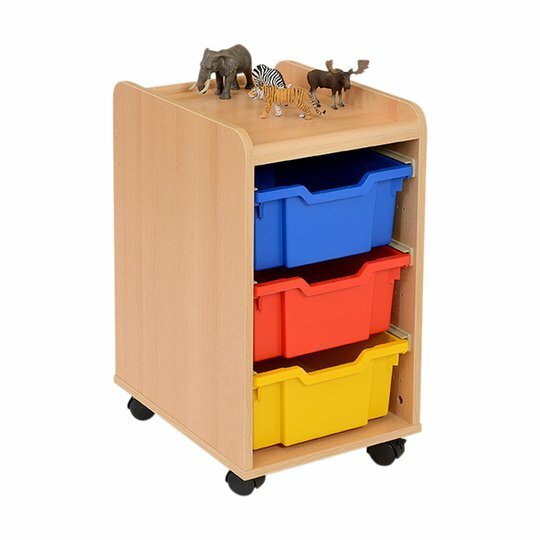 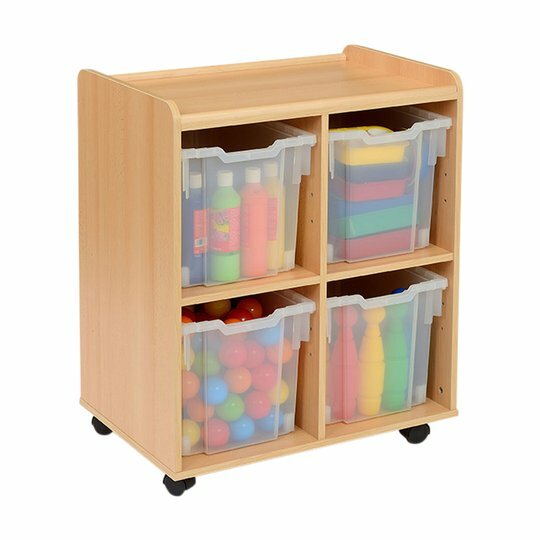 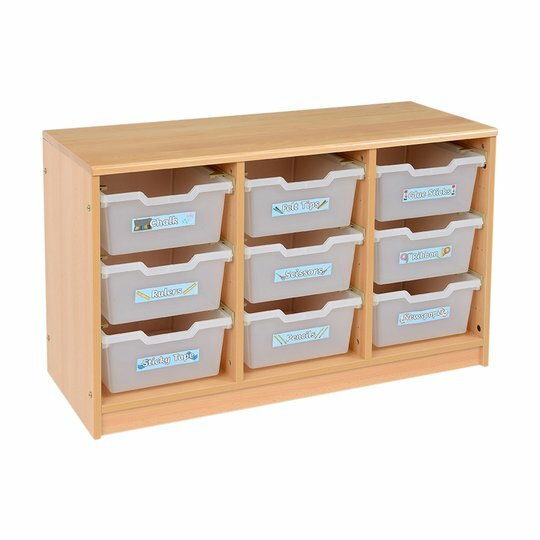 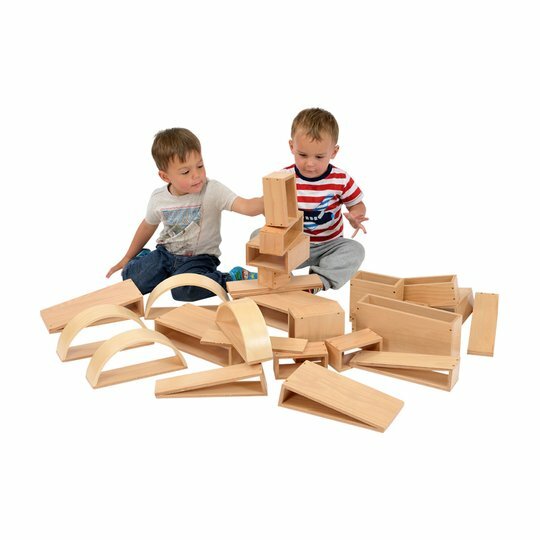 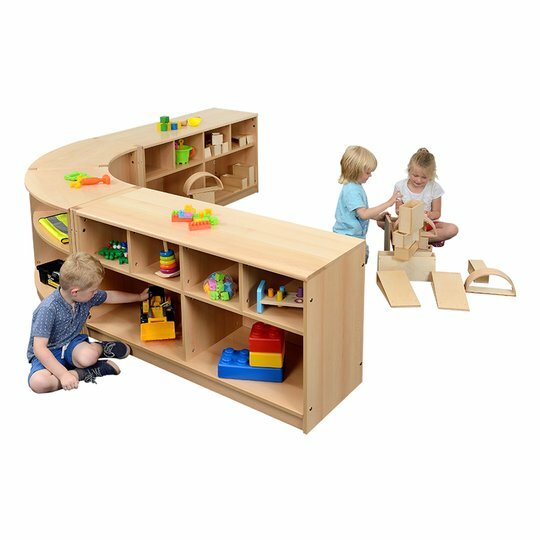 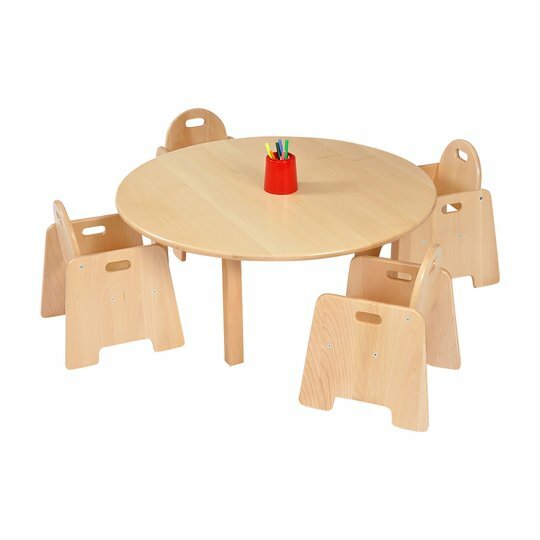 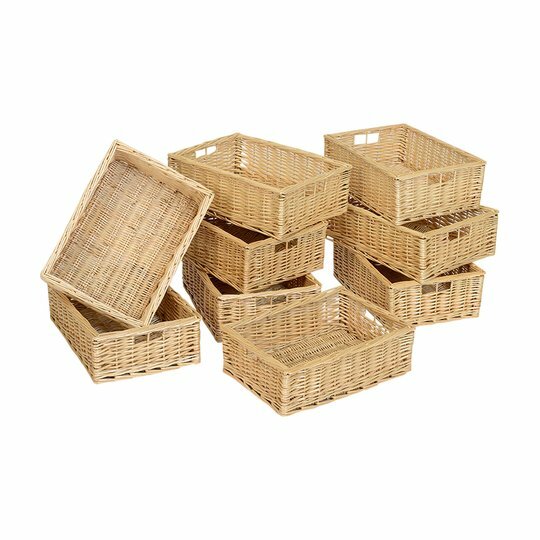 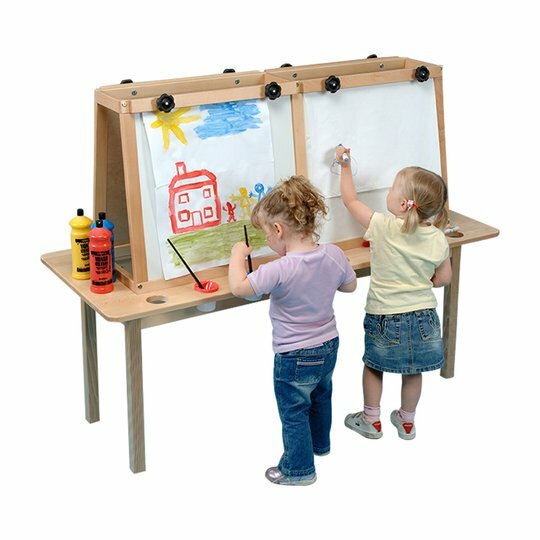 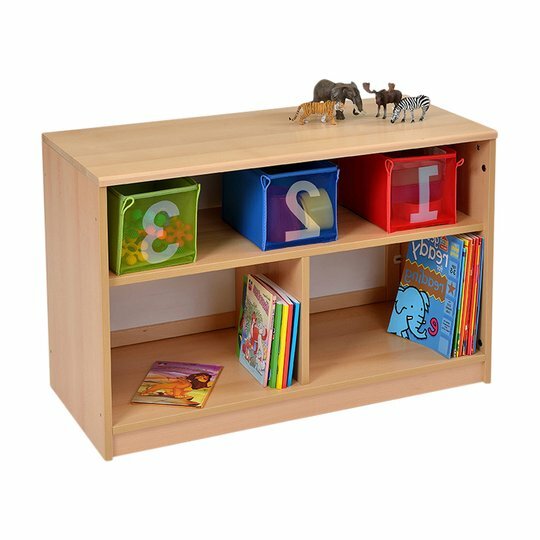 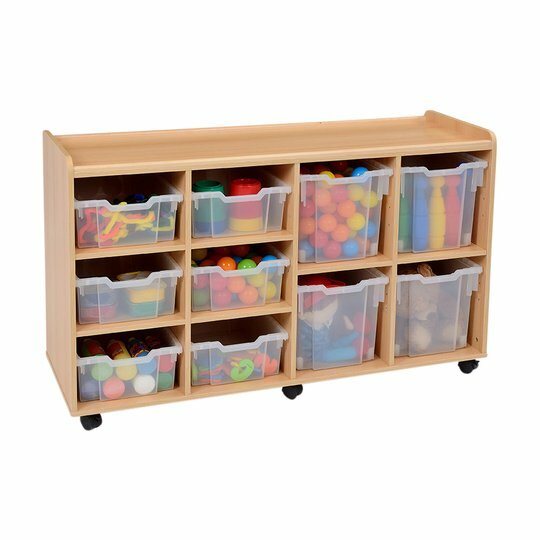 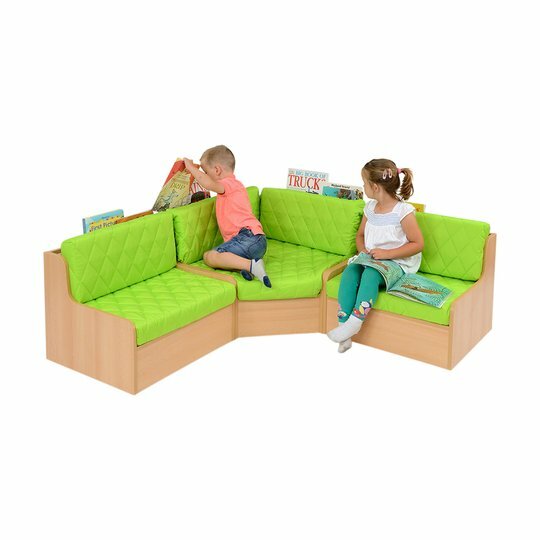 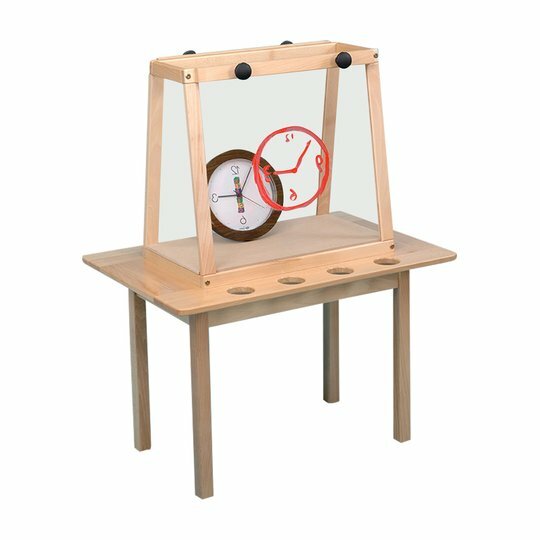 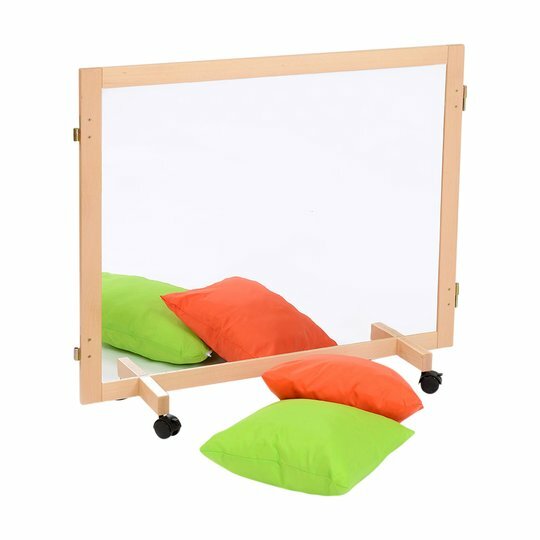 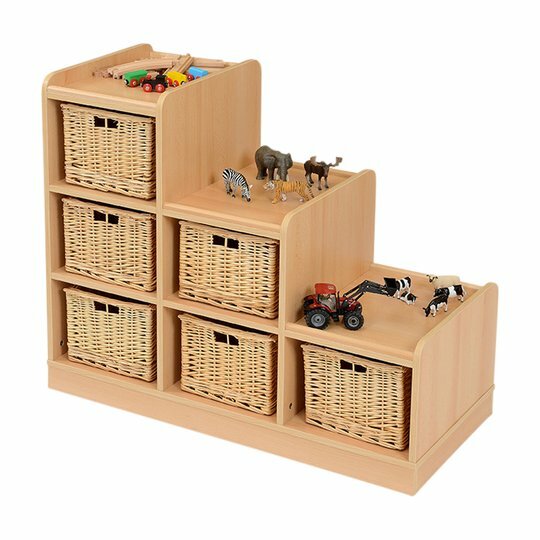 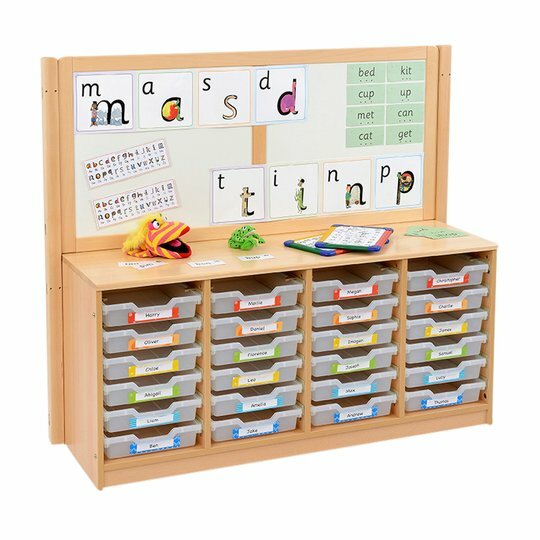 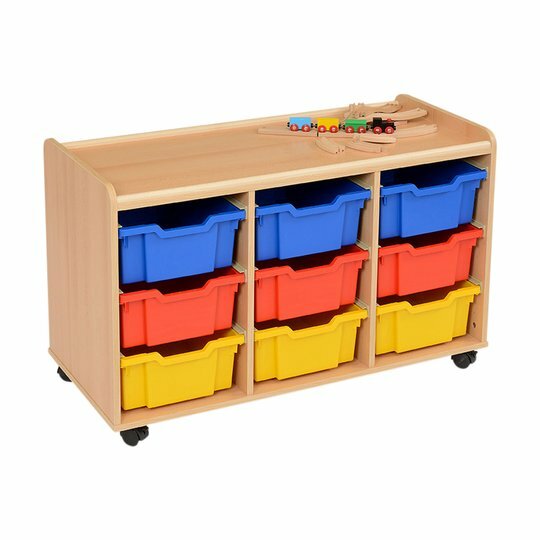 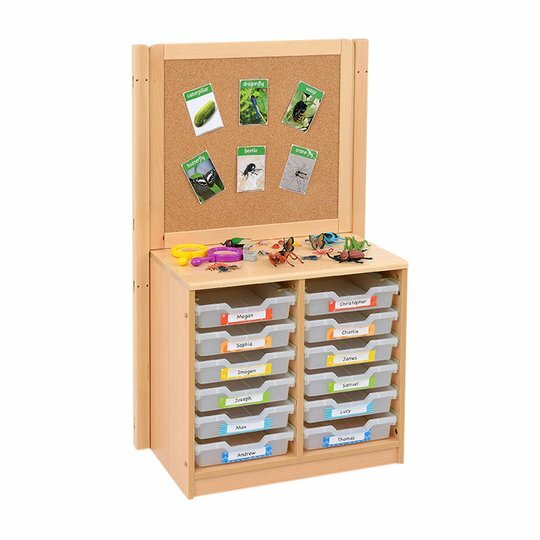 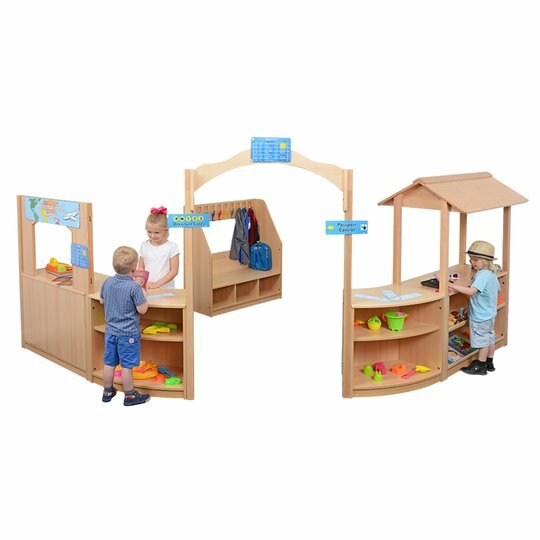 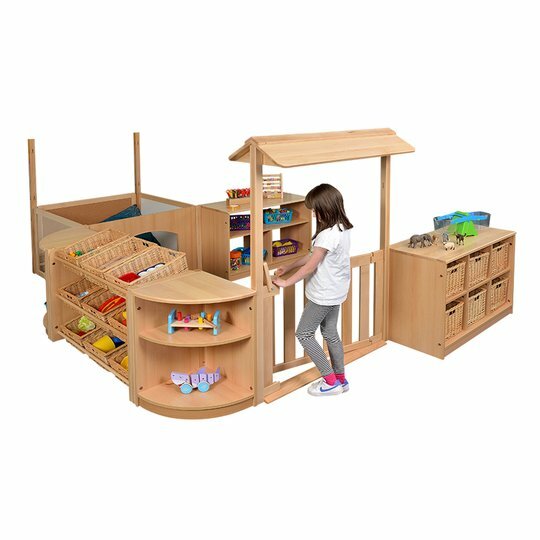 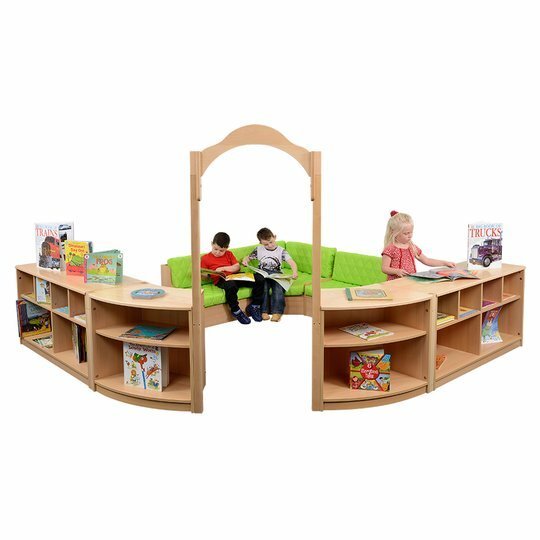 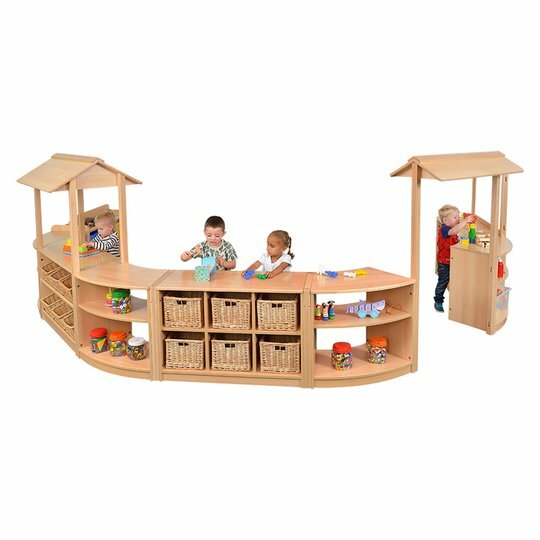 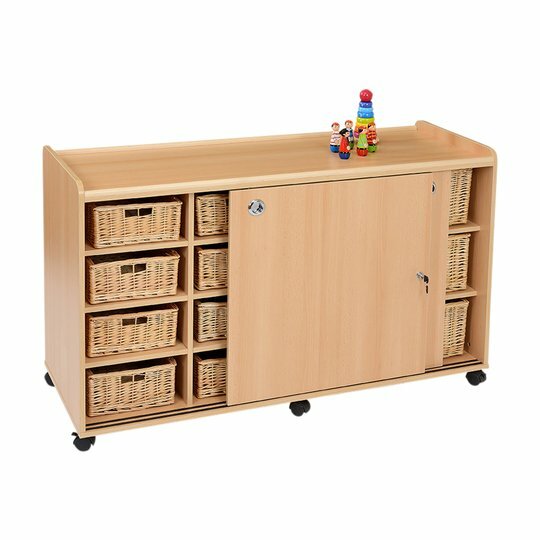 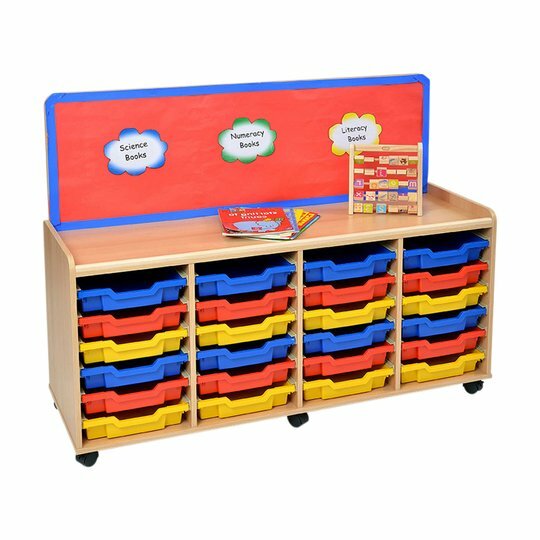 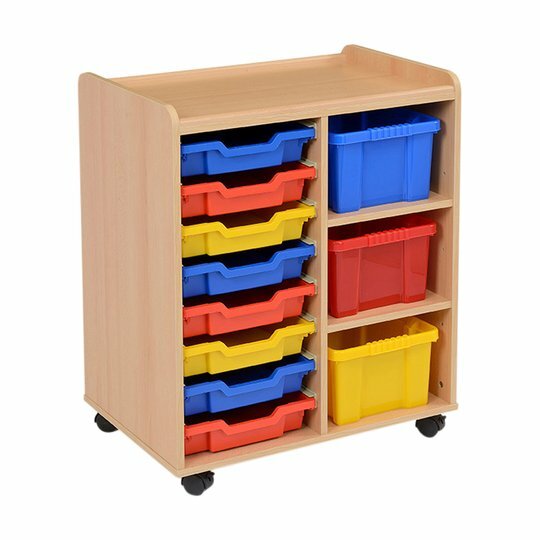 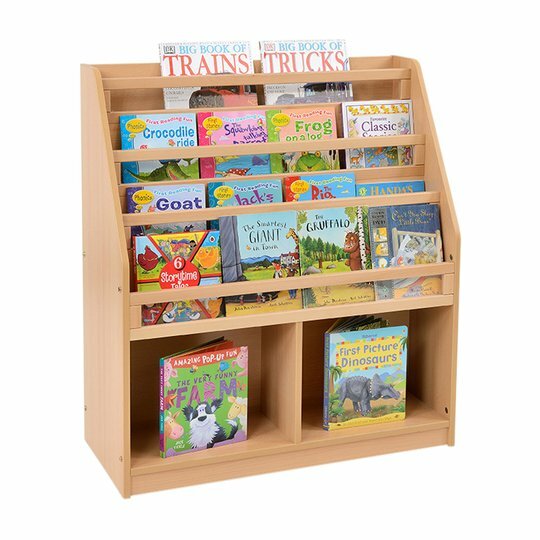 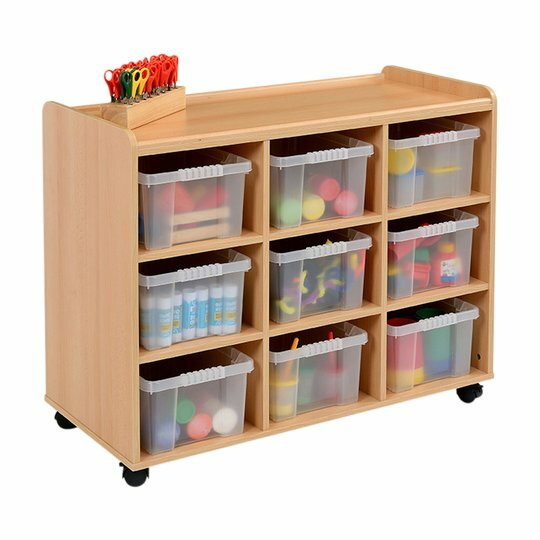 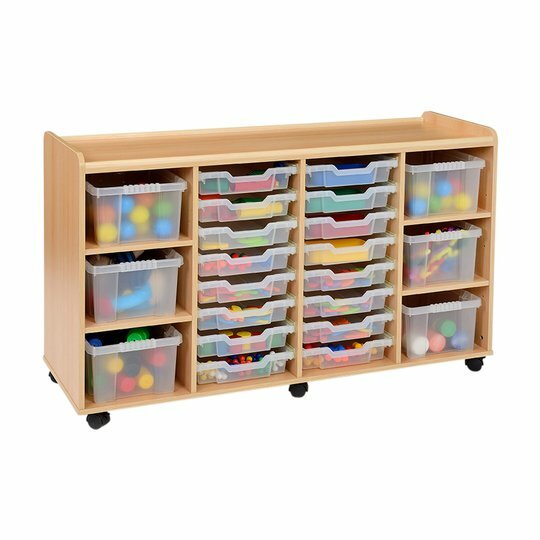 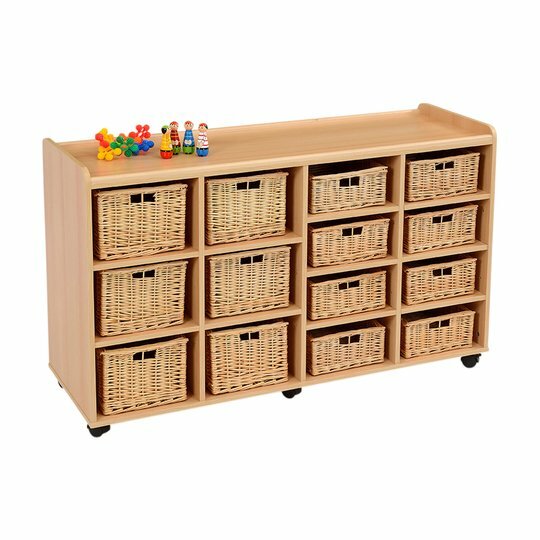 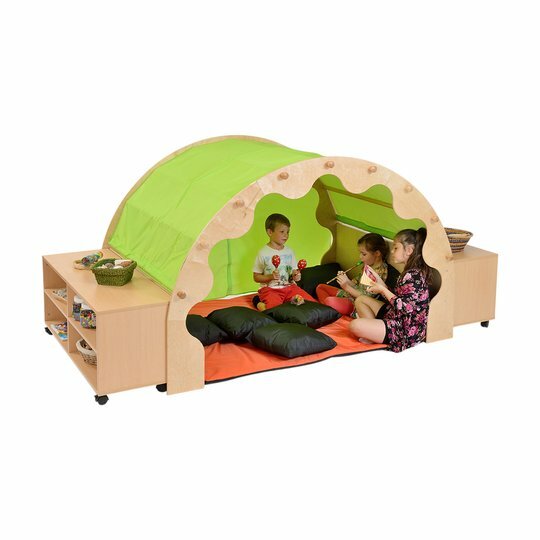 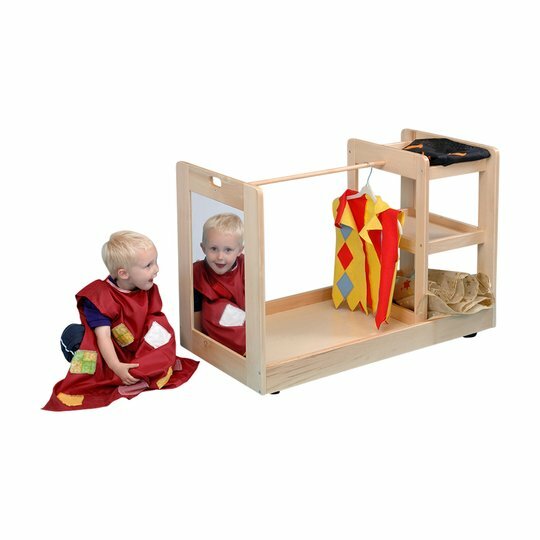 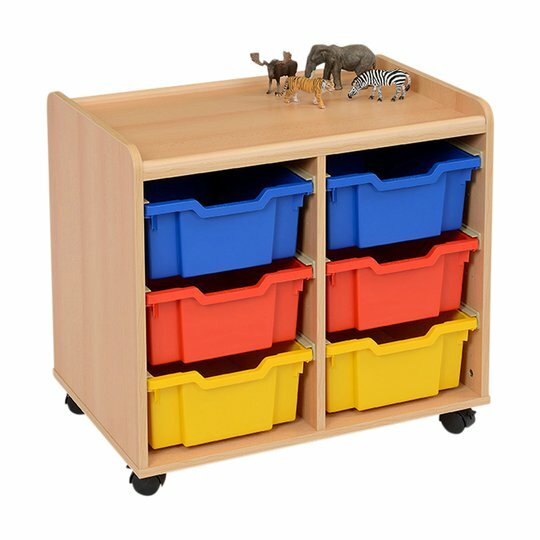 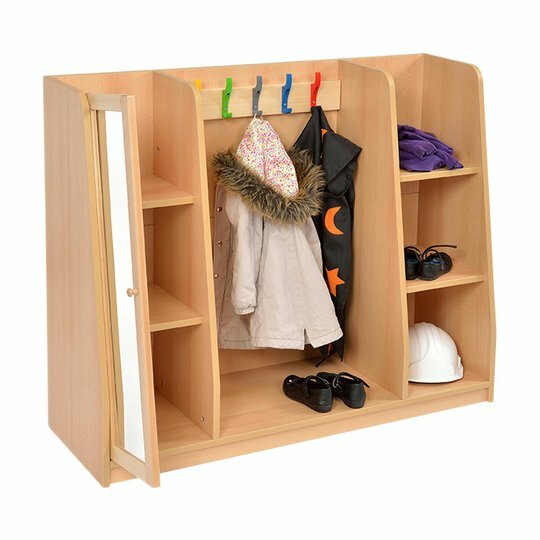 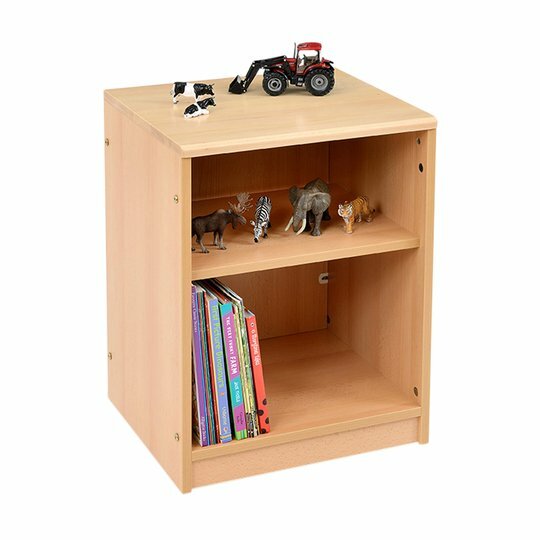 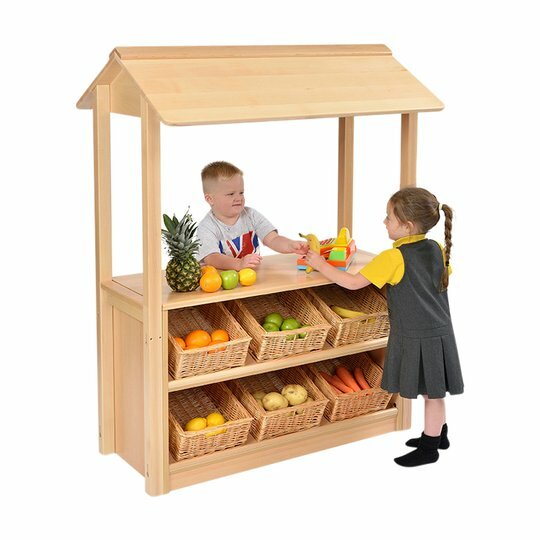 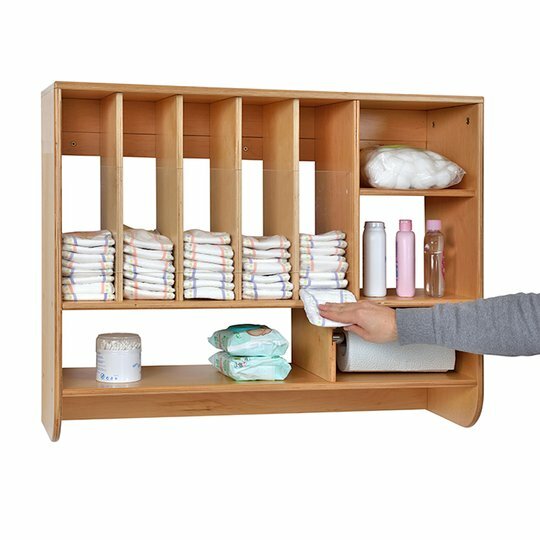 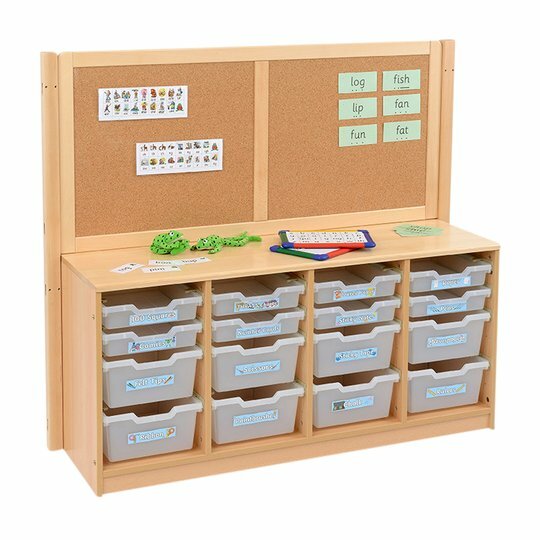 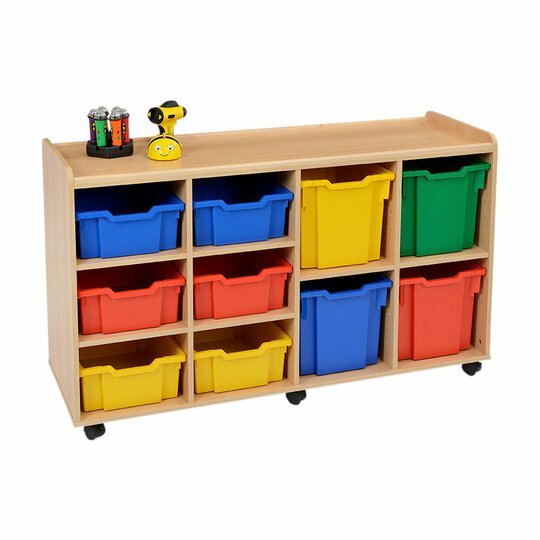 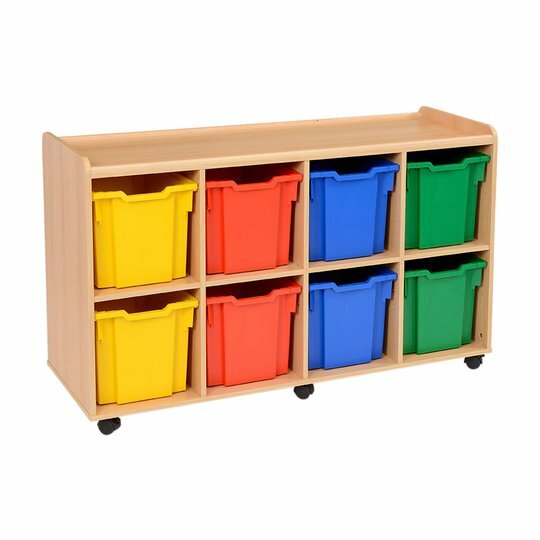 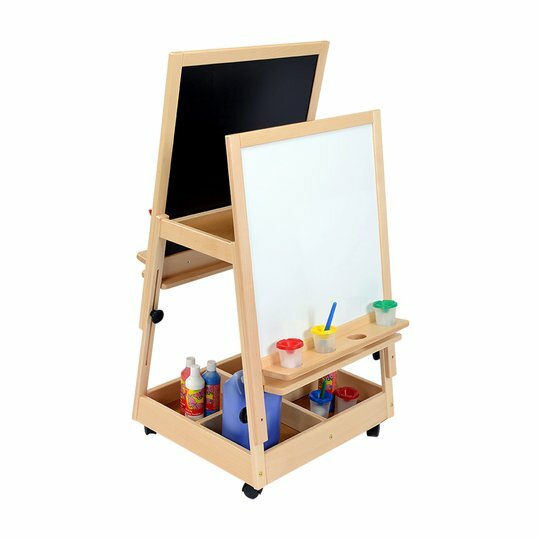 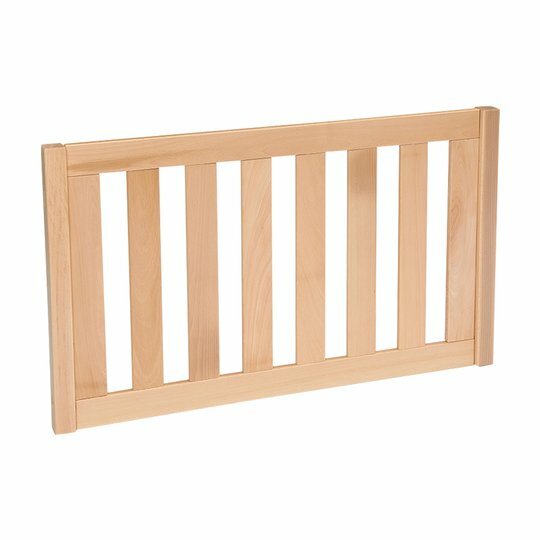 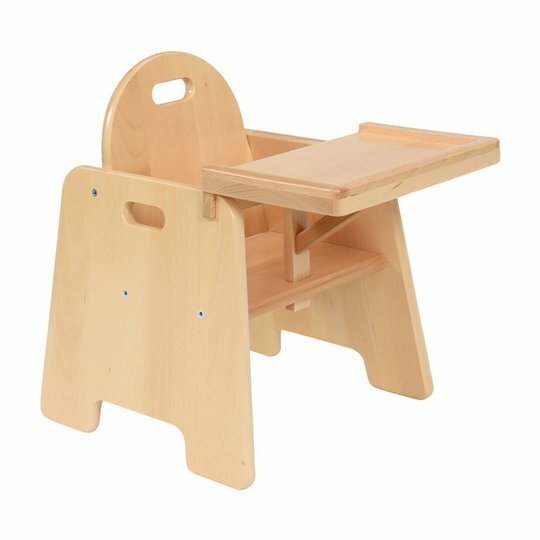 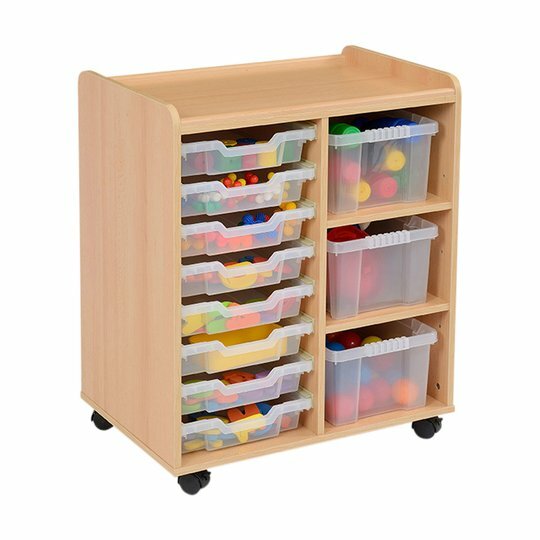 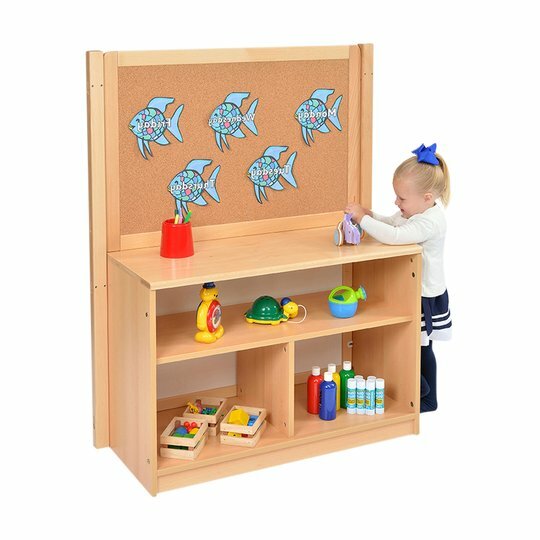 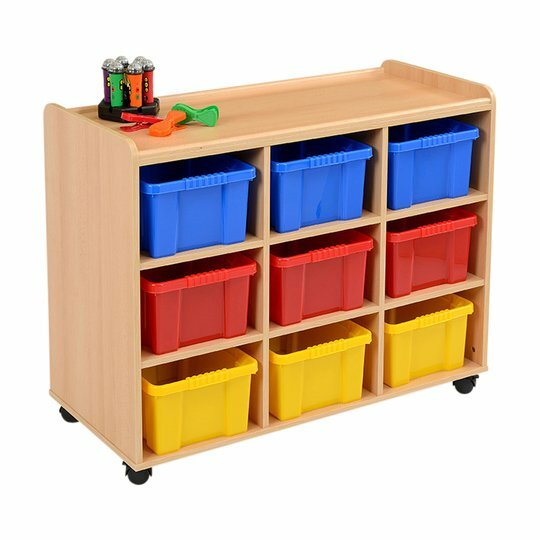 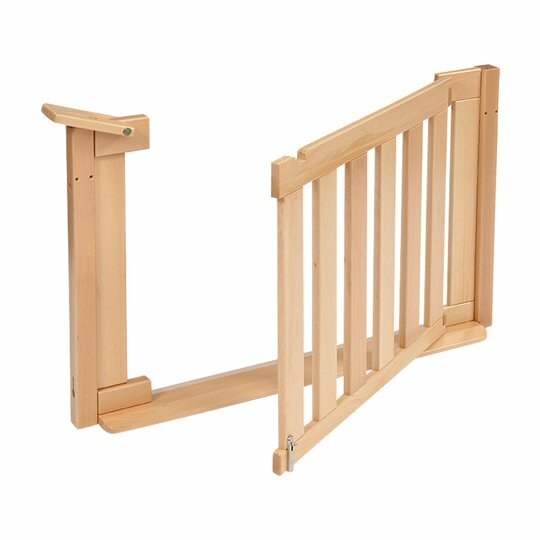 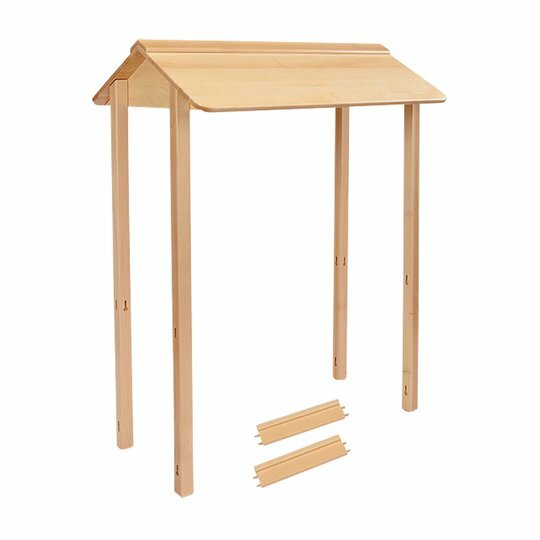 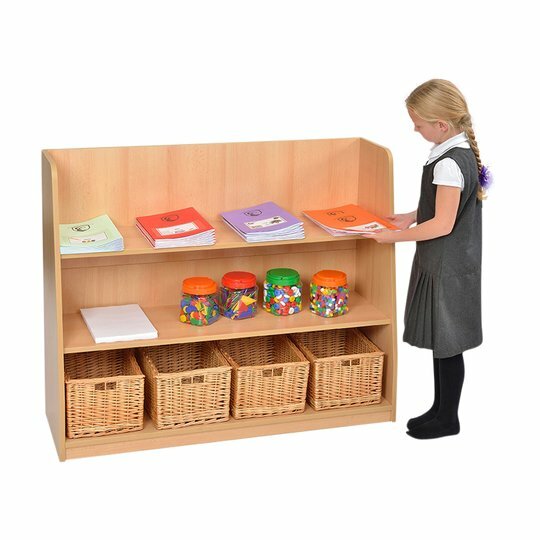 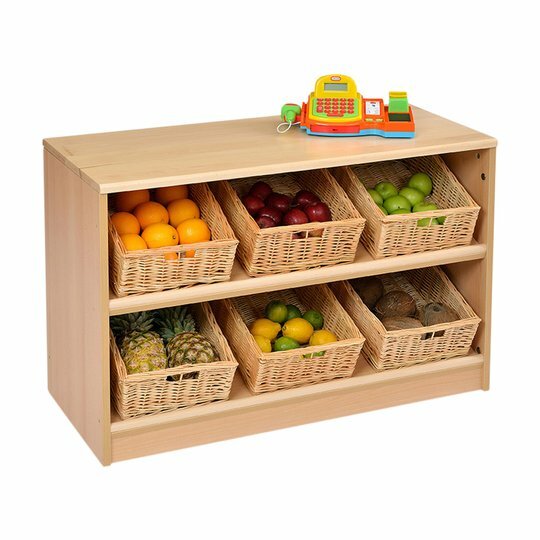 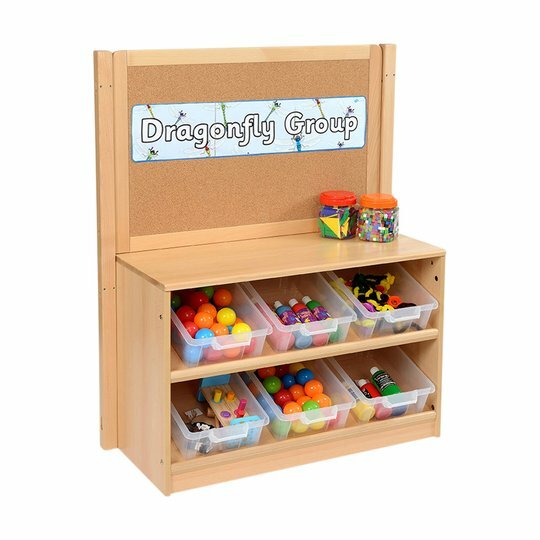 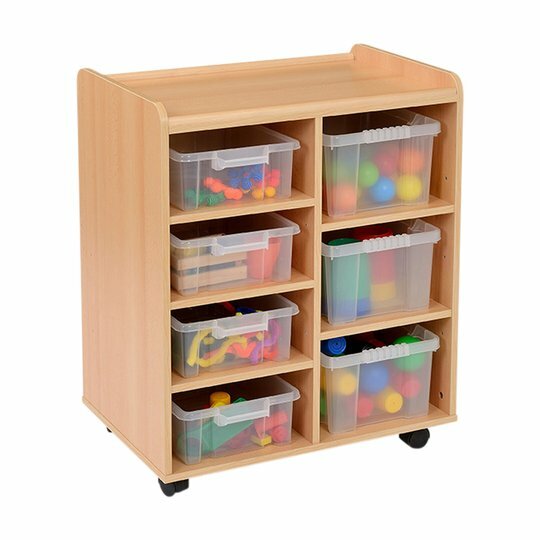 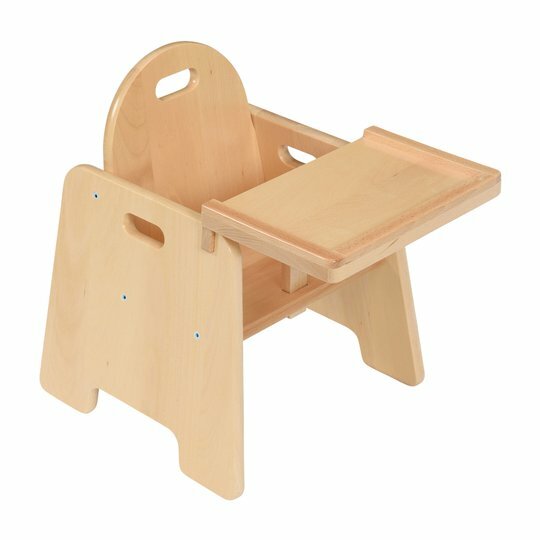 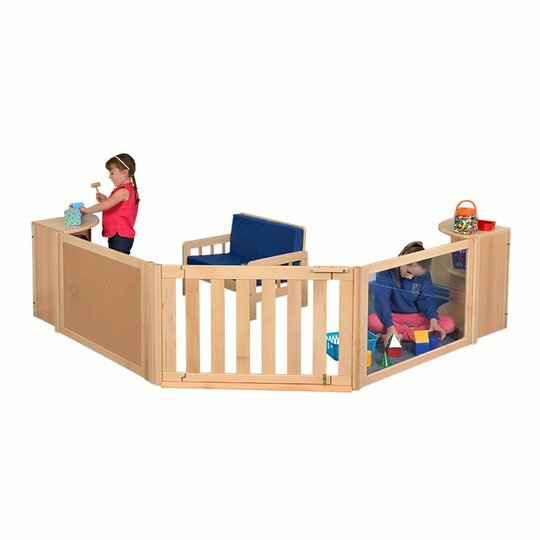 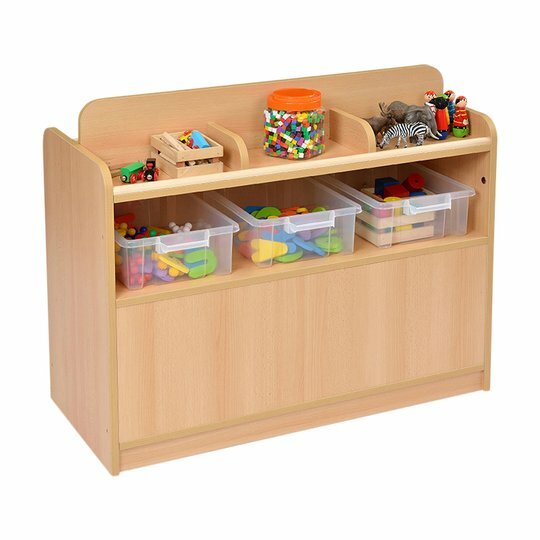 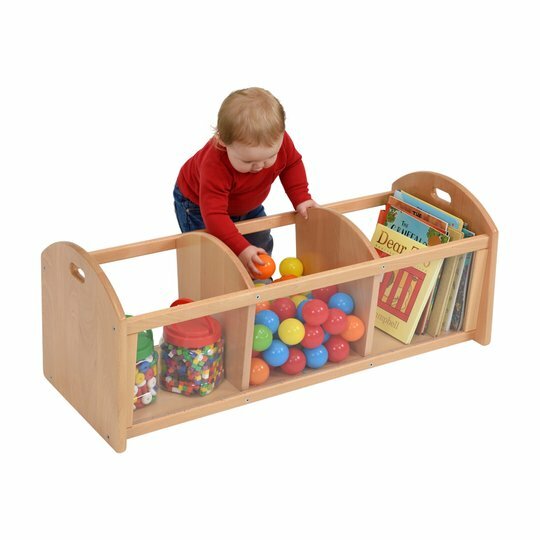 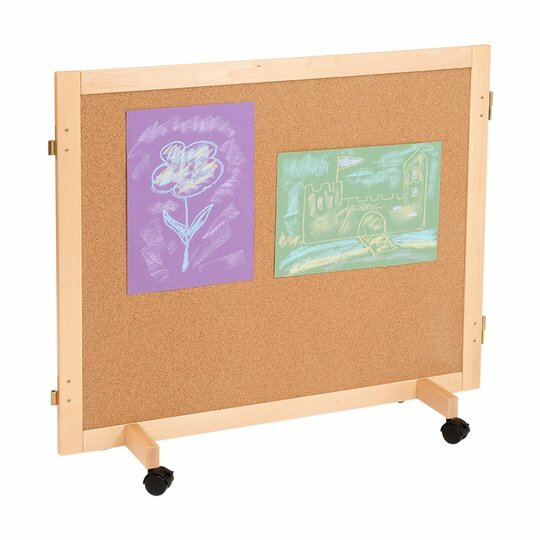 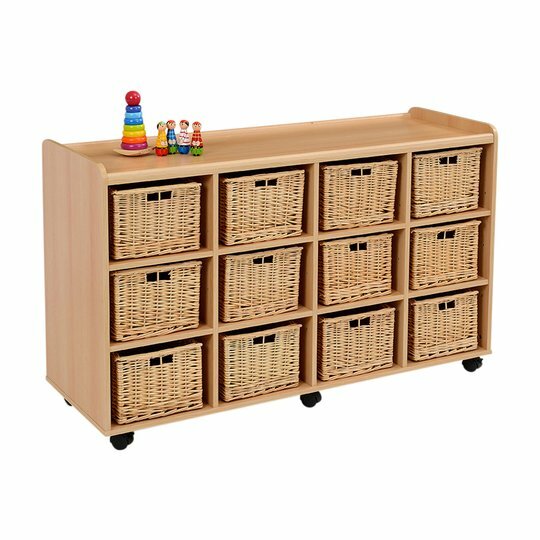 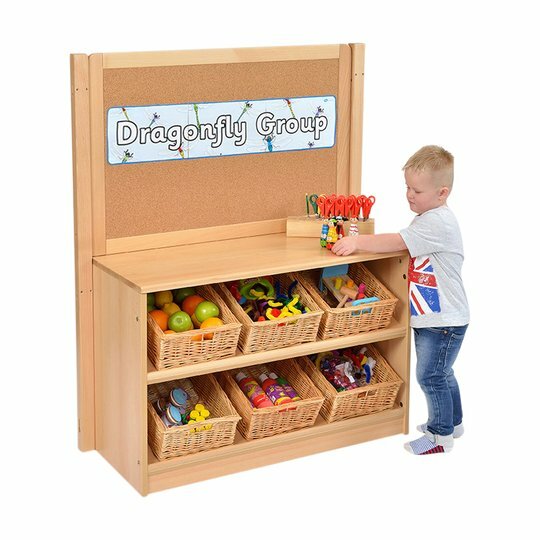 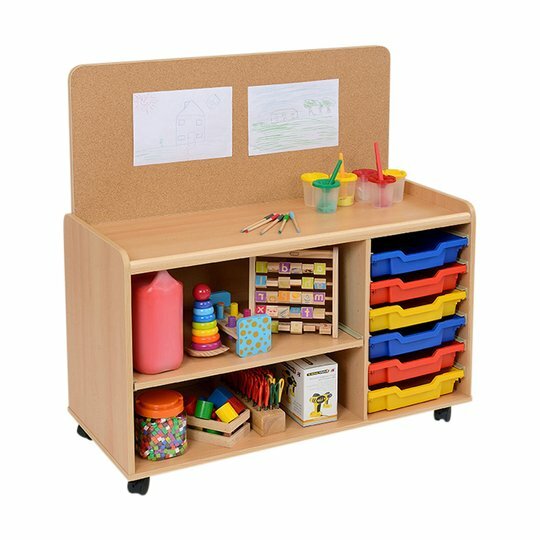 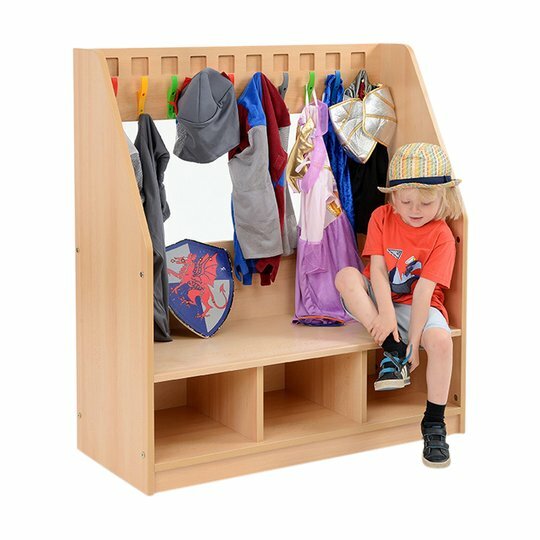 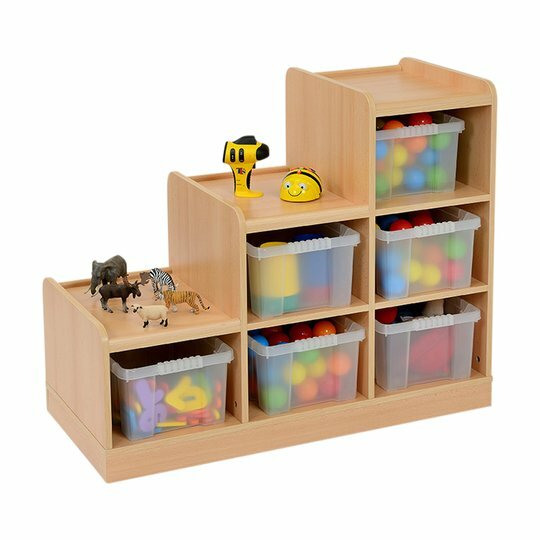 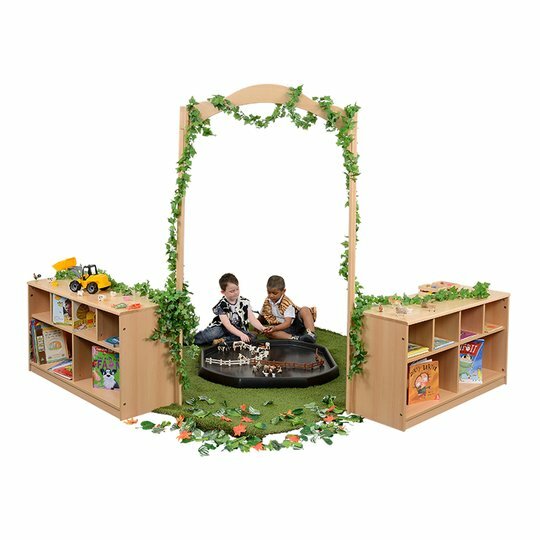 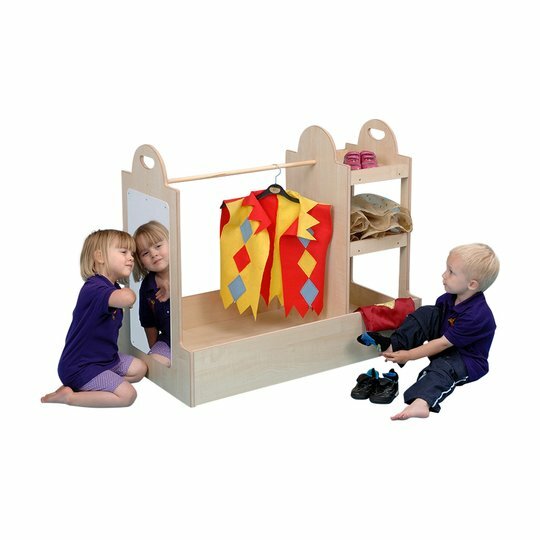 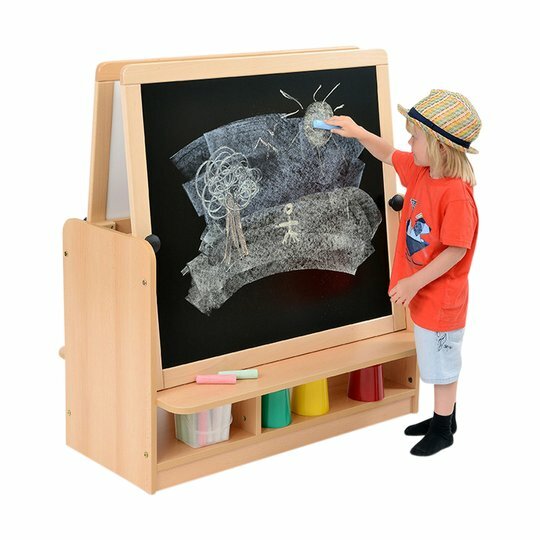 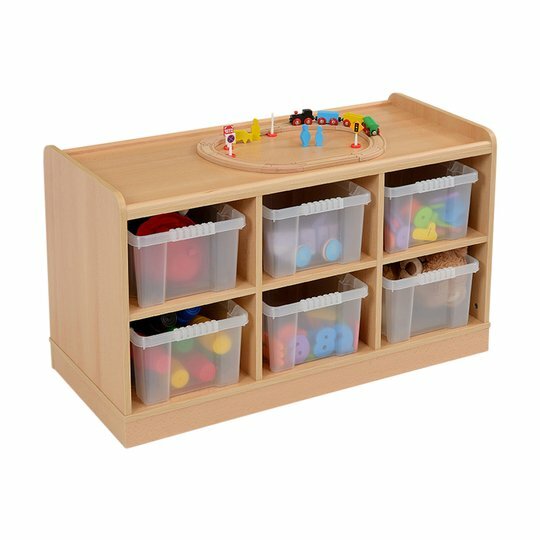 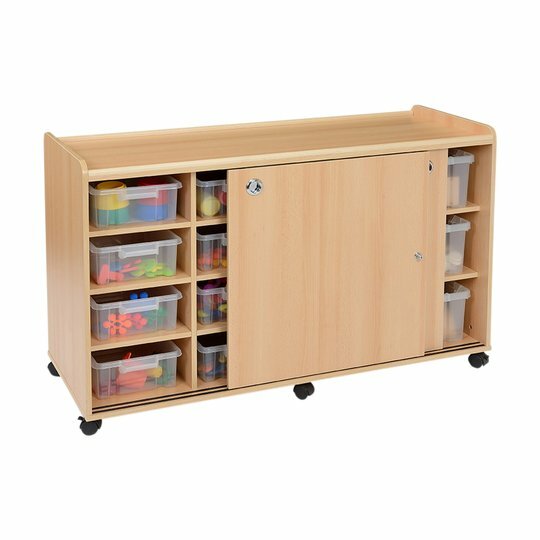 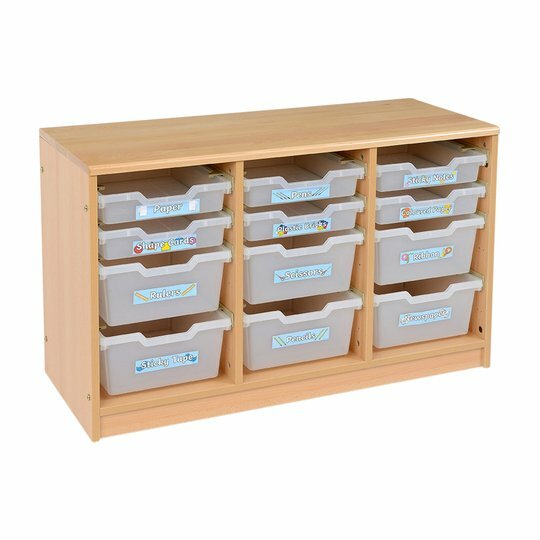 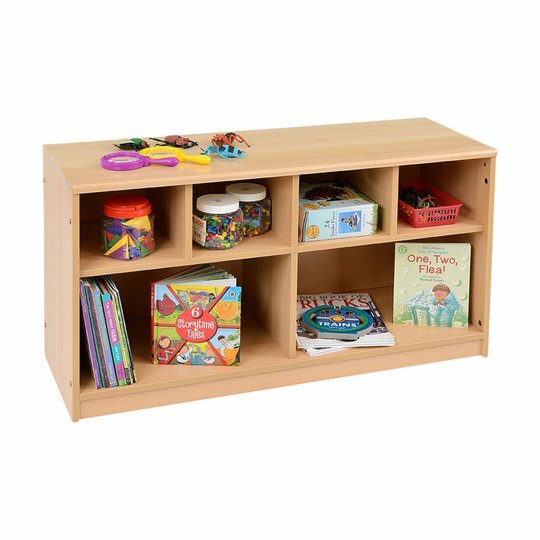 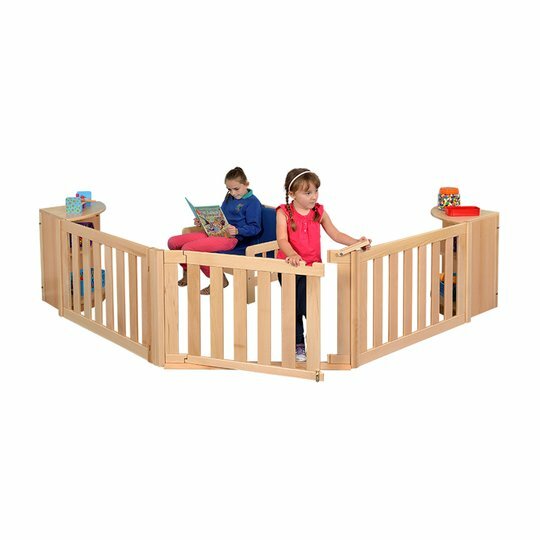 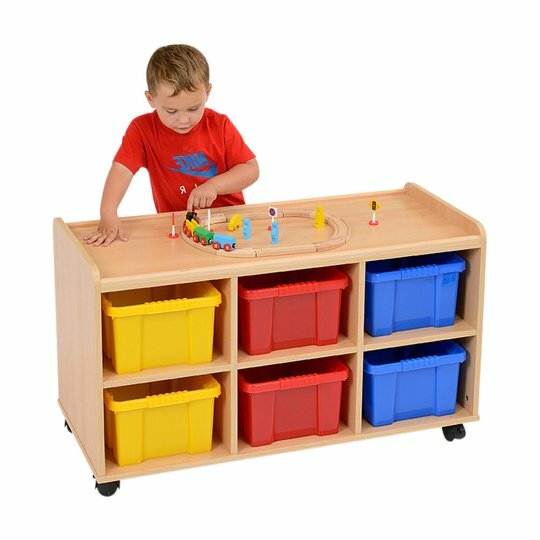 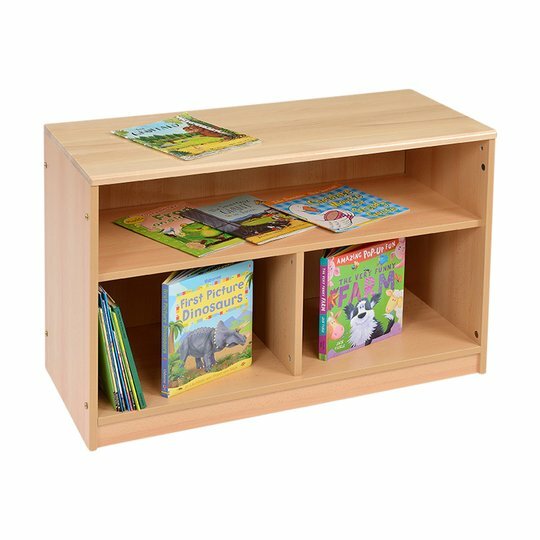 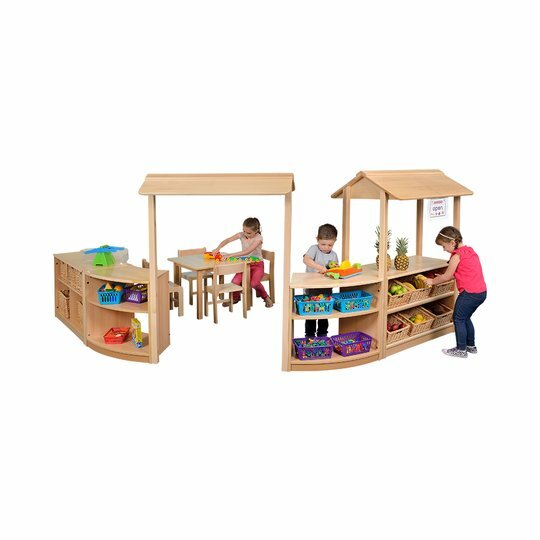 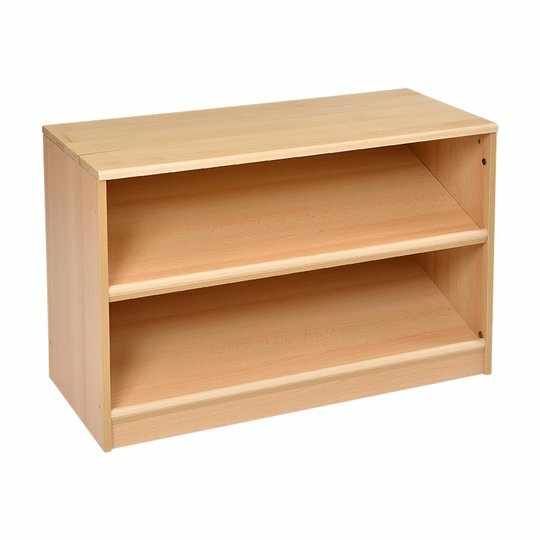 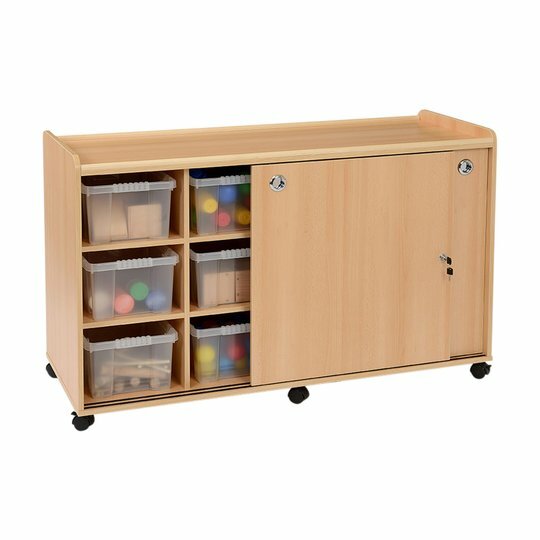 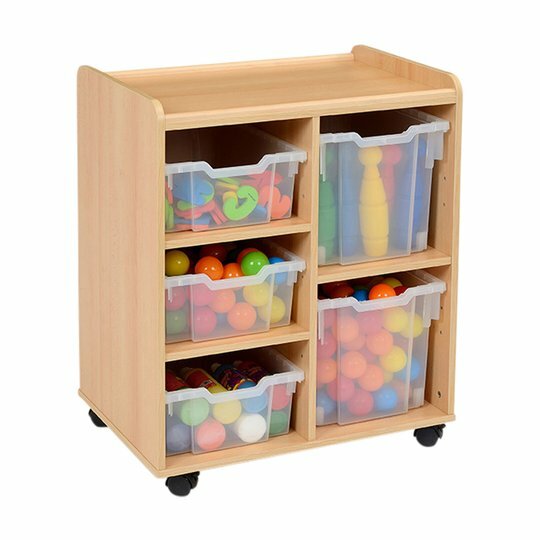 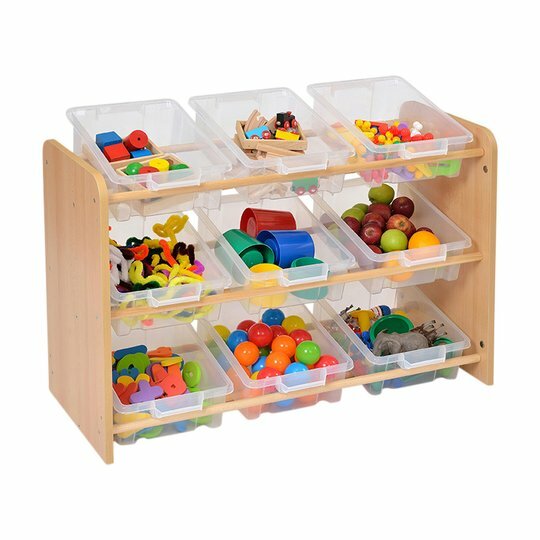 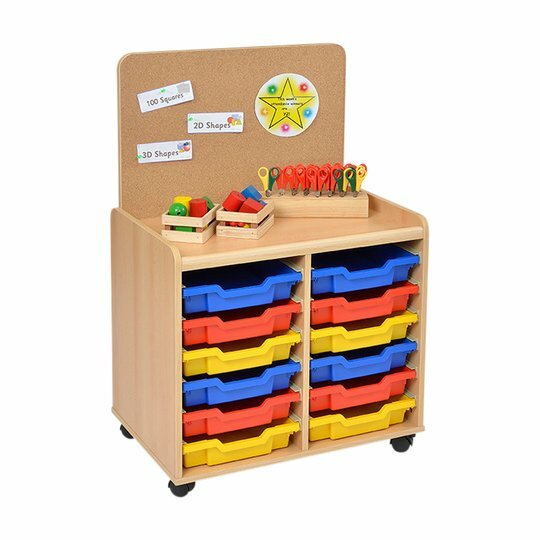 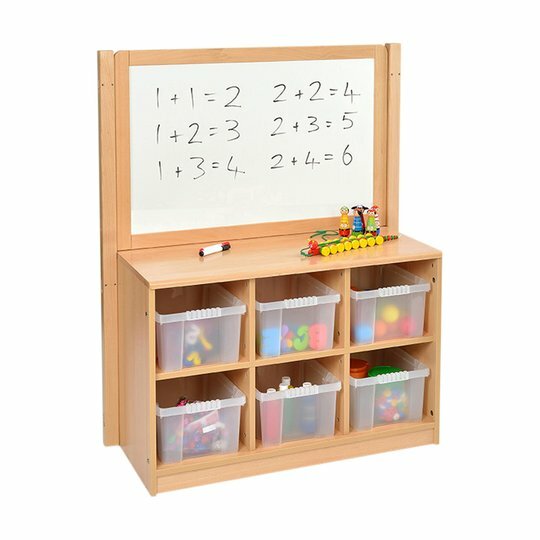 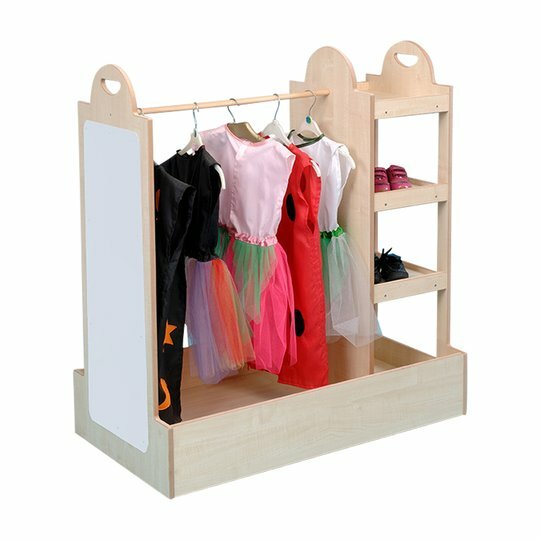 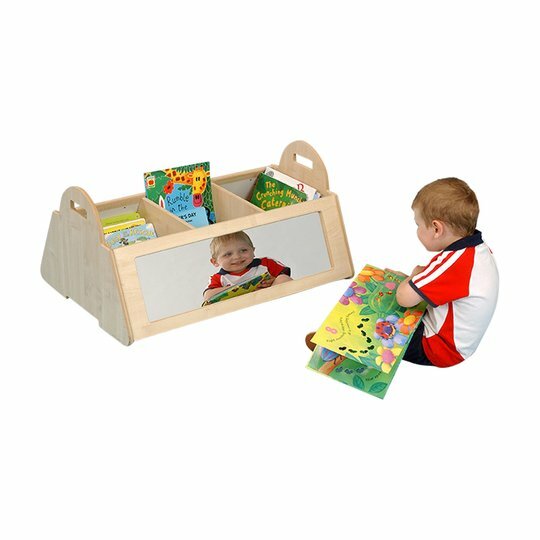 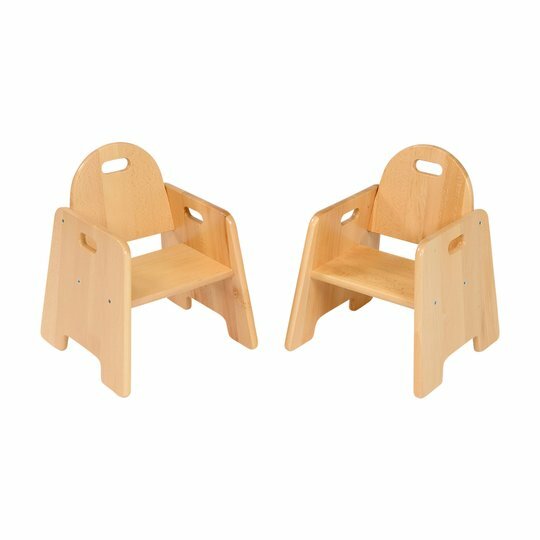 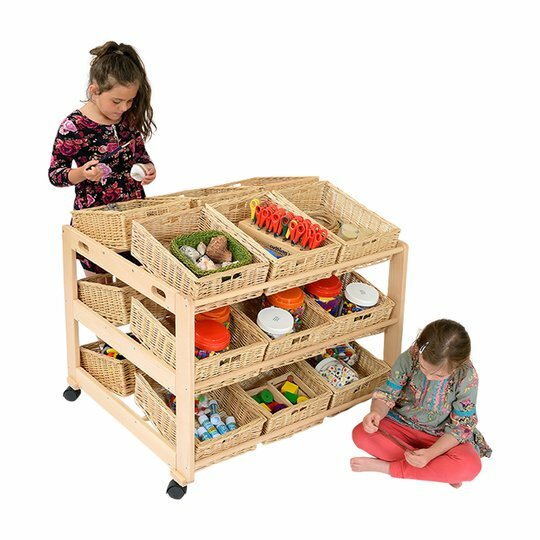 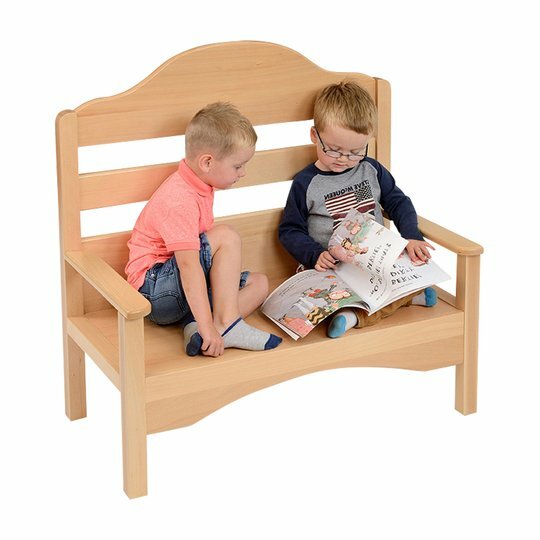 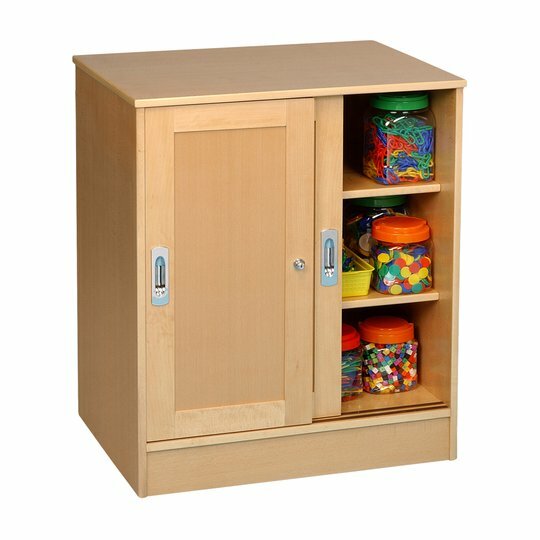 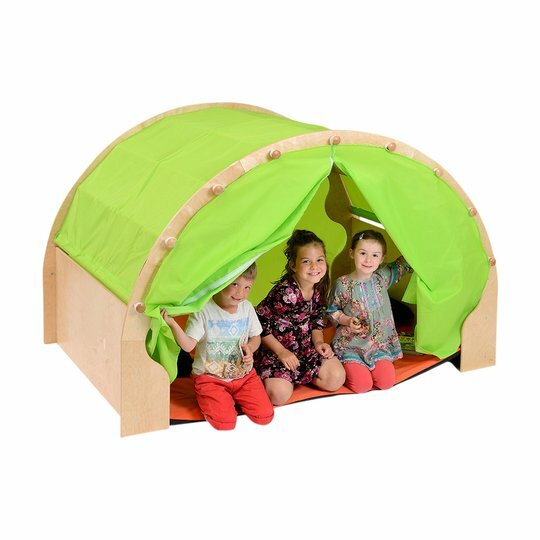 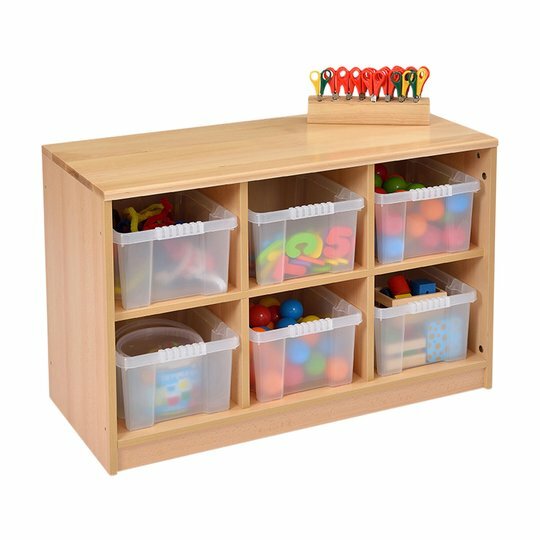 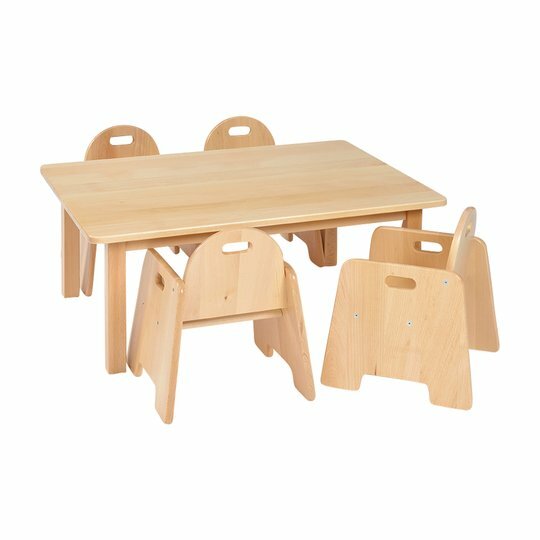 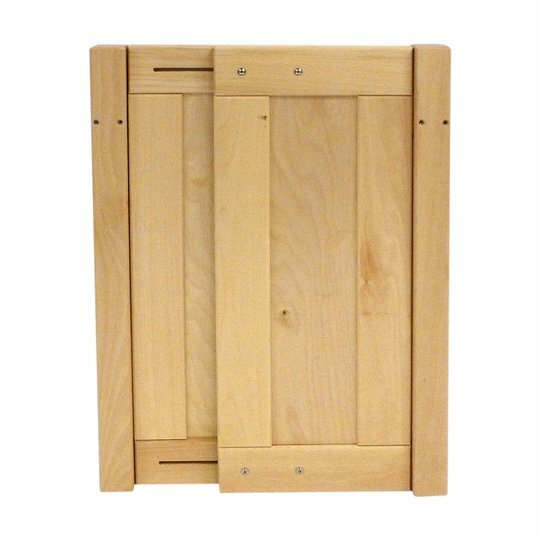 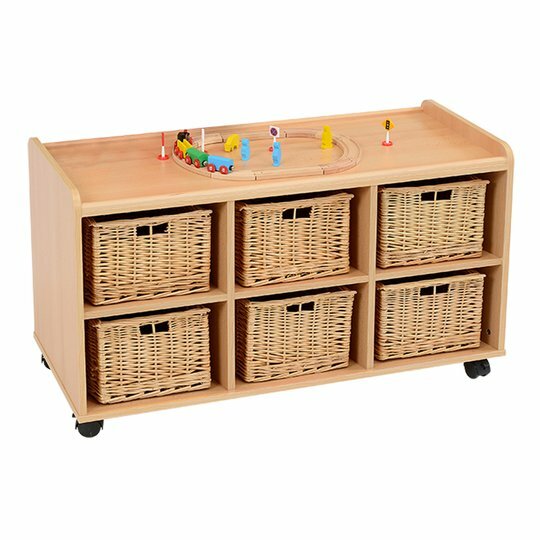 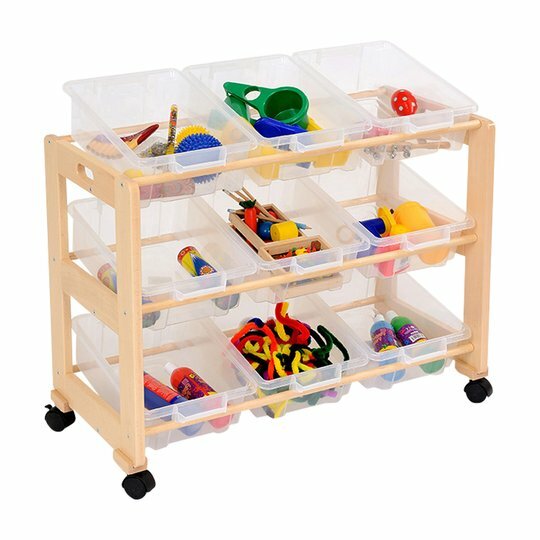 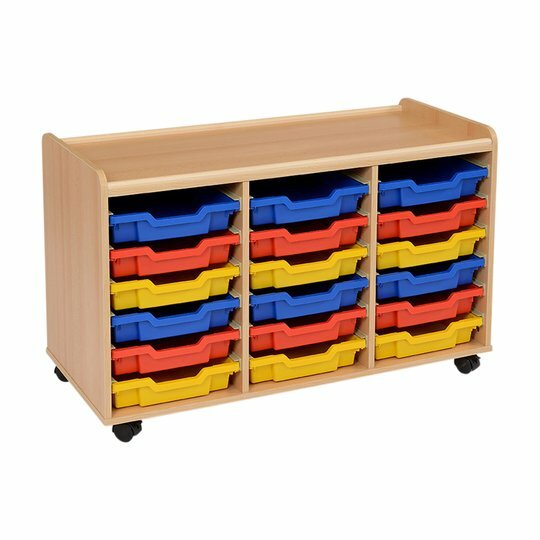 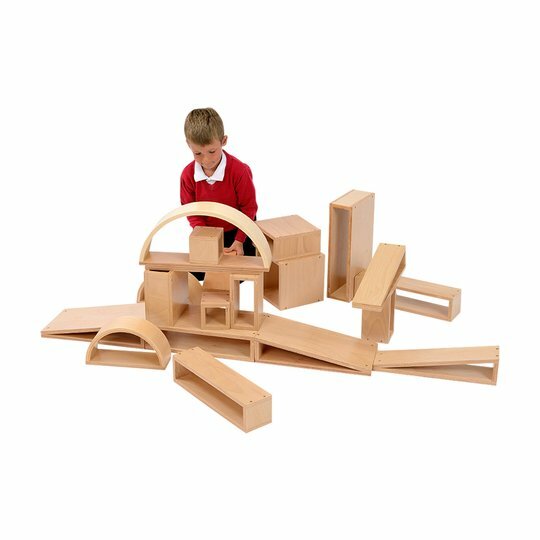 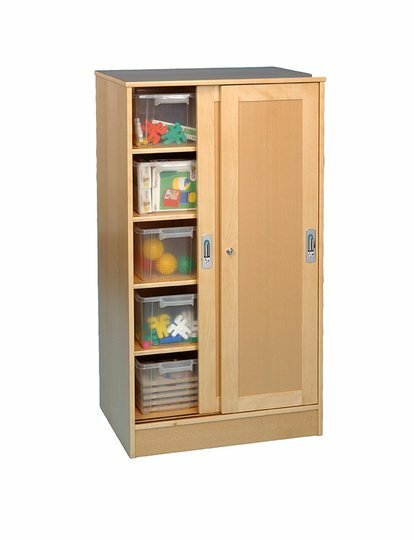 Their modern and appealing designs will enhance any setting in either Schools or Nurseries. 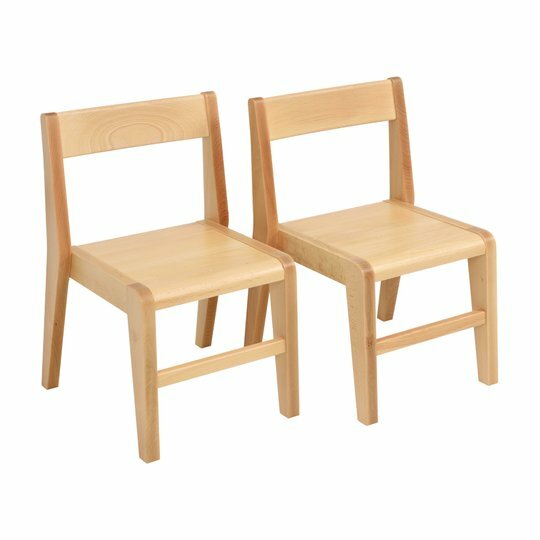 Where appropriate the chairs comply to BS1729. 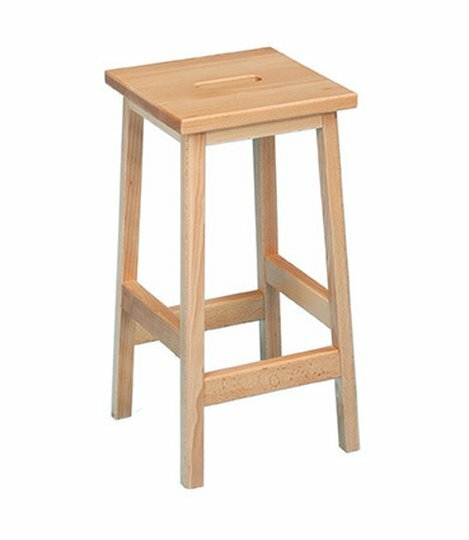 The Laboratory Stools continue to prove most successful. 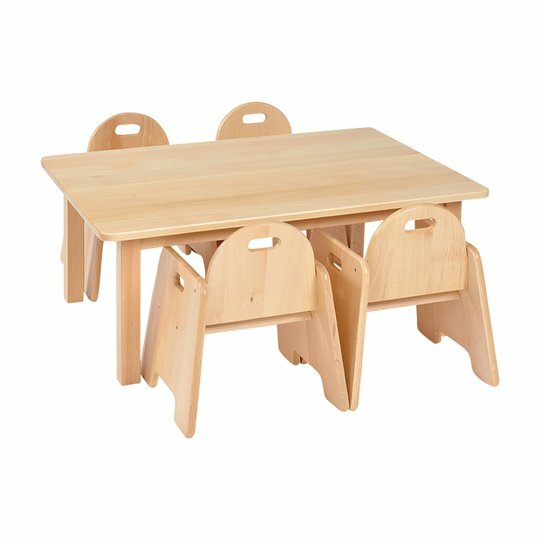 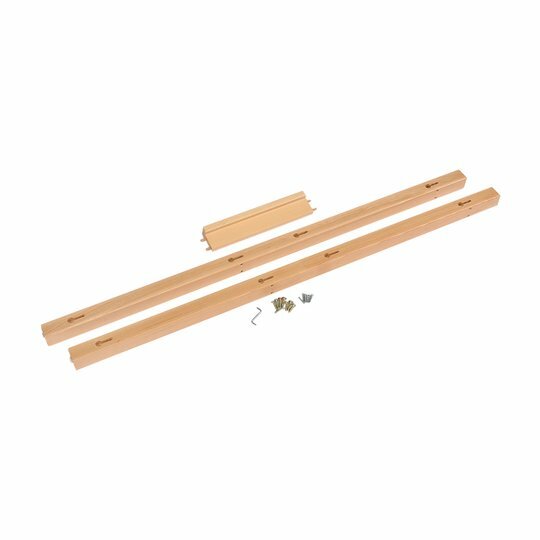 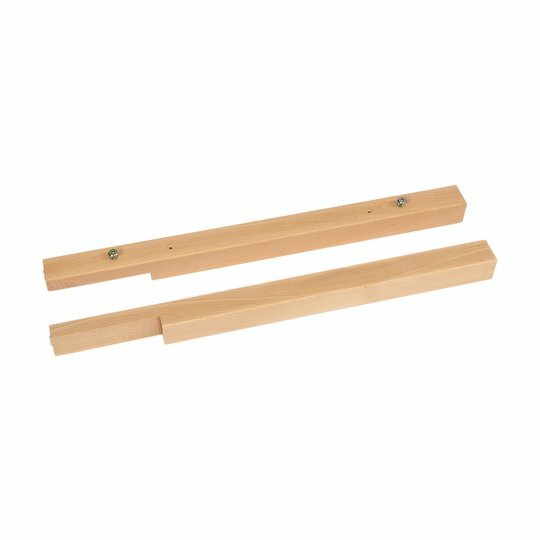 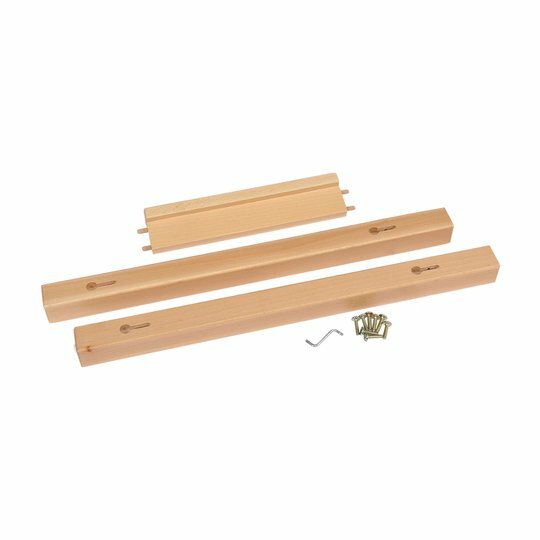 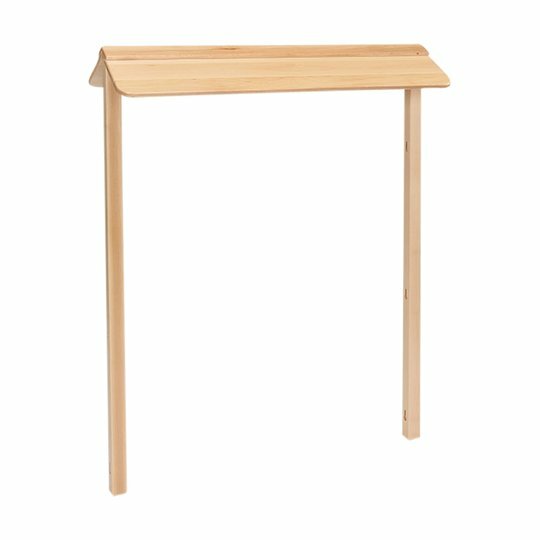 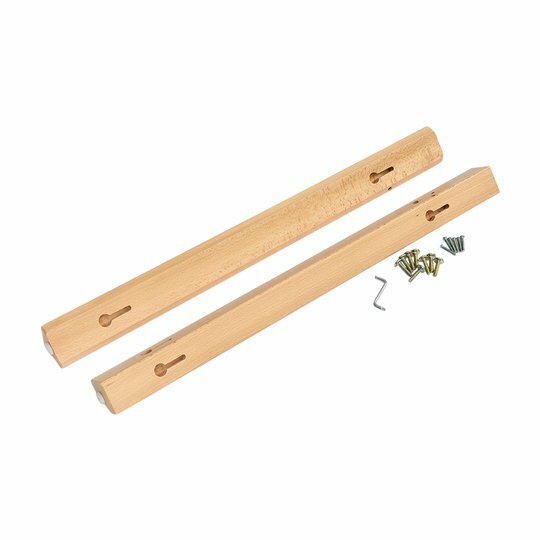 Manufactured from solid beech these stools are again finished in a high quality natural lacquer.